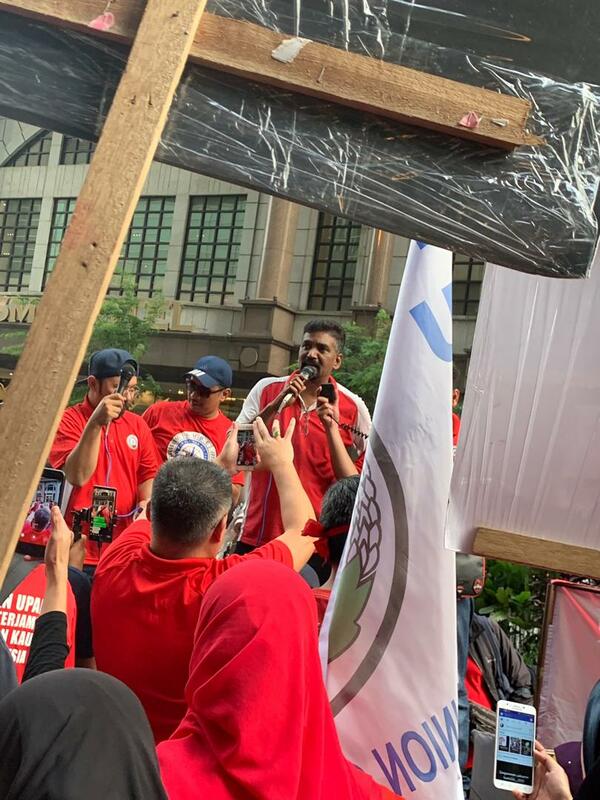 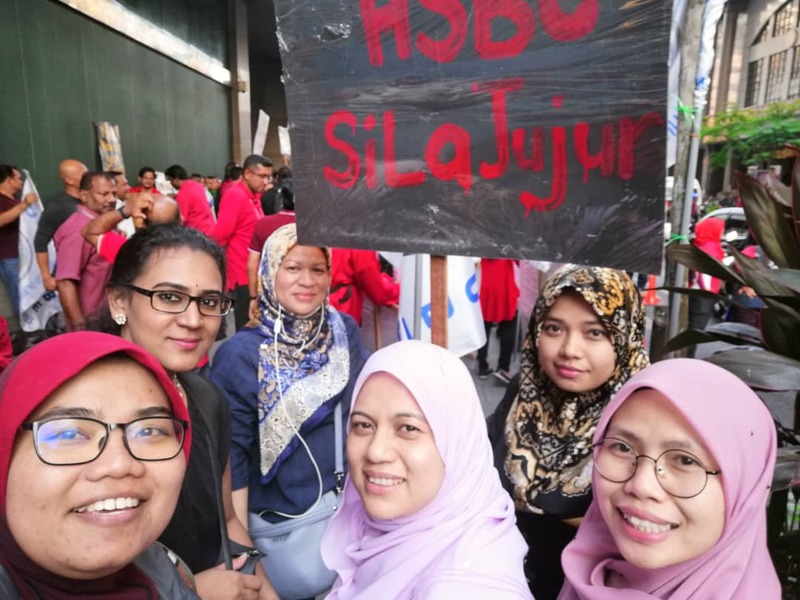 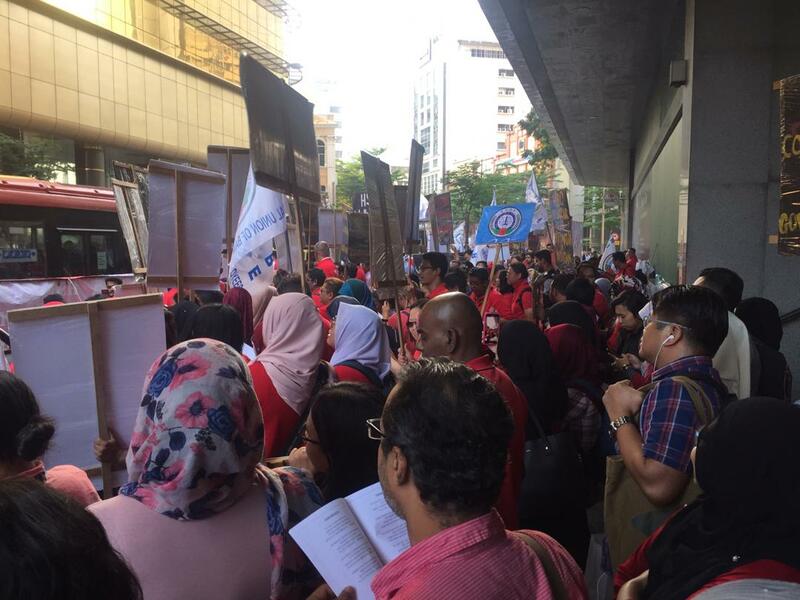 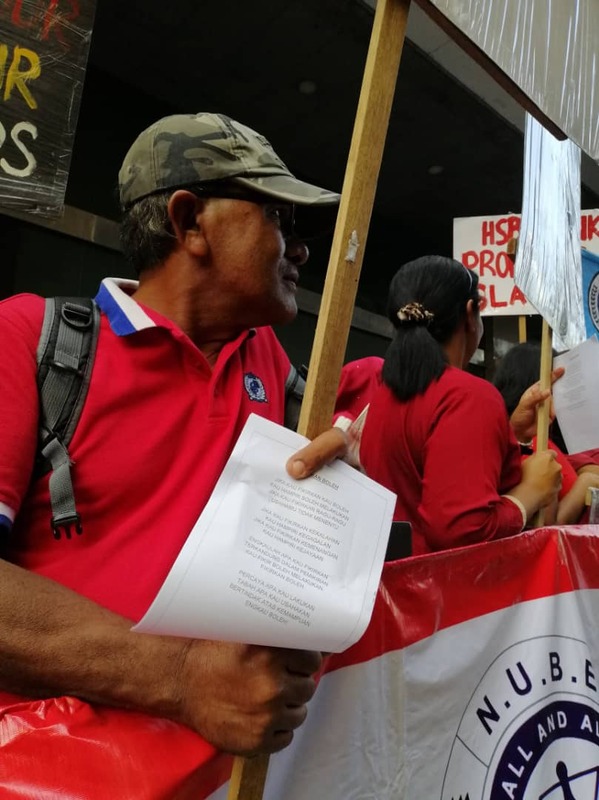 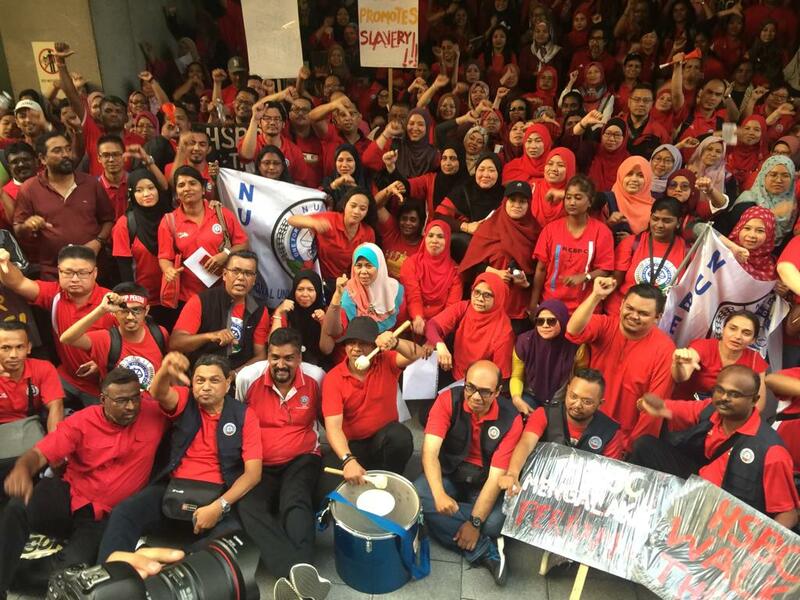 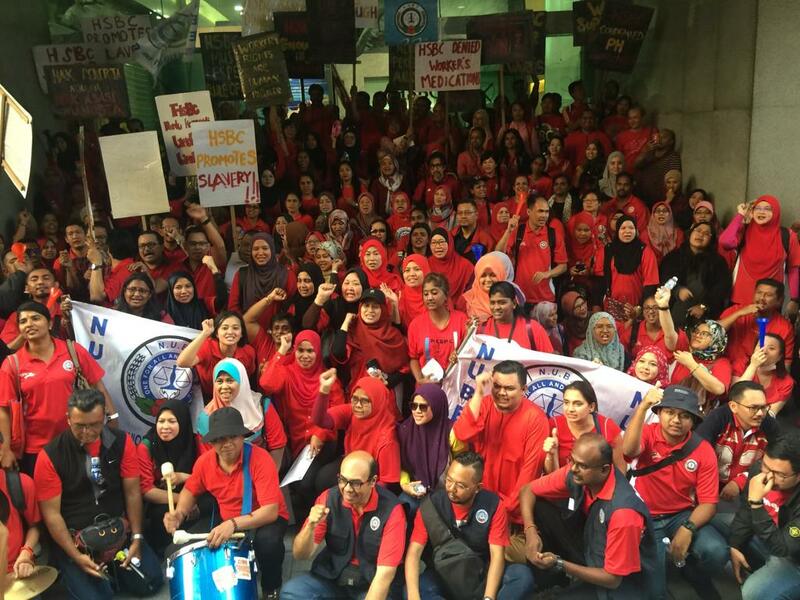 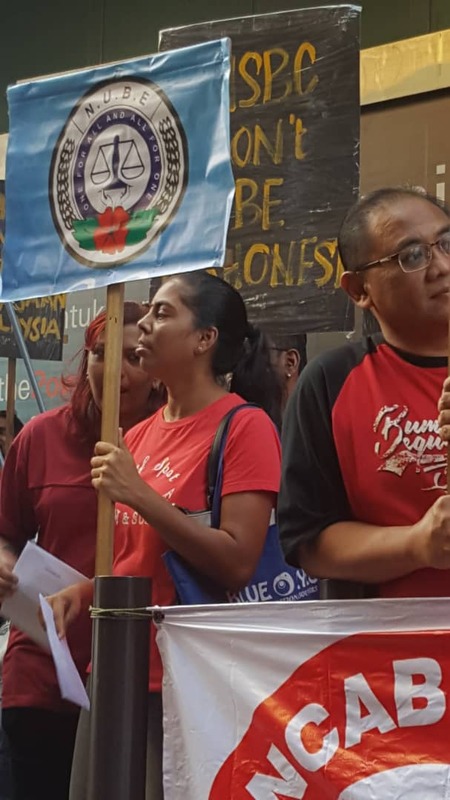 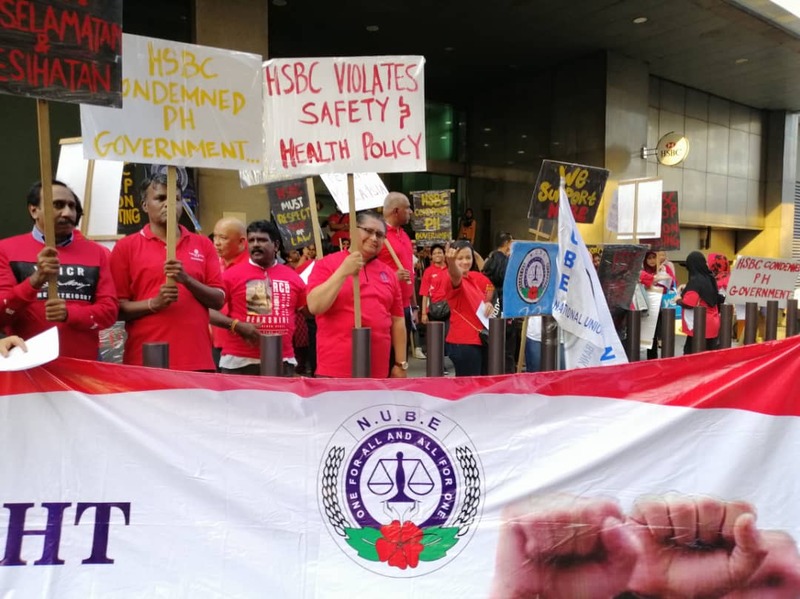 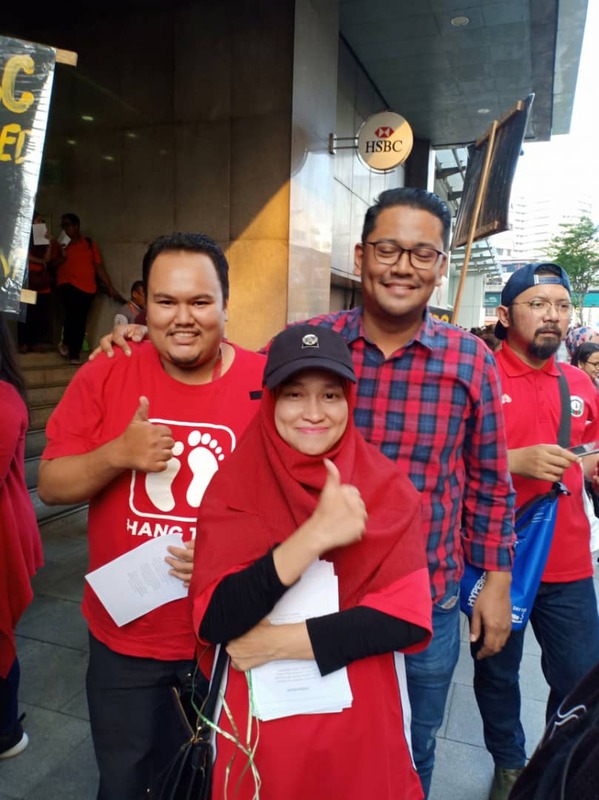 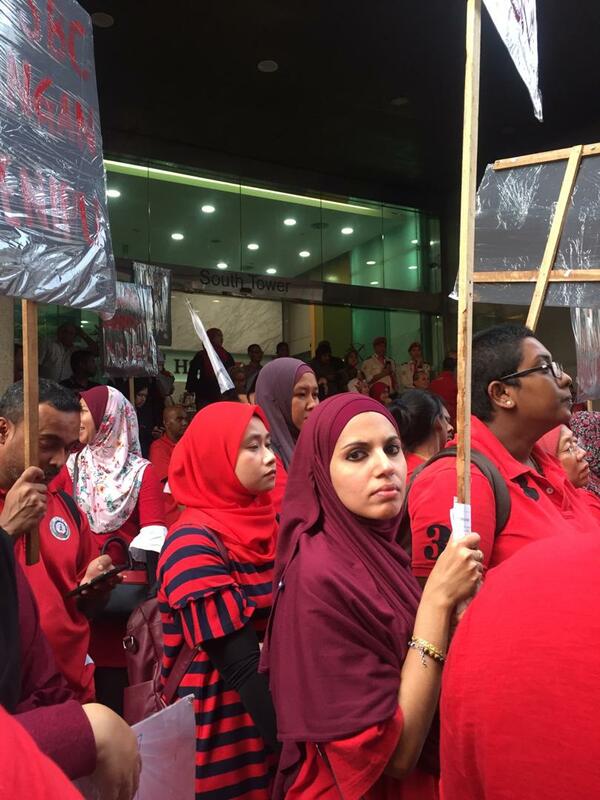 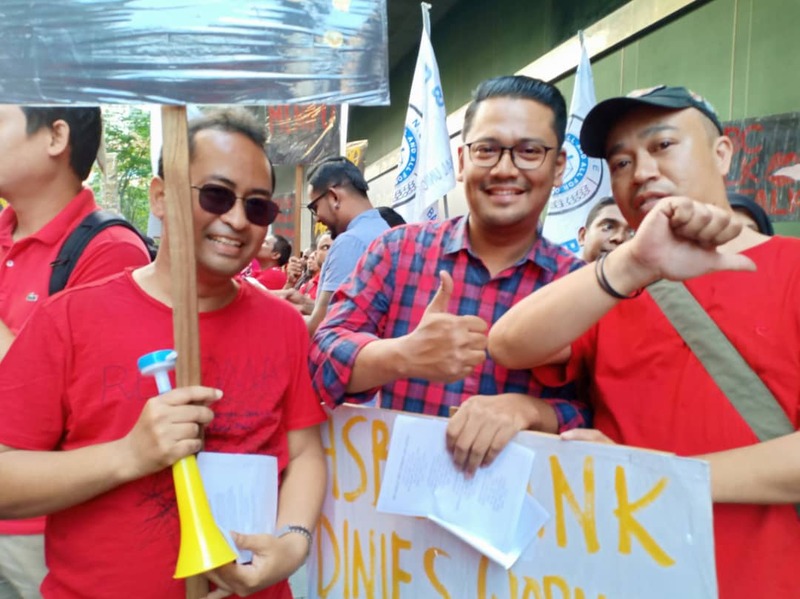 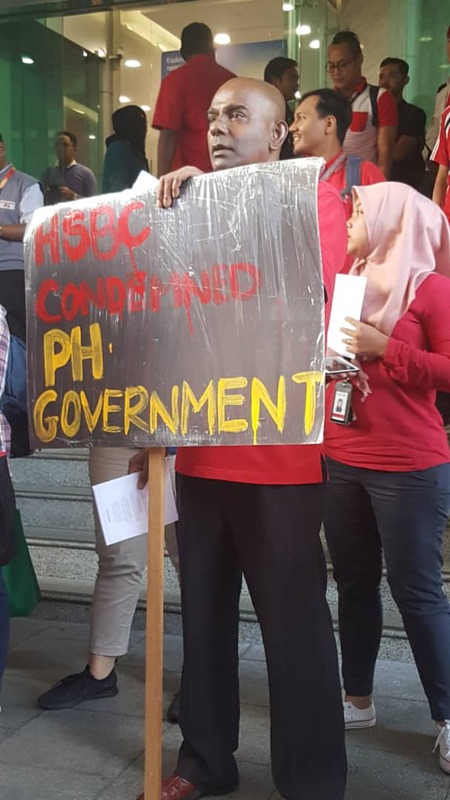 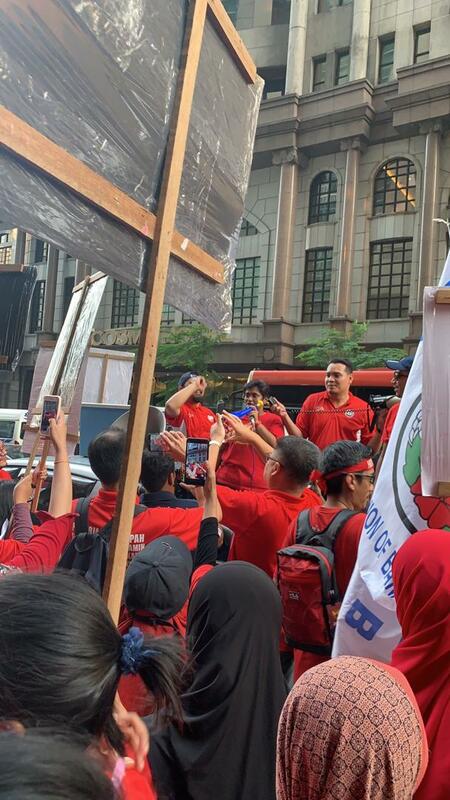 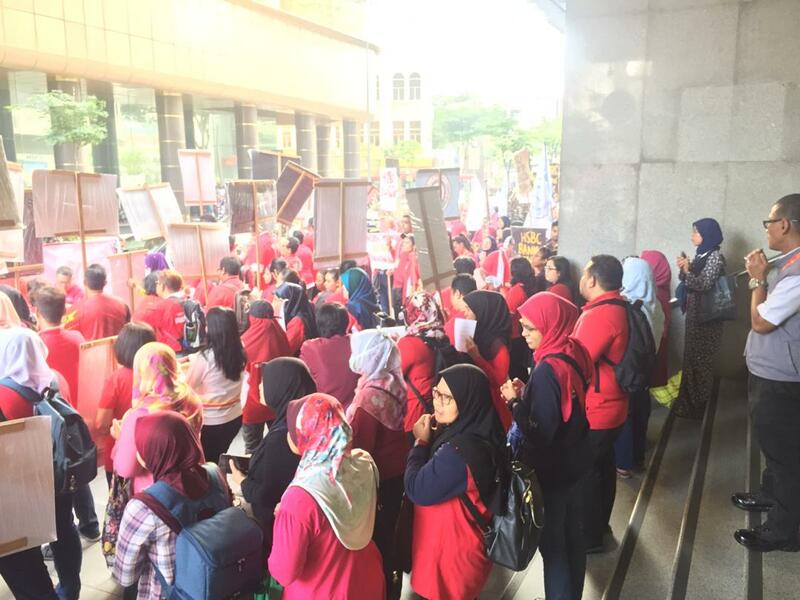 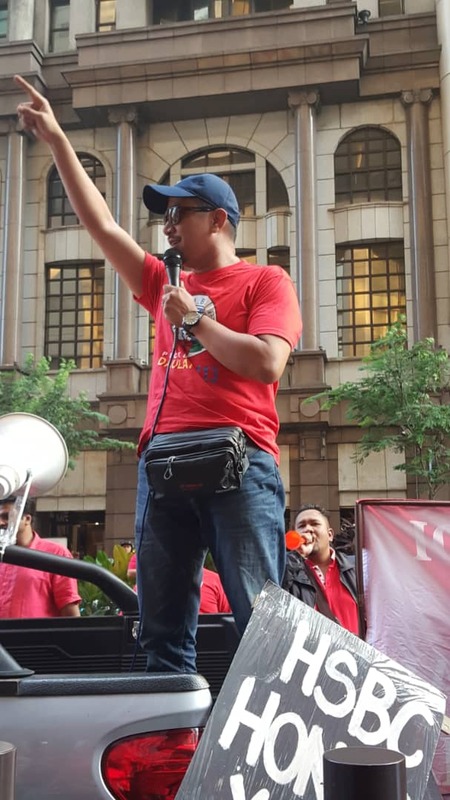 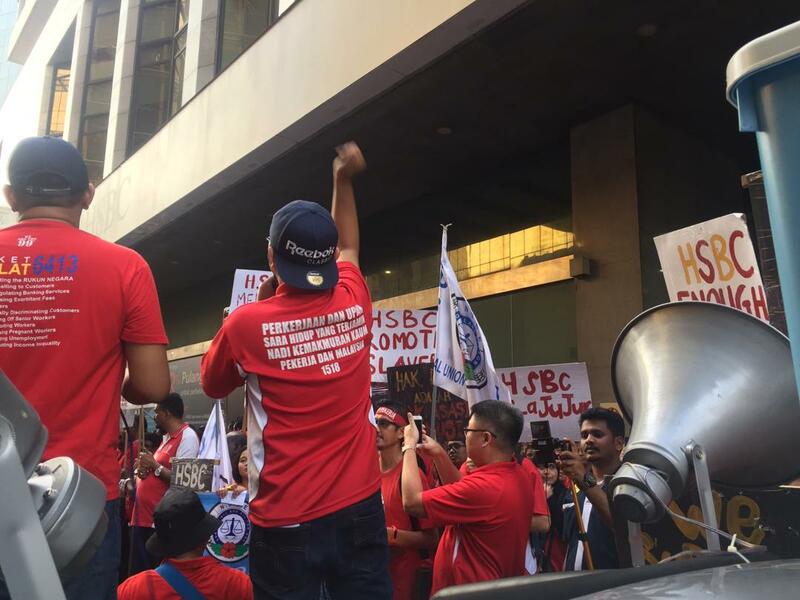 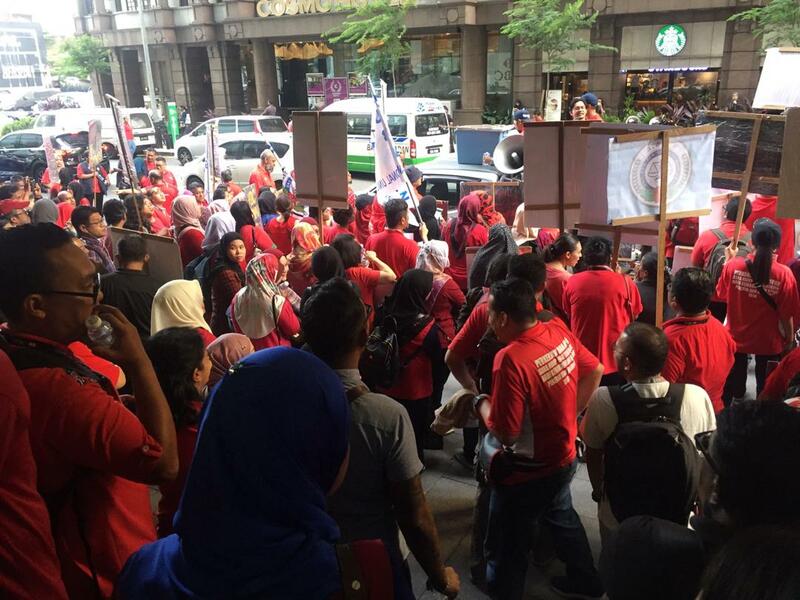 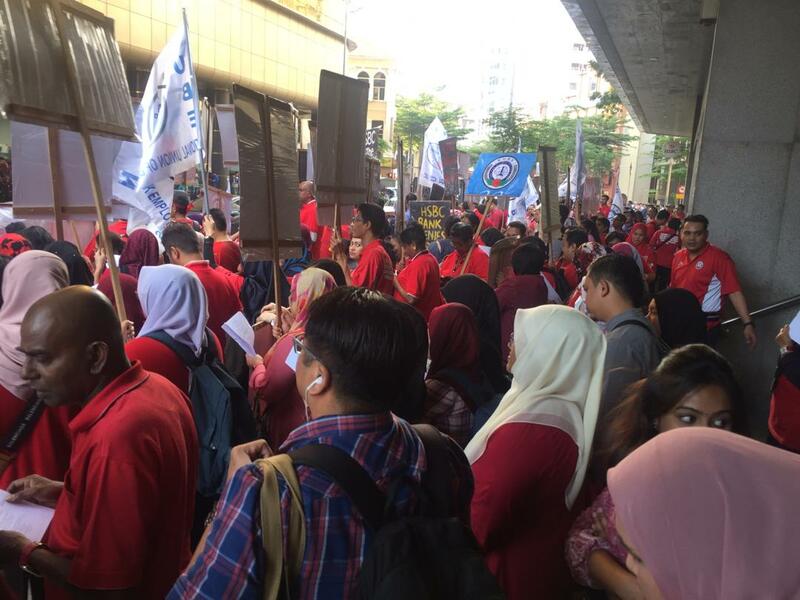 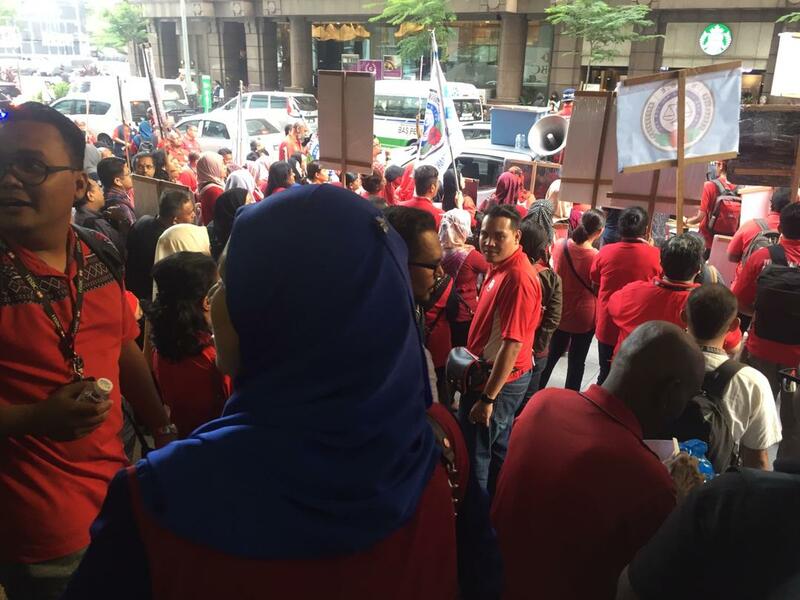 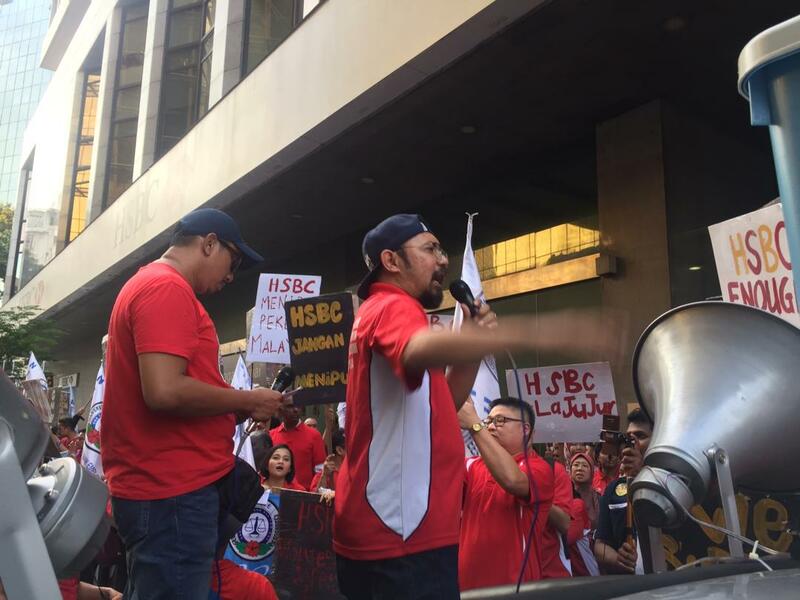 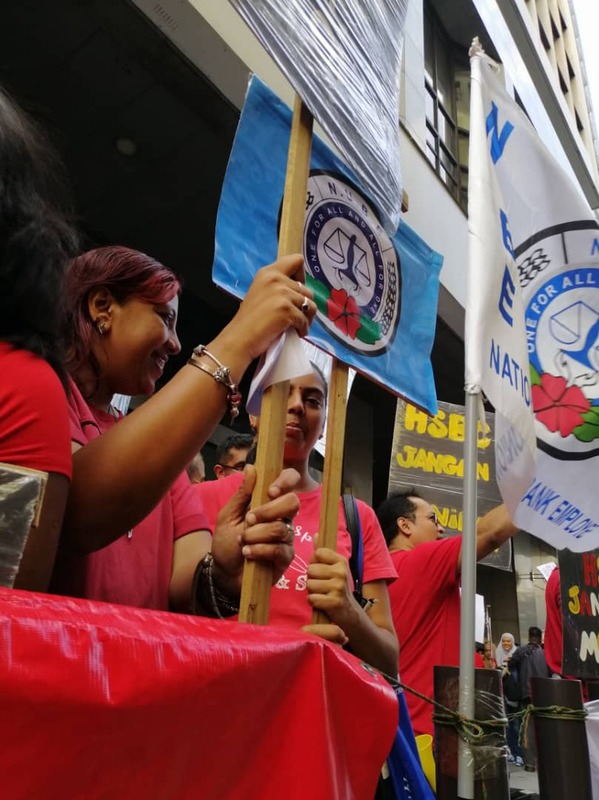 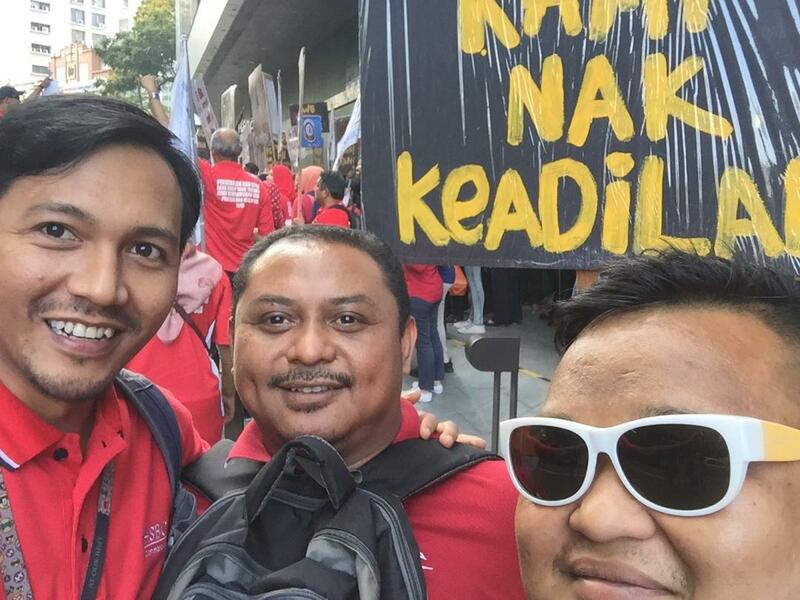 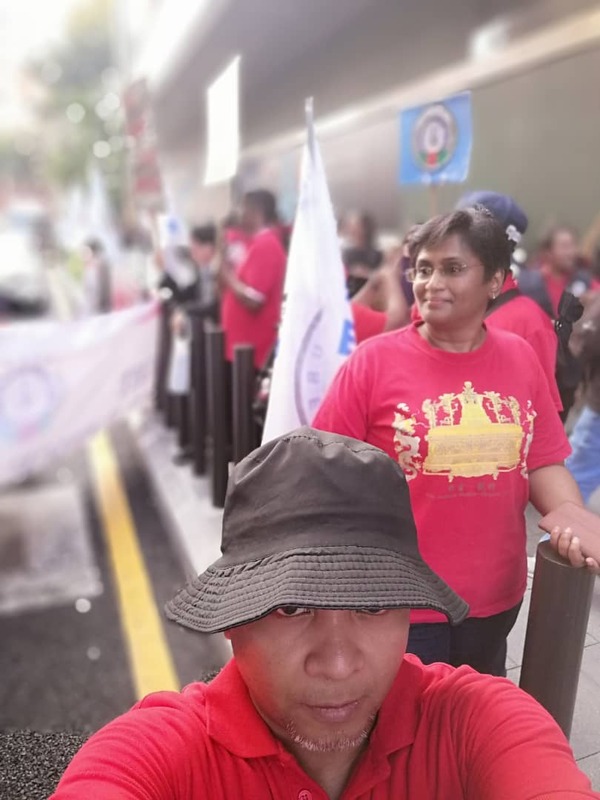 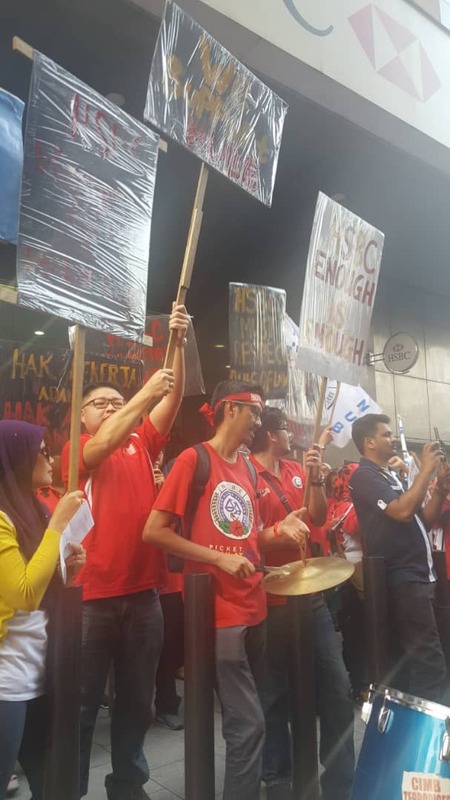 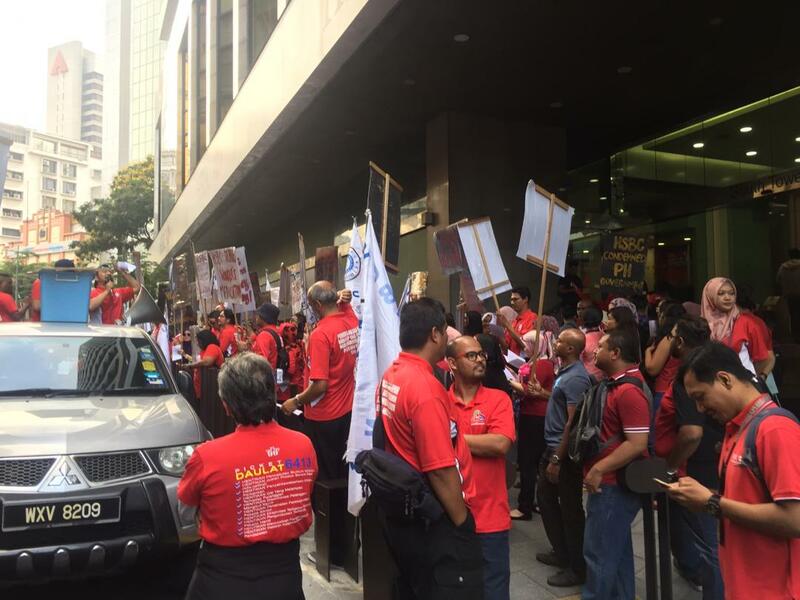 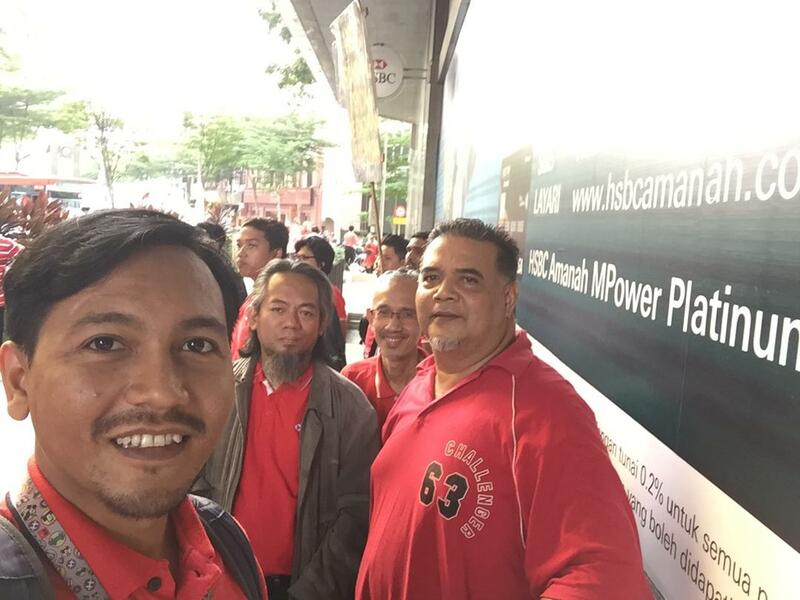 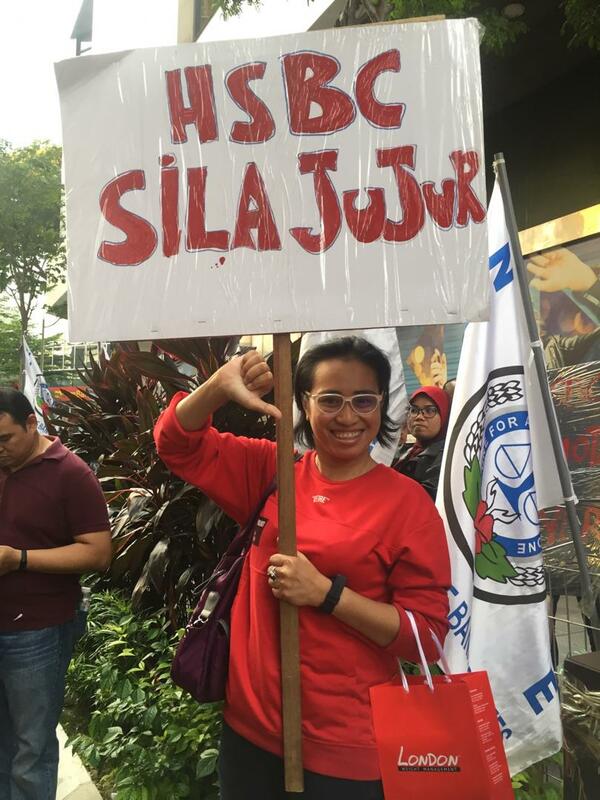 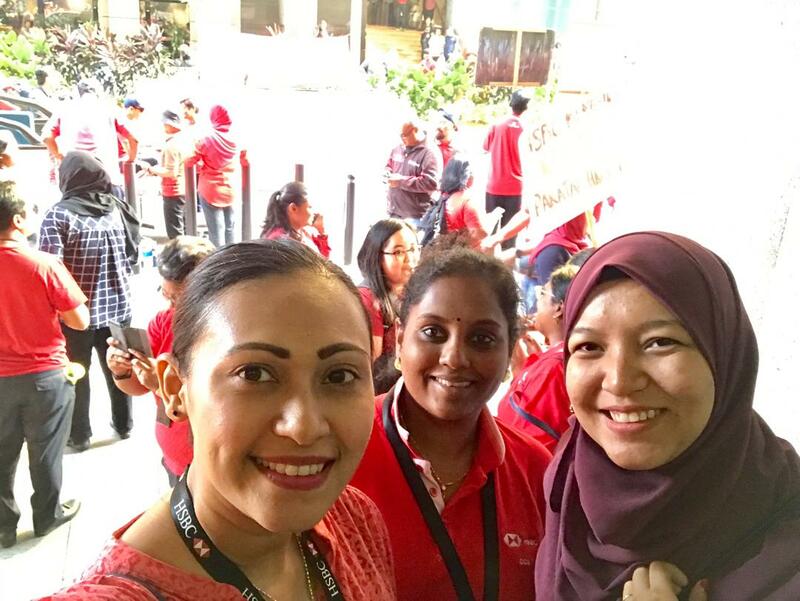 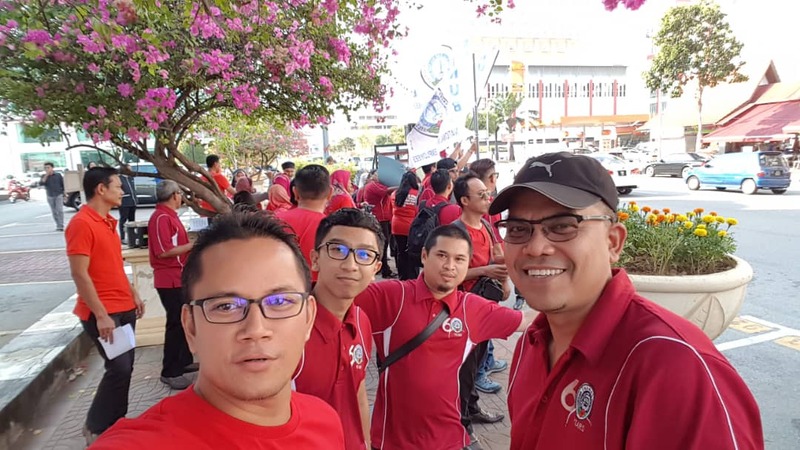 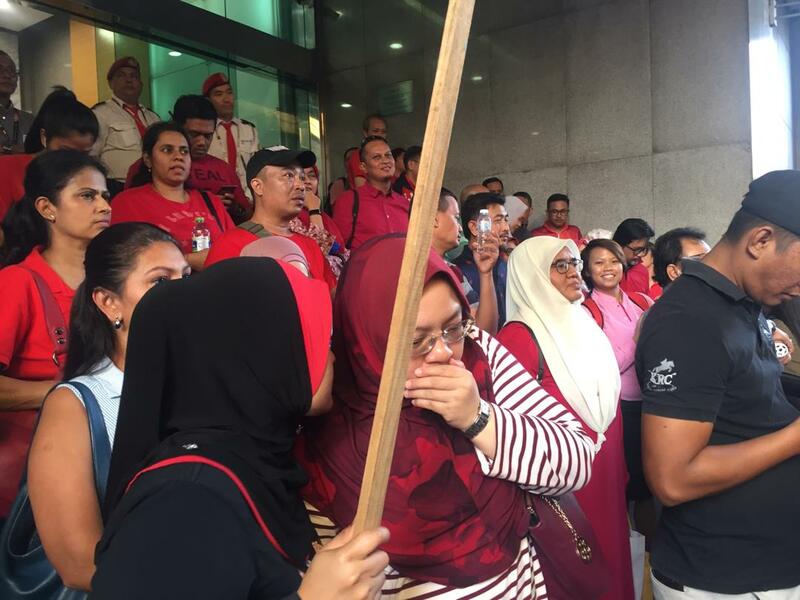 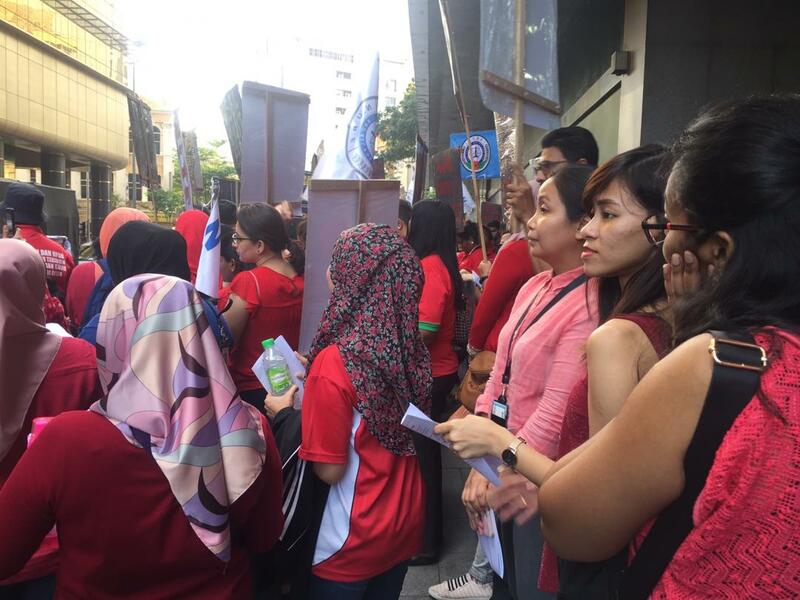 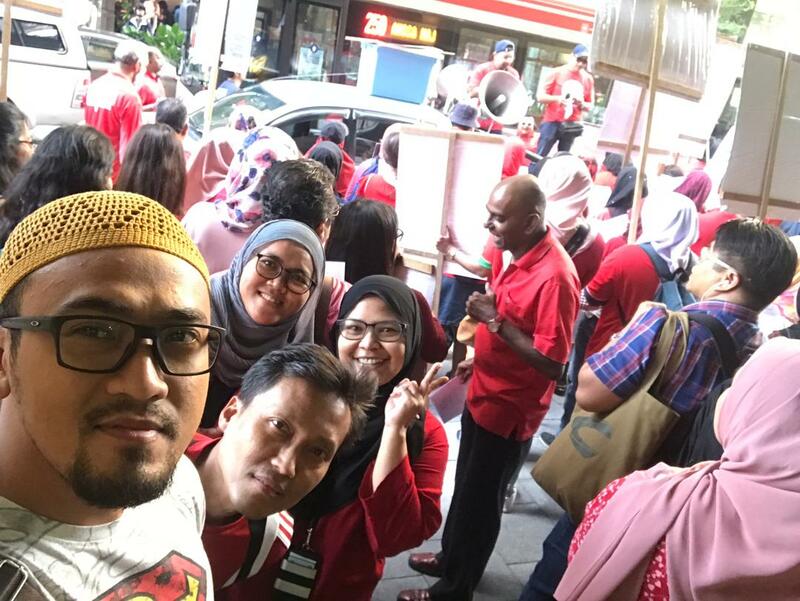 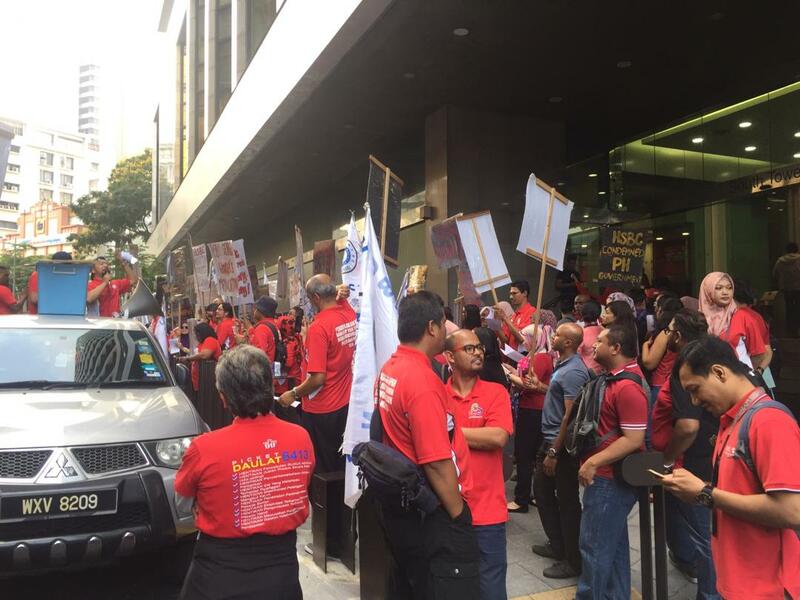 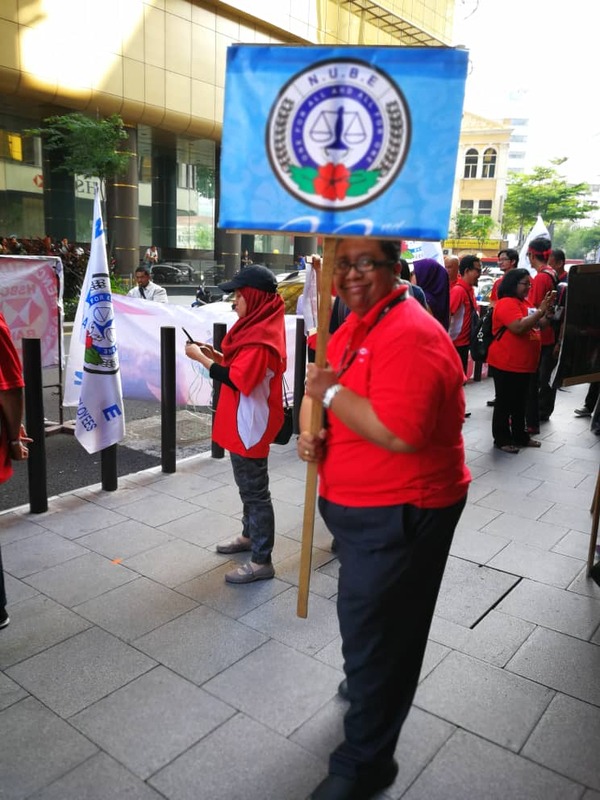 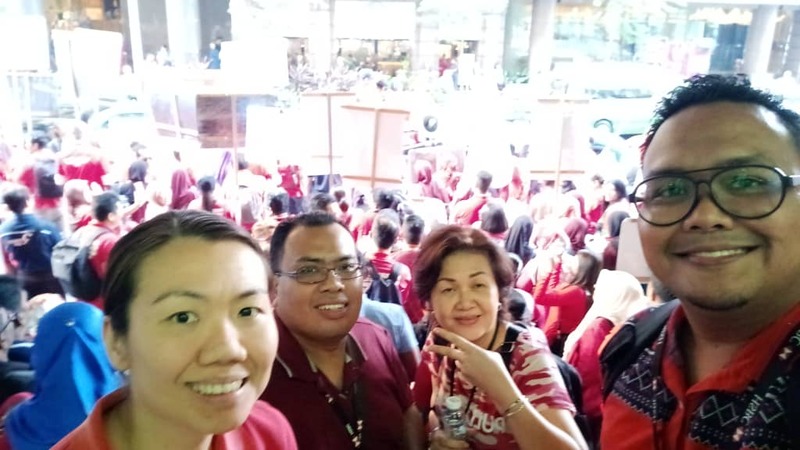 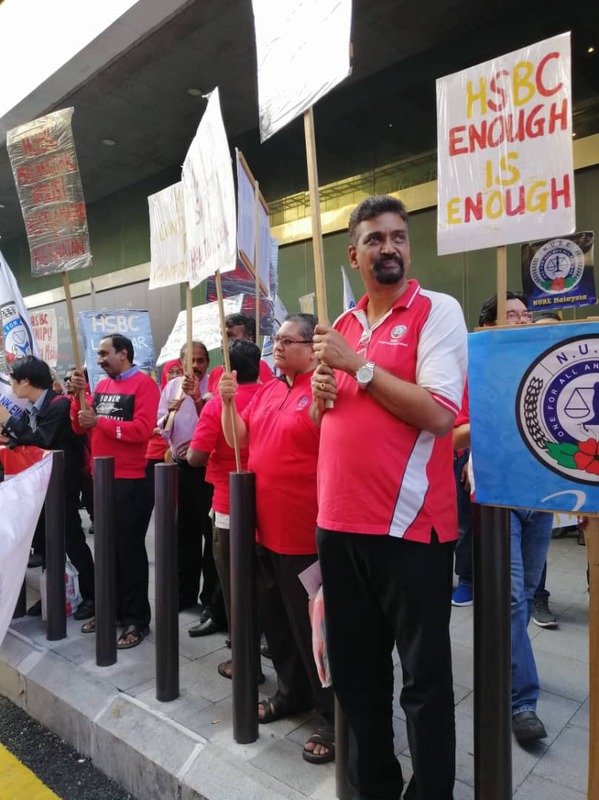 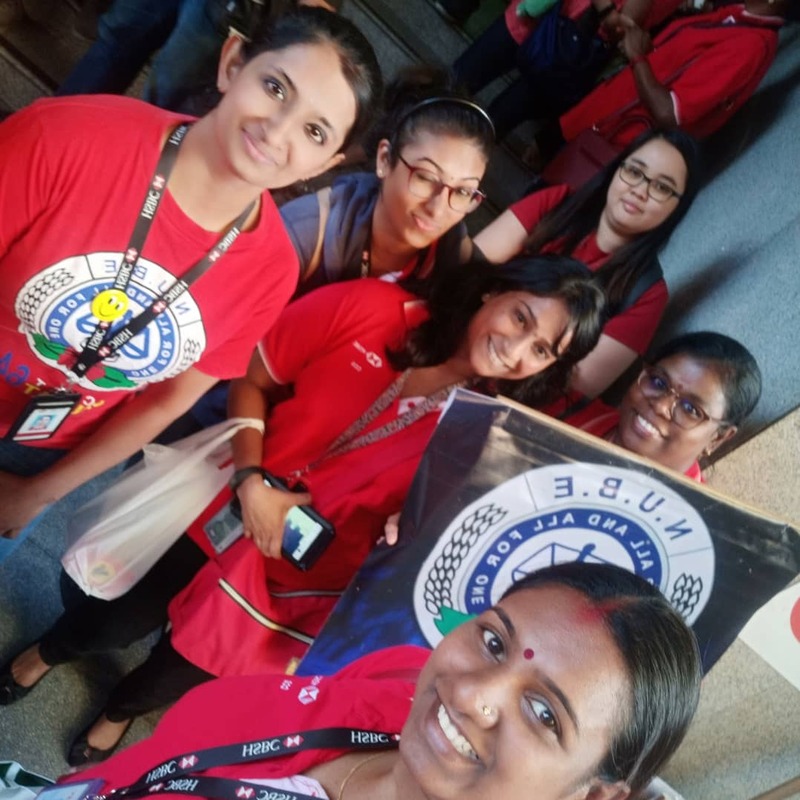 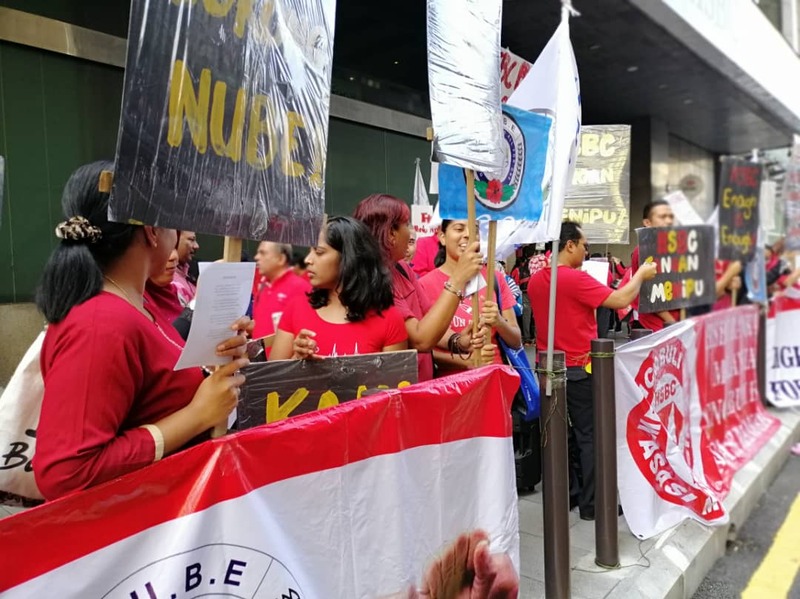 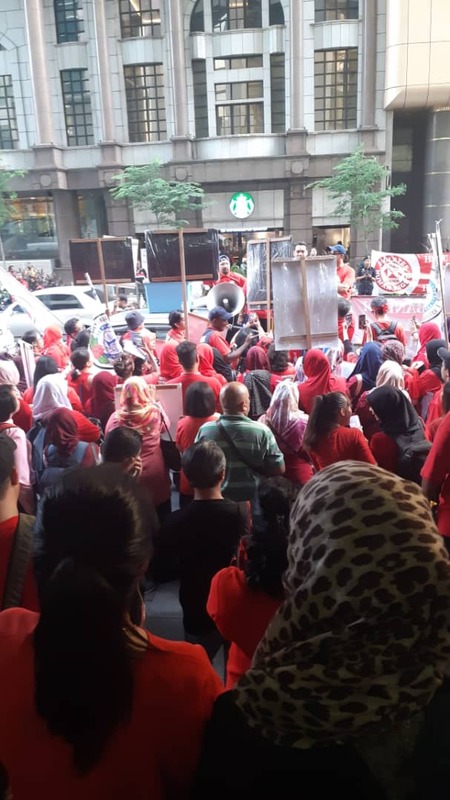 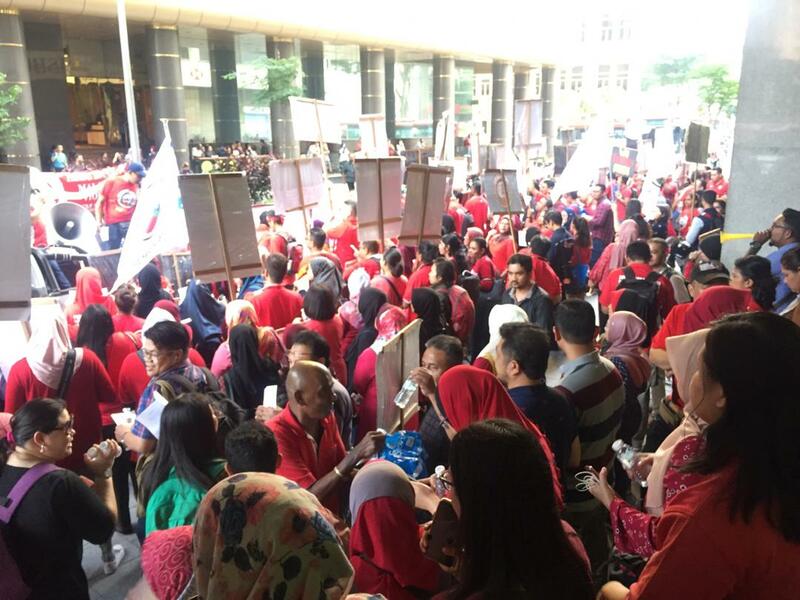 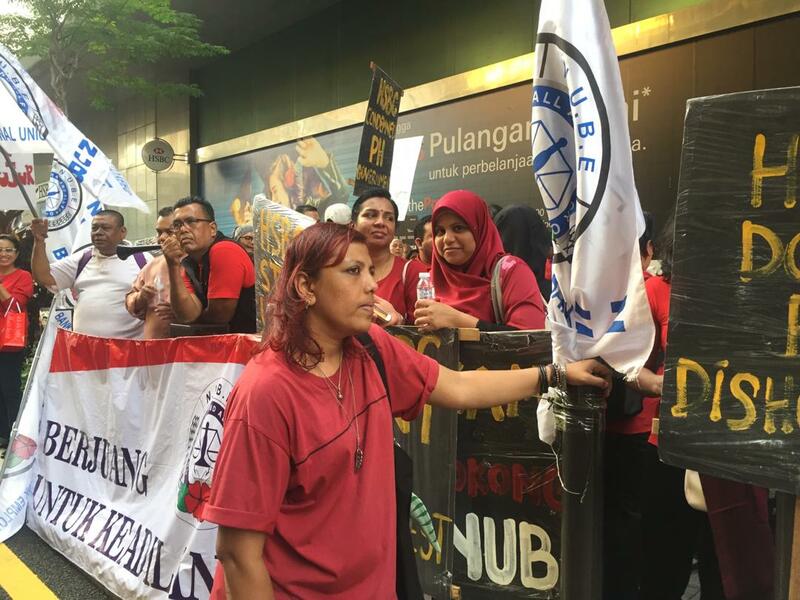 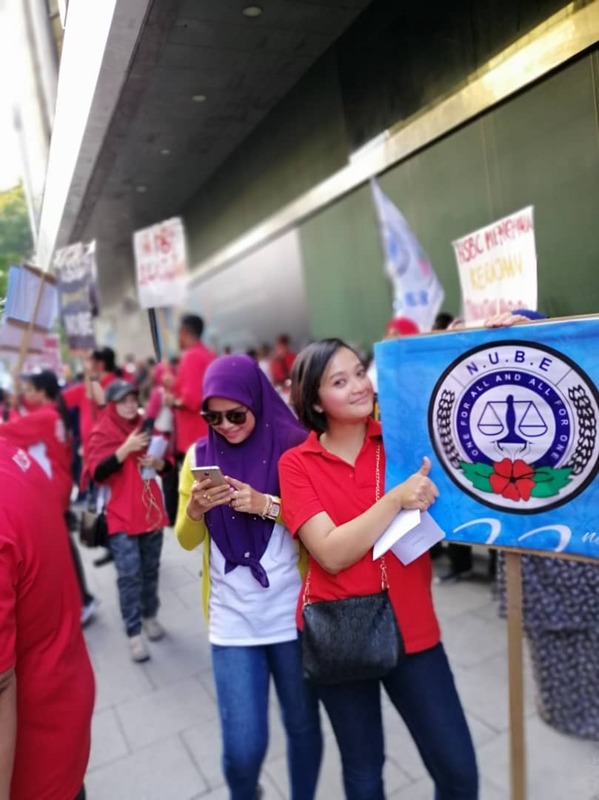 NUBE KLSP places on record its deepest appreciation to the 800 over members from HSBC and other bank branches for the strong support and presence for the Picket against HSBC Bank at No. 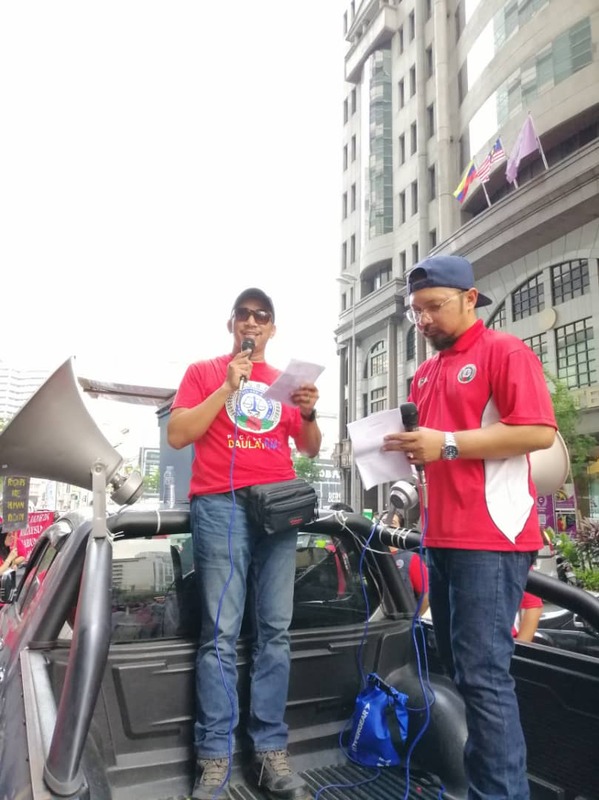 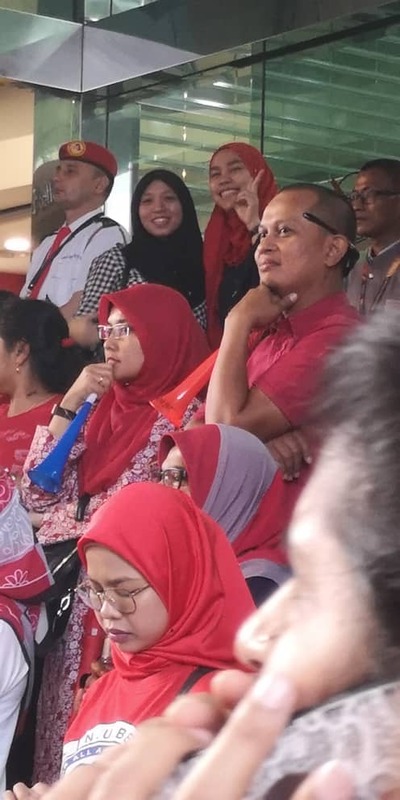 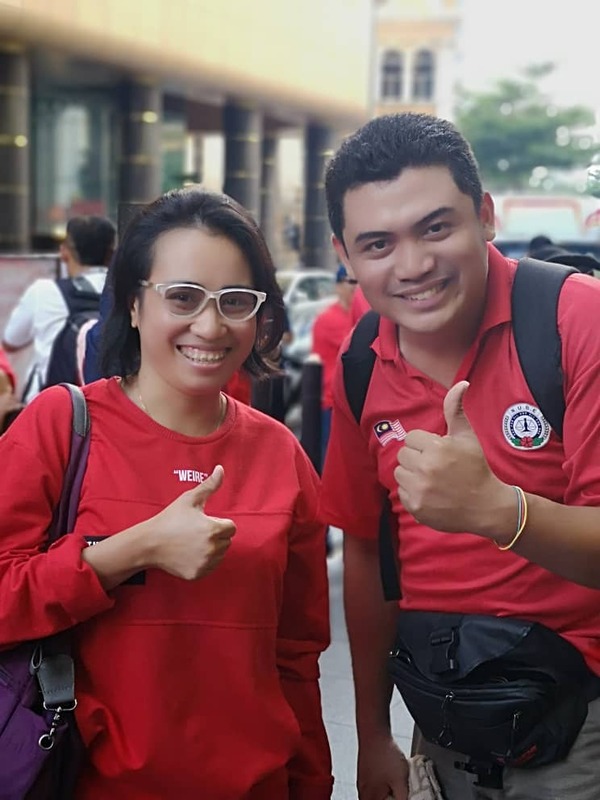 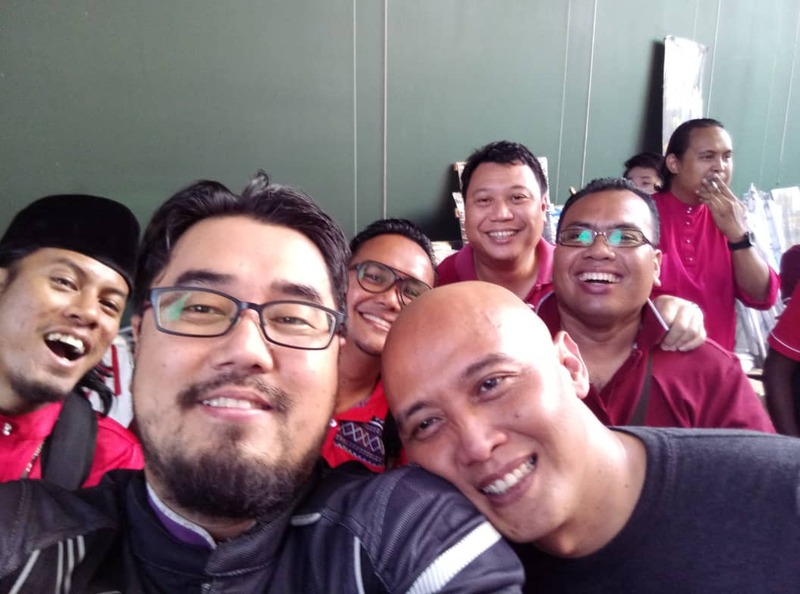 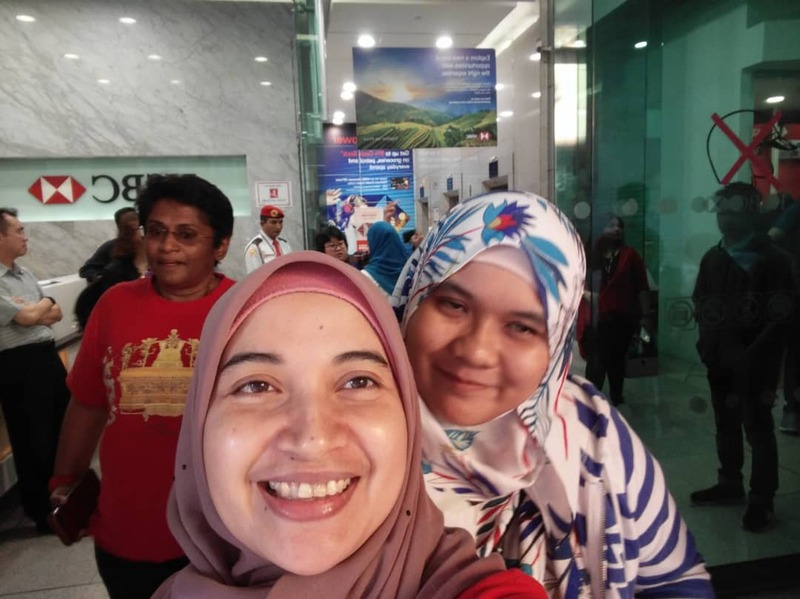 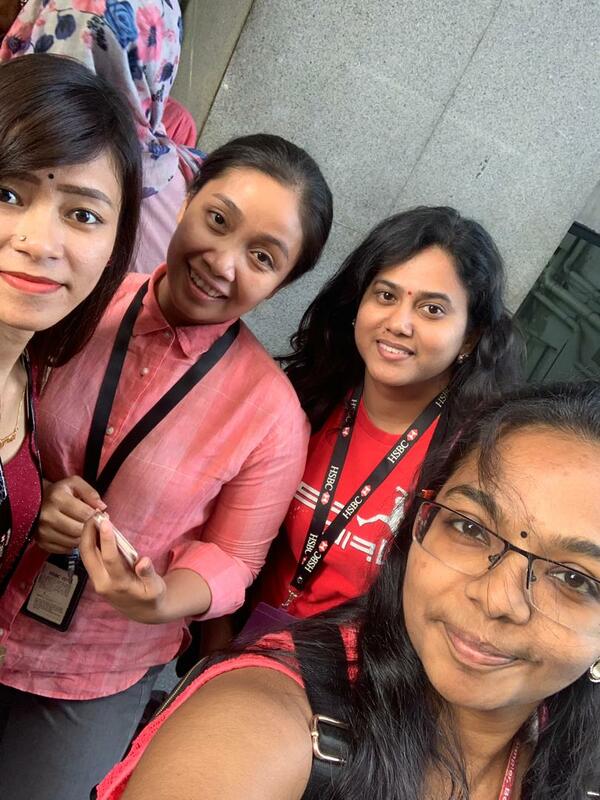 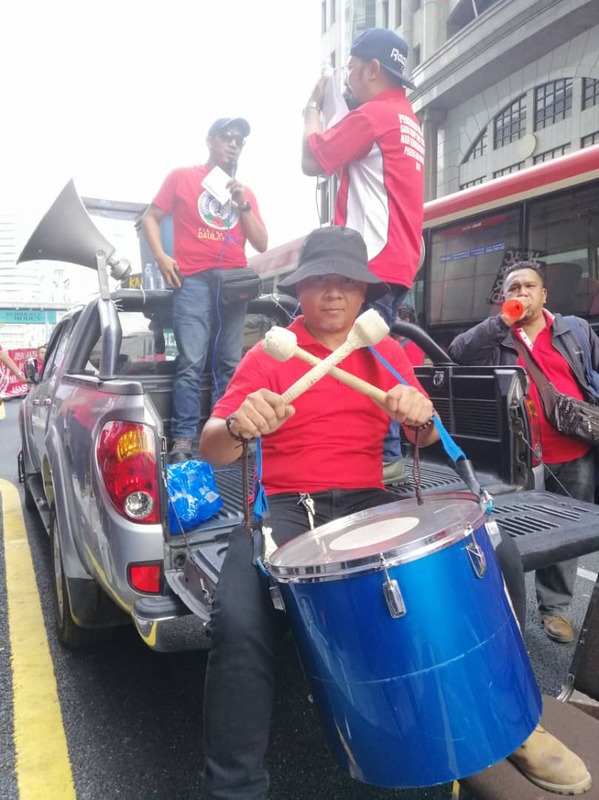 2 Leboh Ampang yesterday; Friday, 15 March 2019. 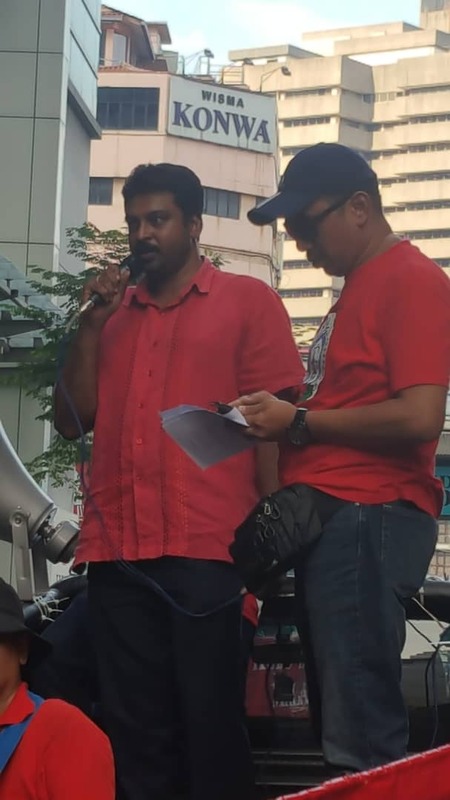 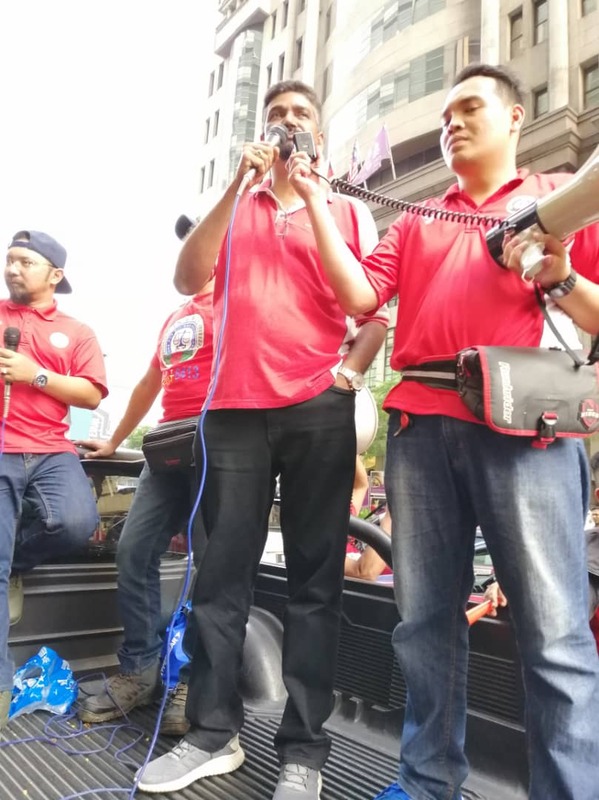 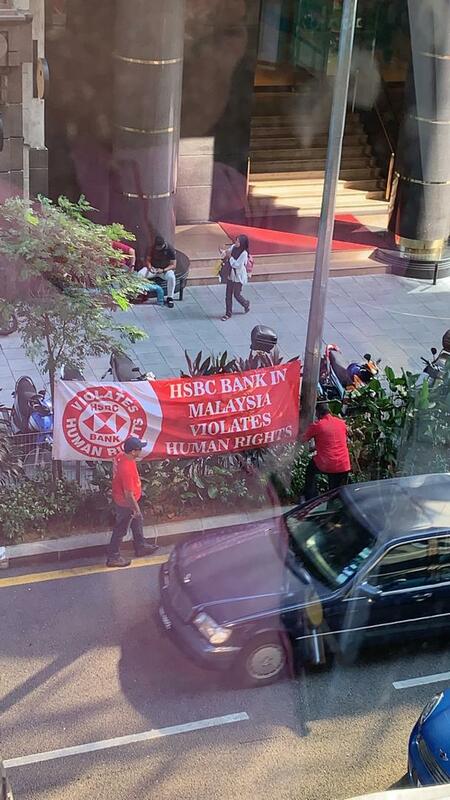 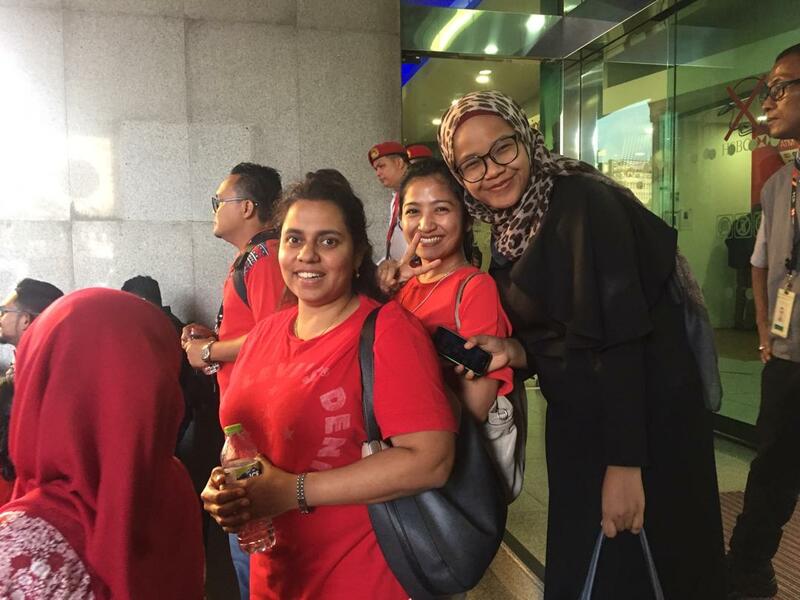 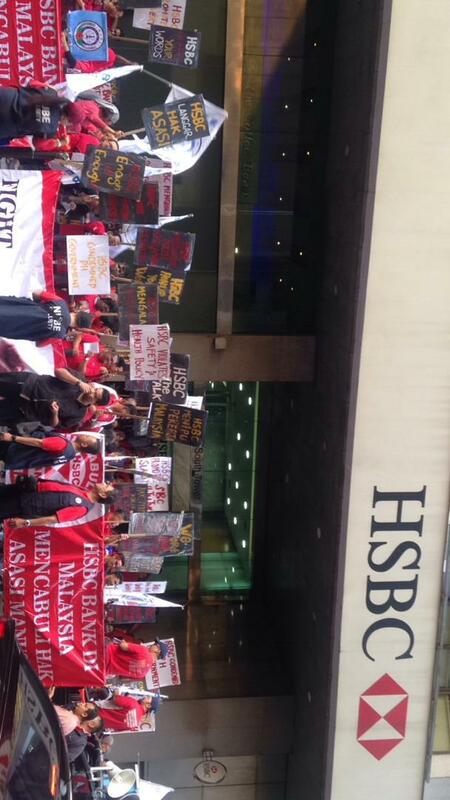 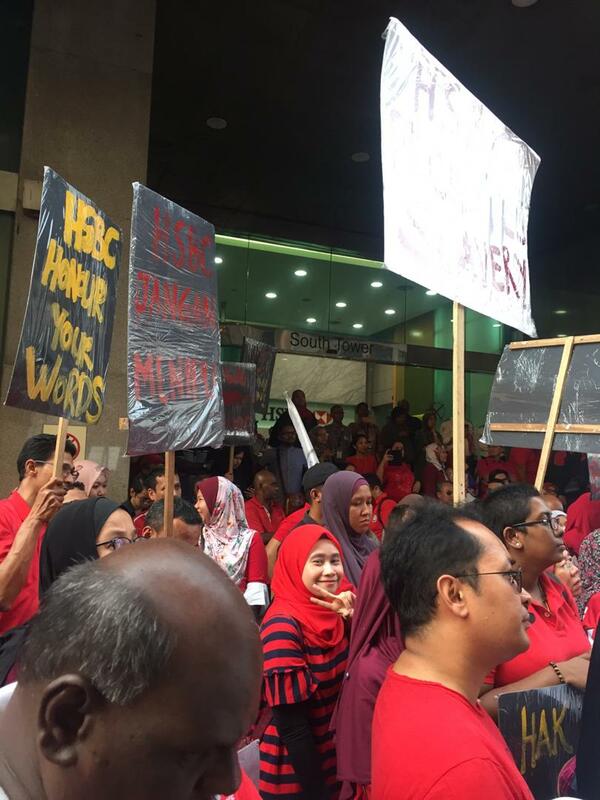 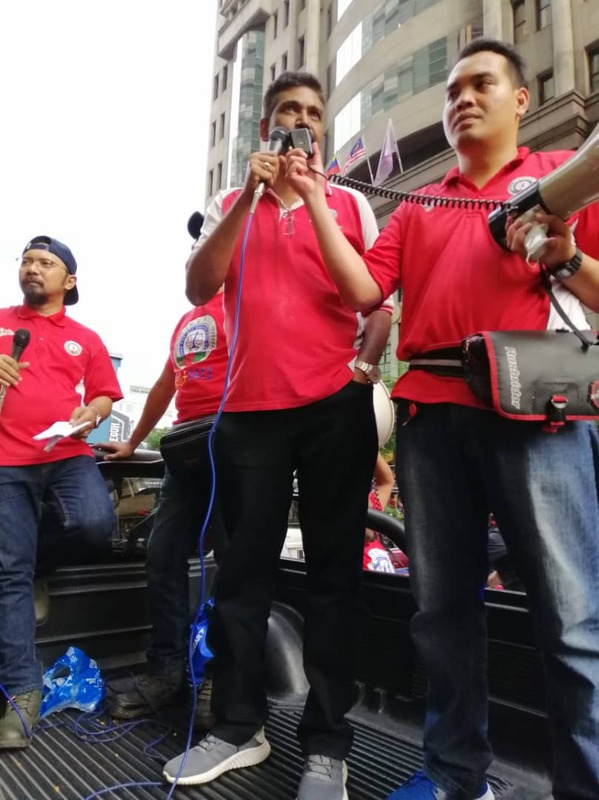 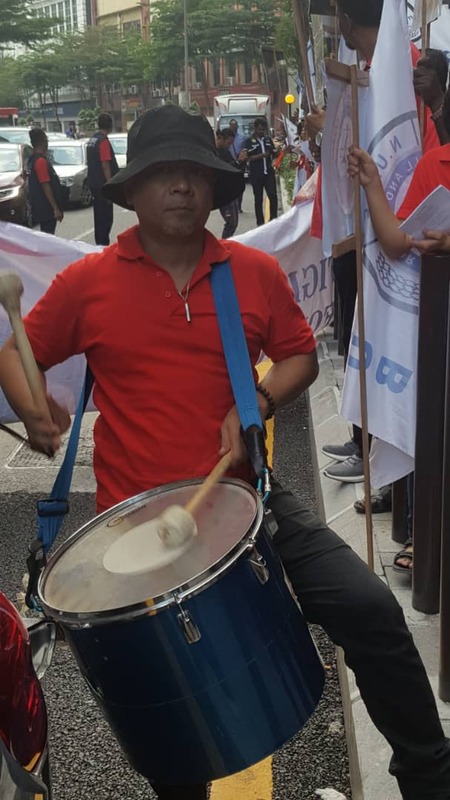 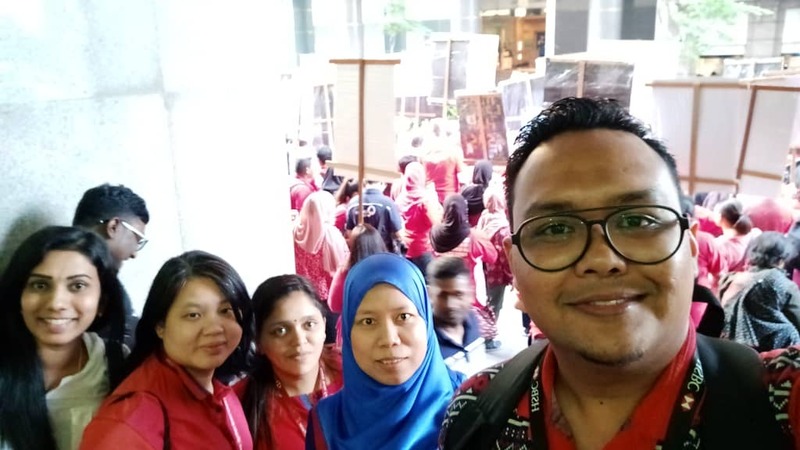 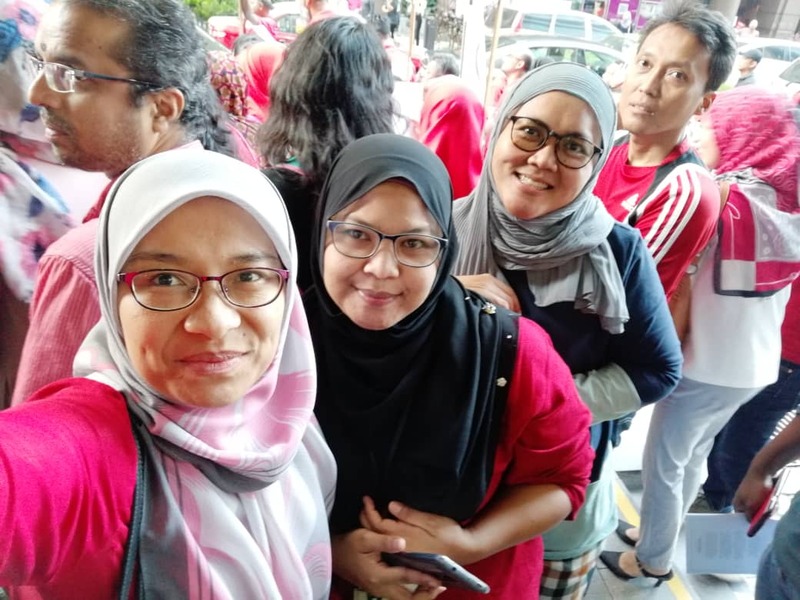 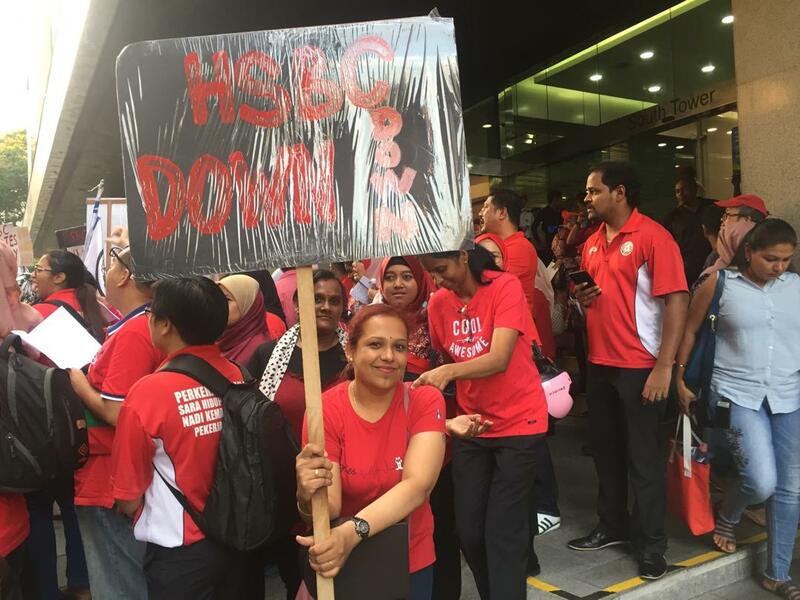 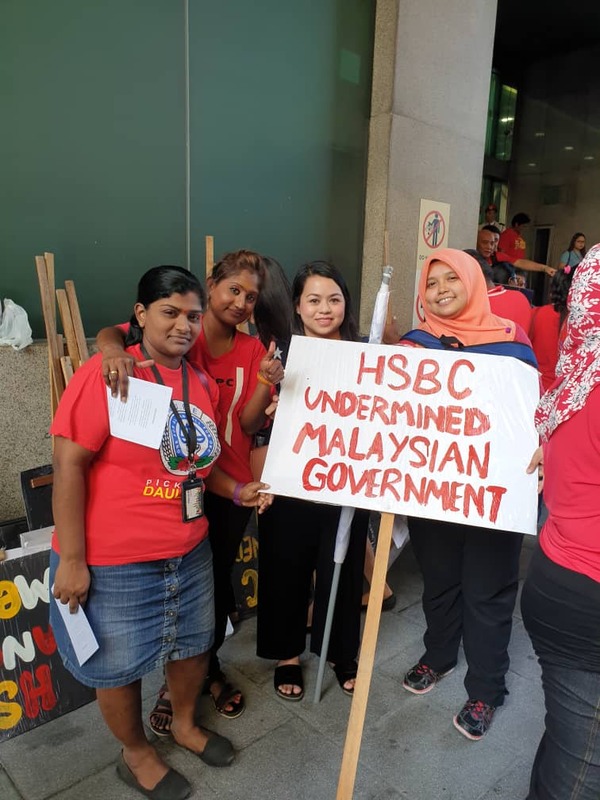 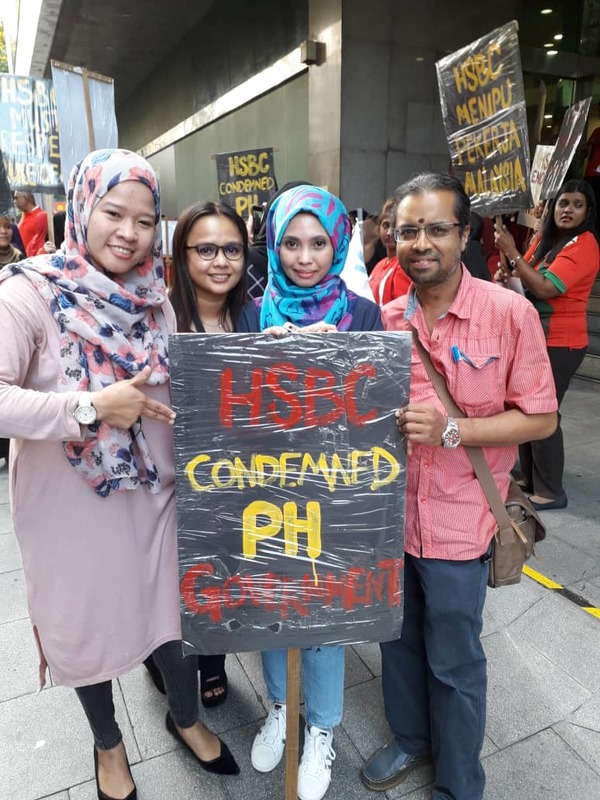 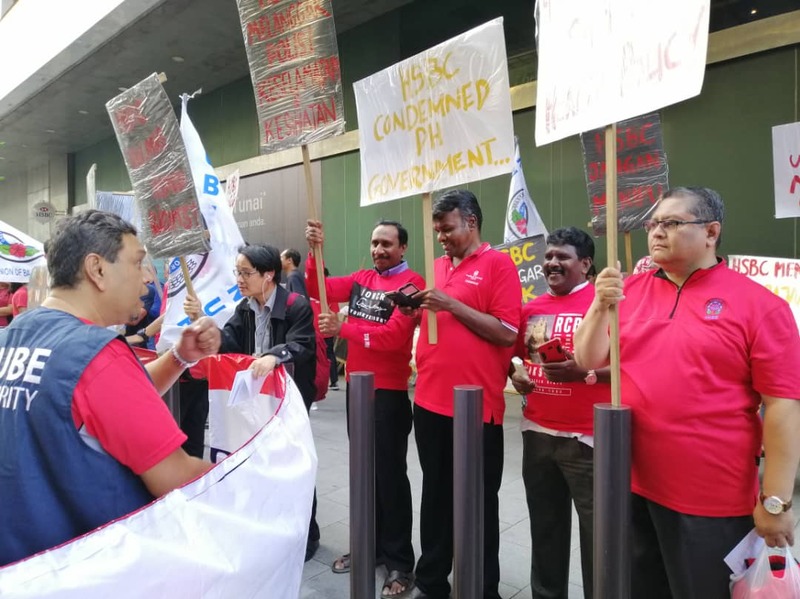 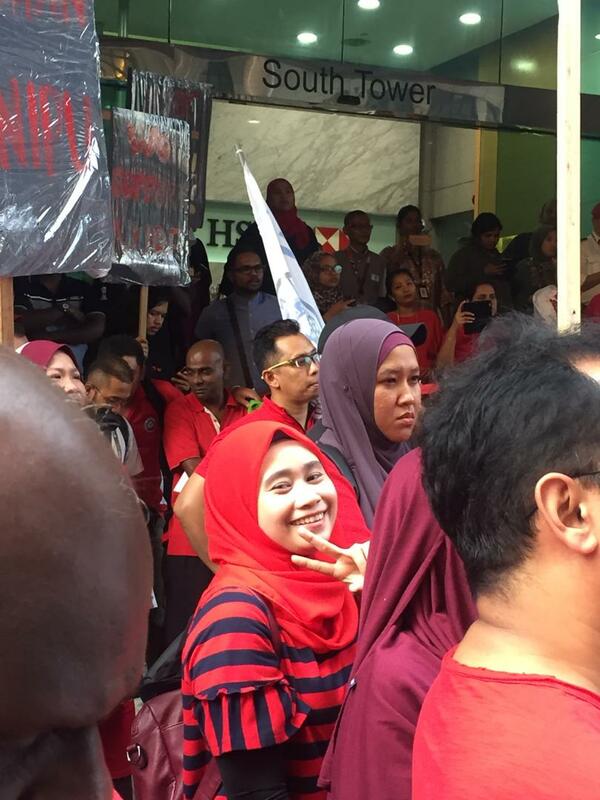 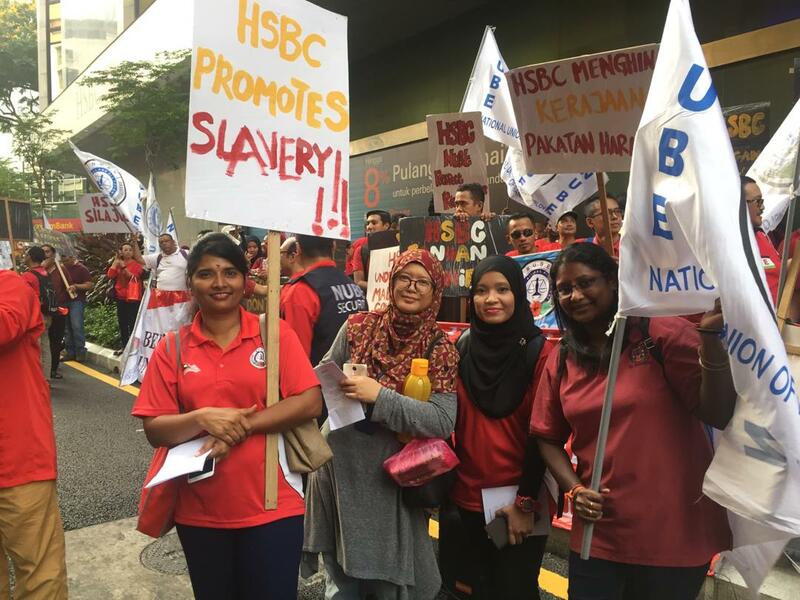 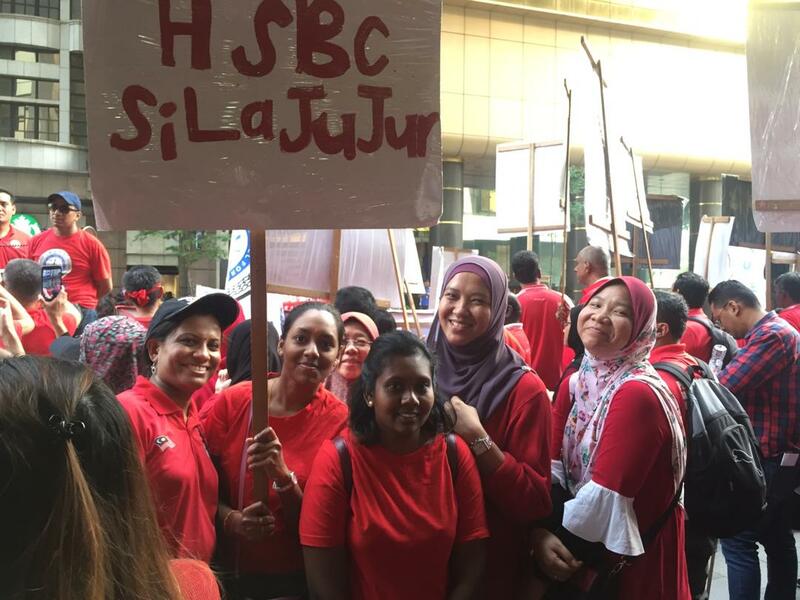 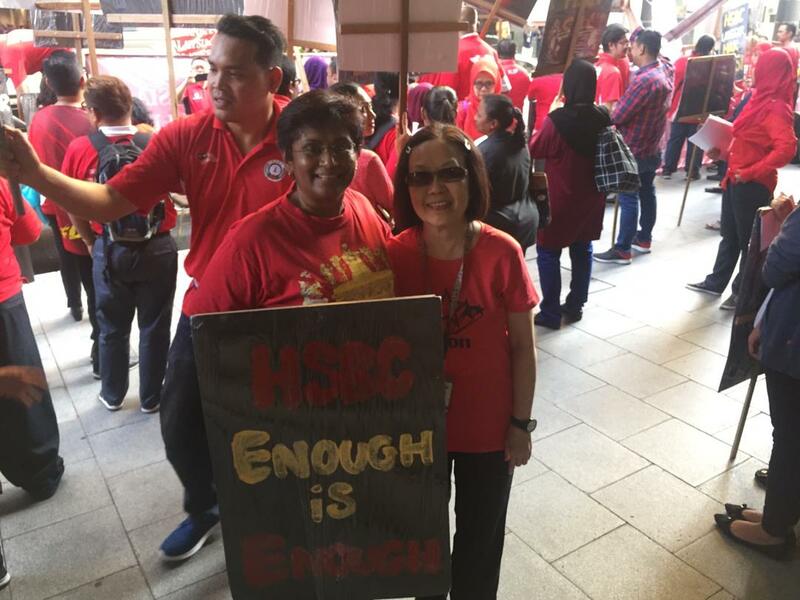 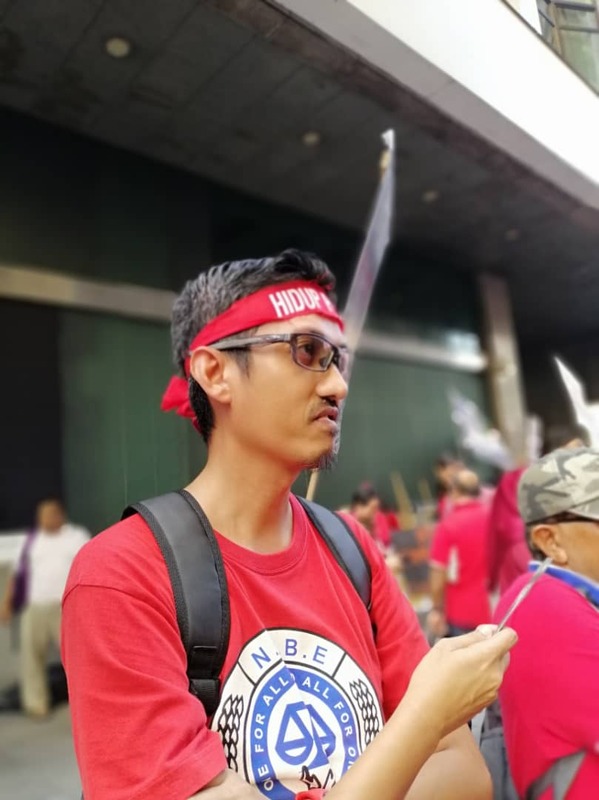 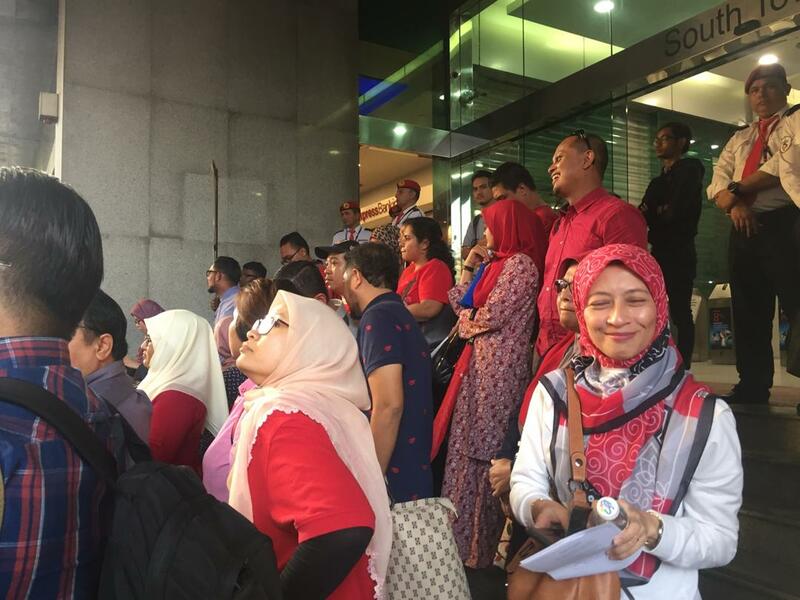 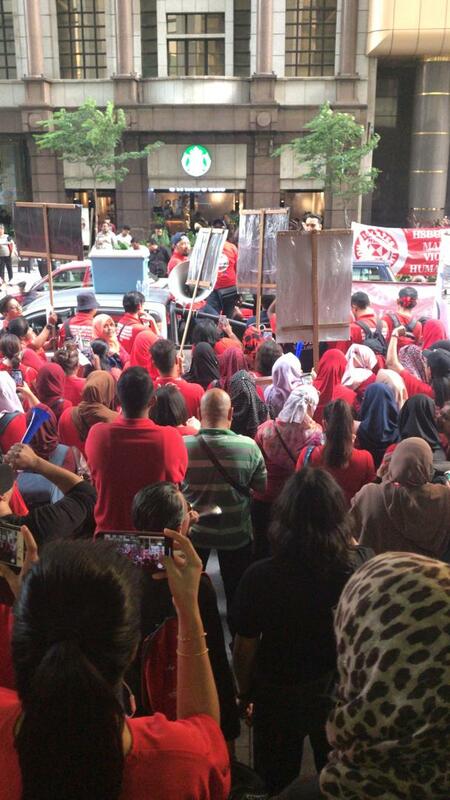 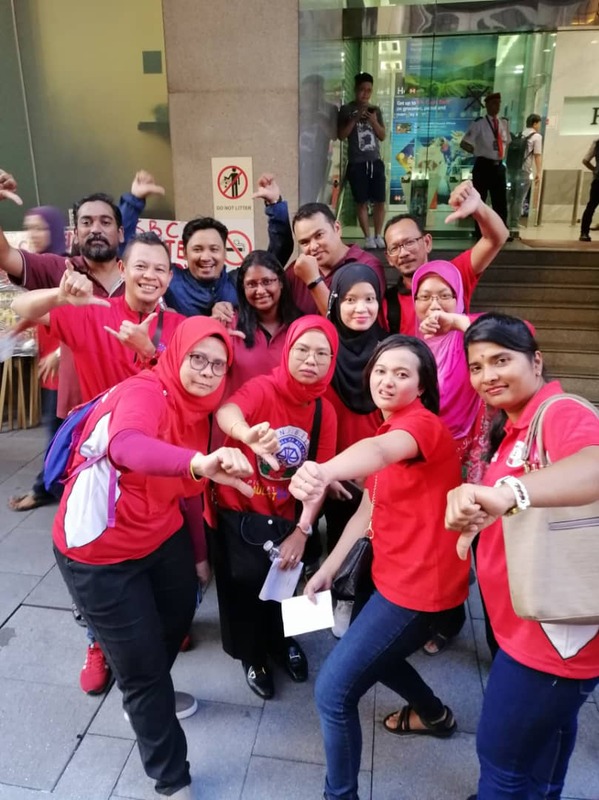 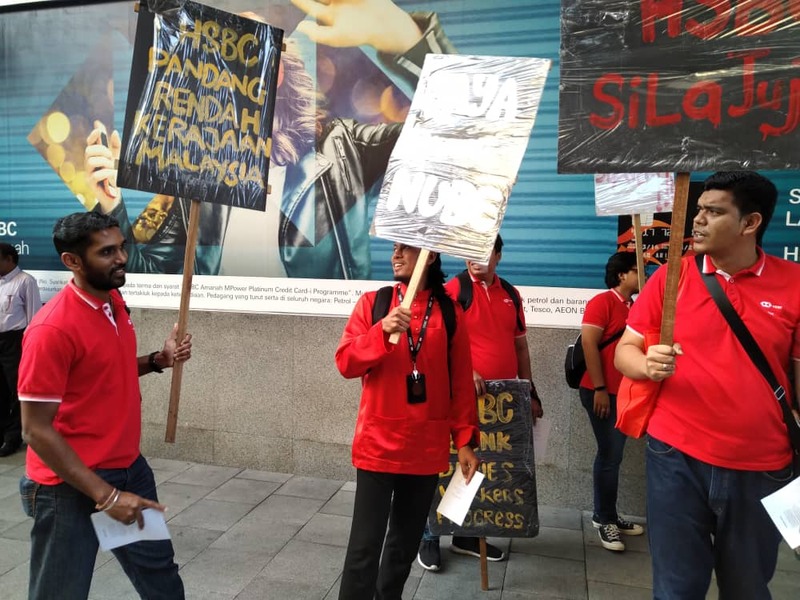 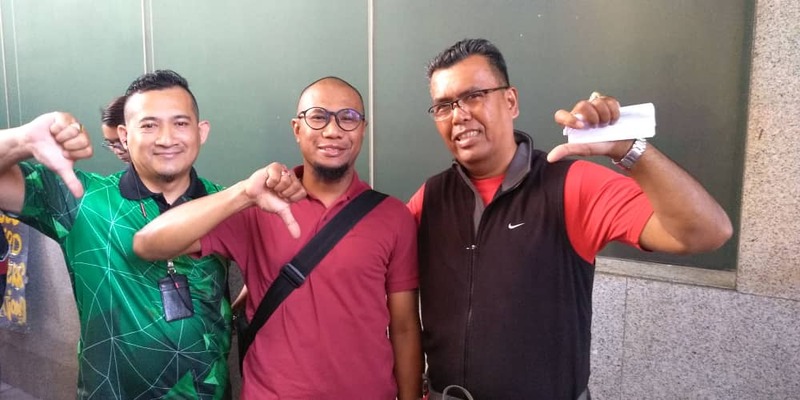 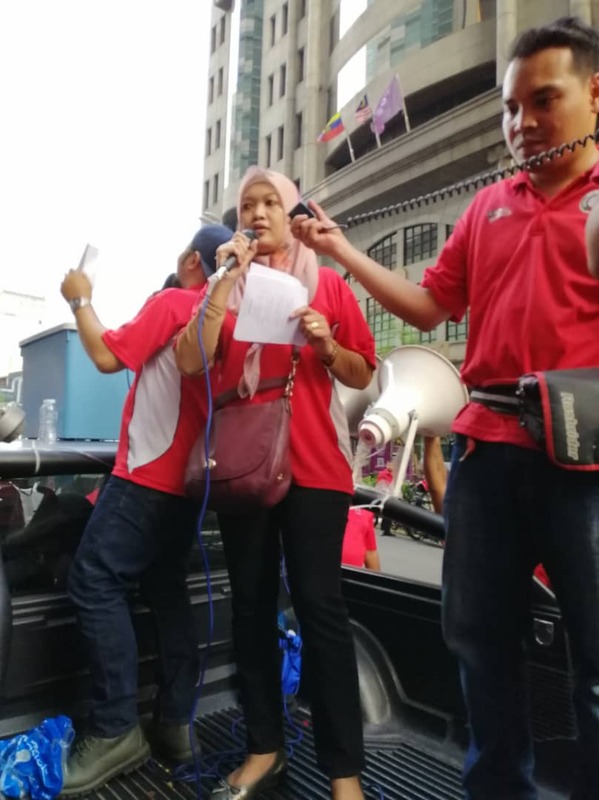 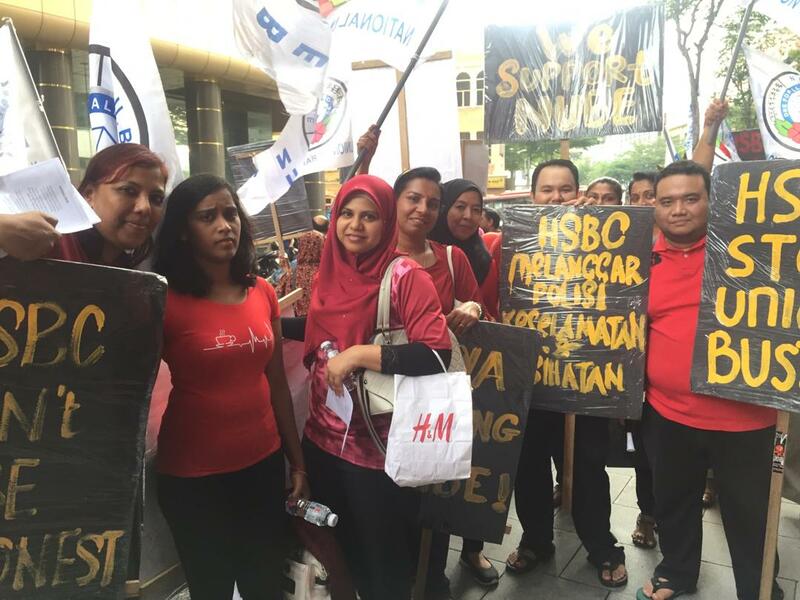 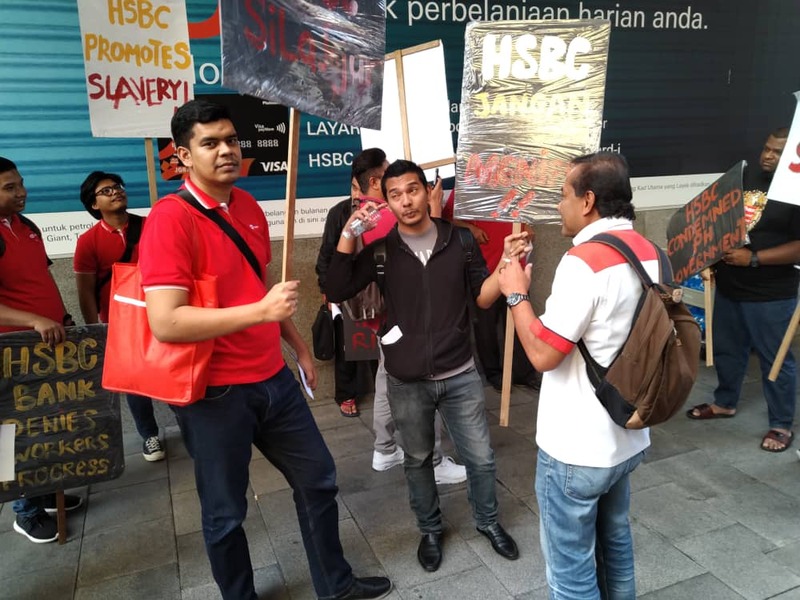 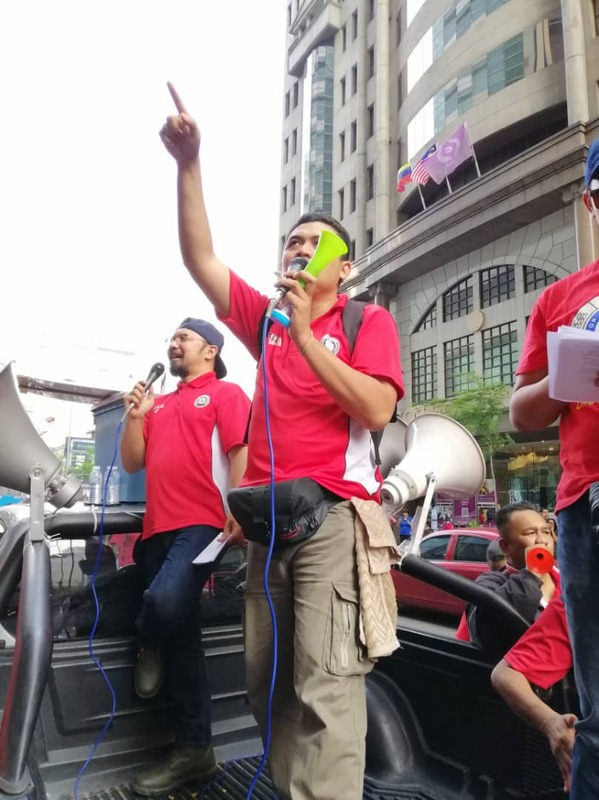 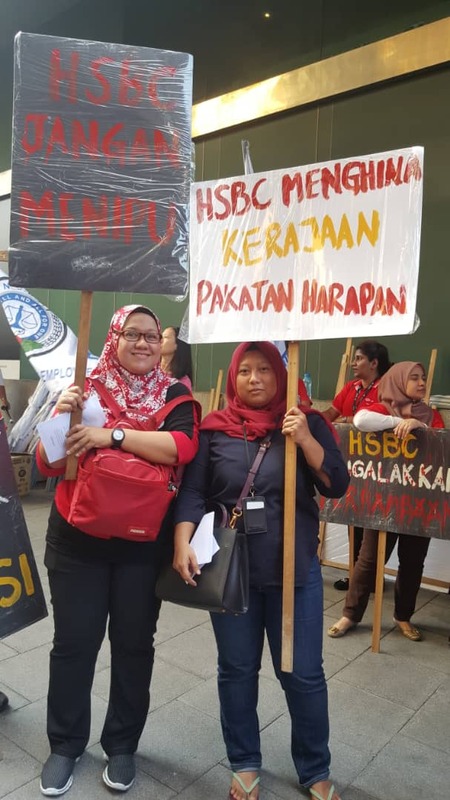 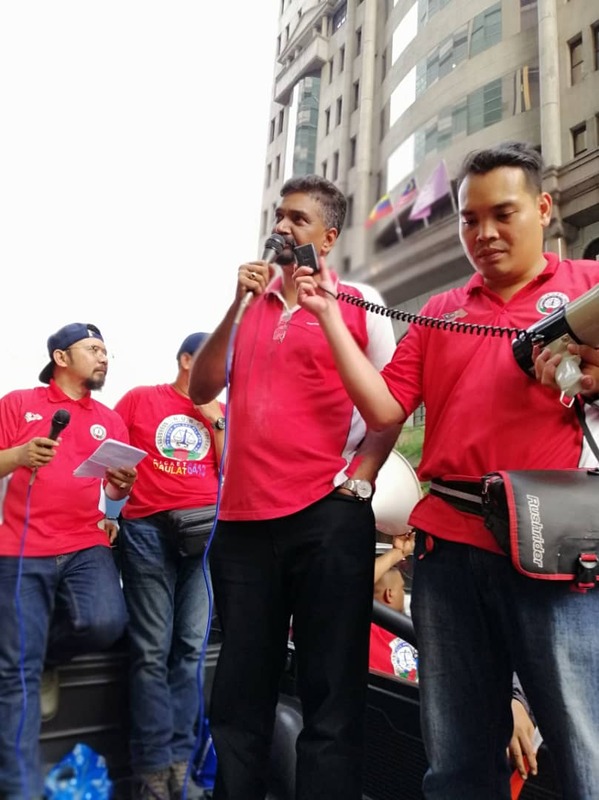 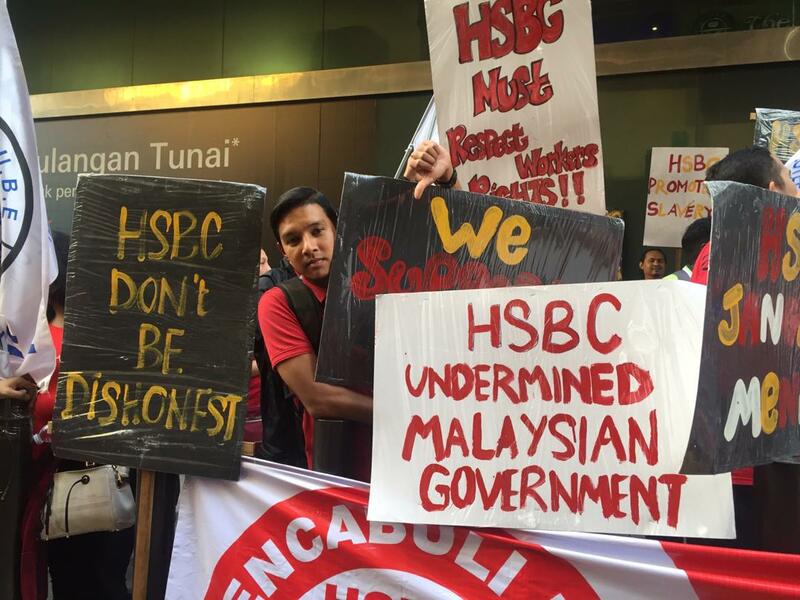 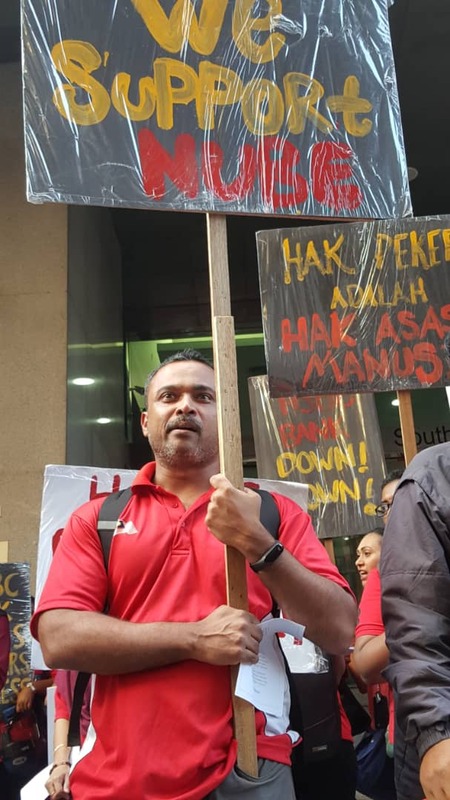 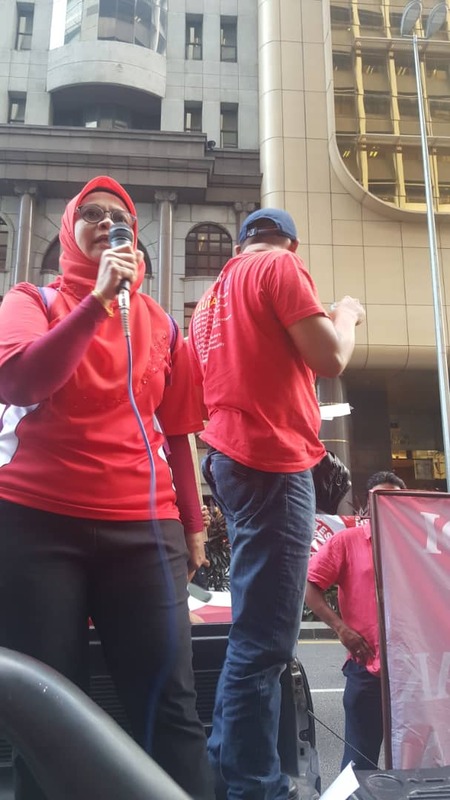 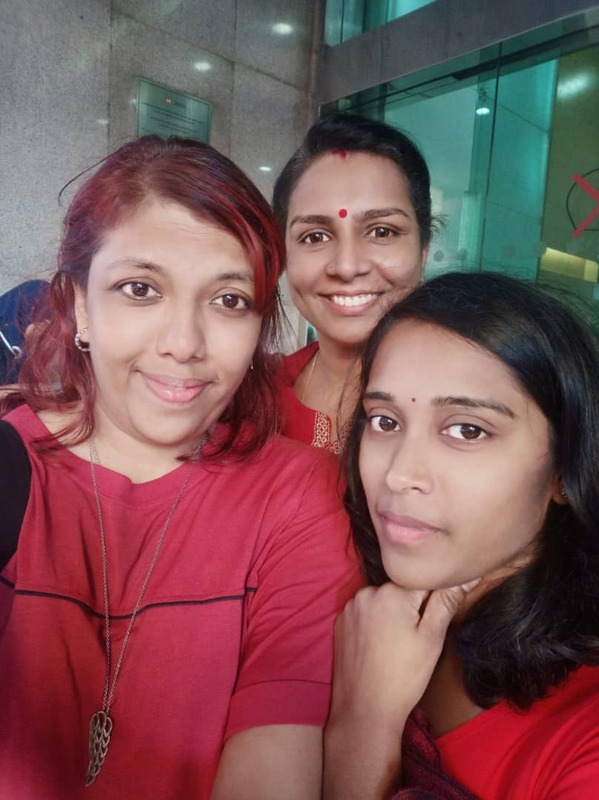 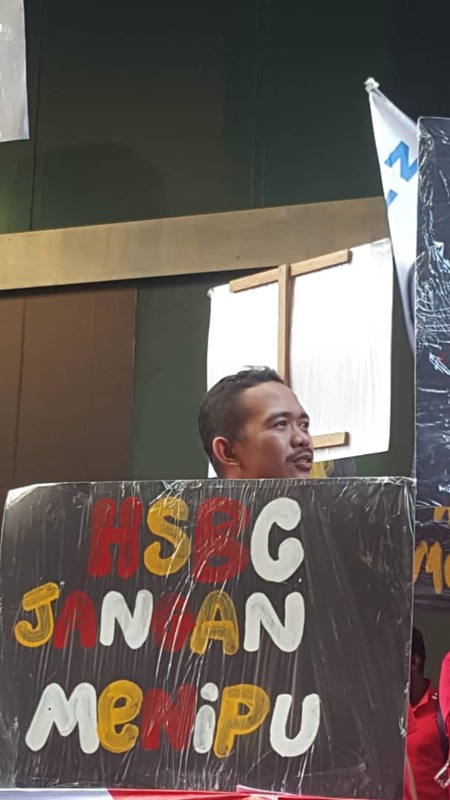 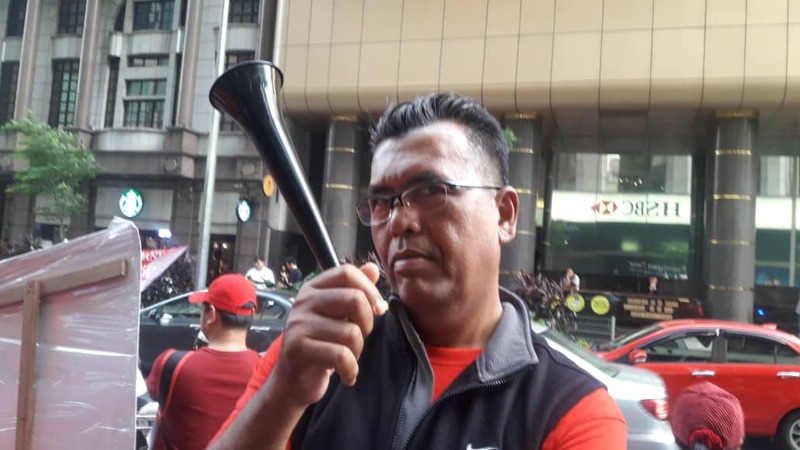 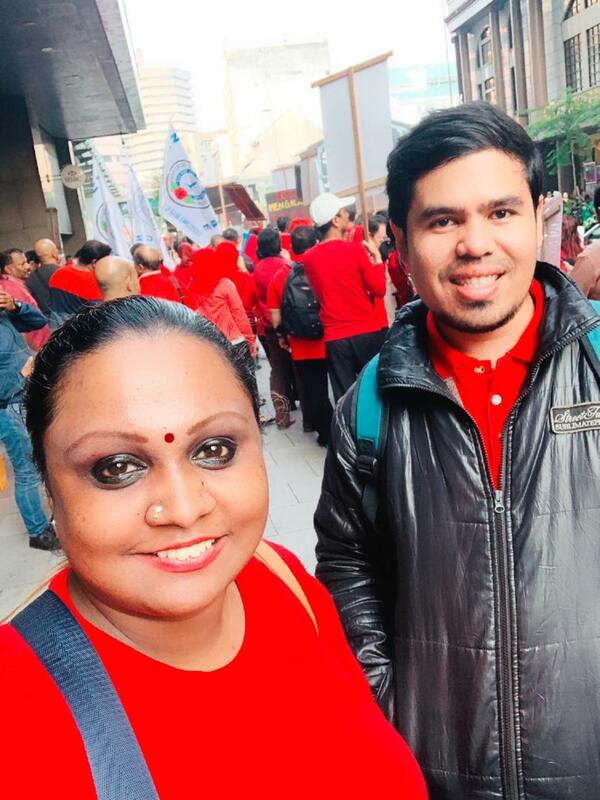 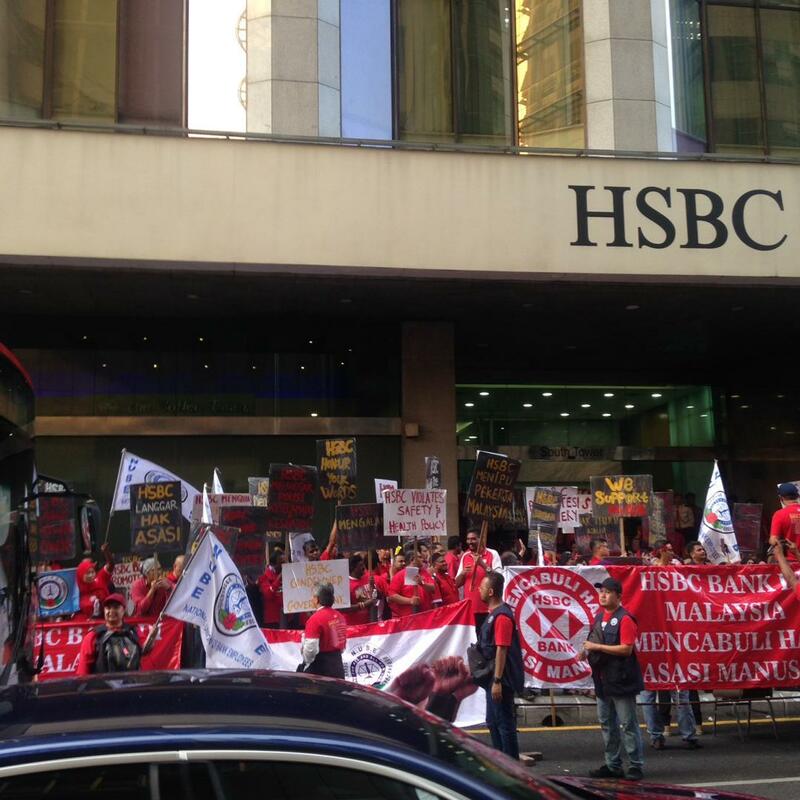 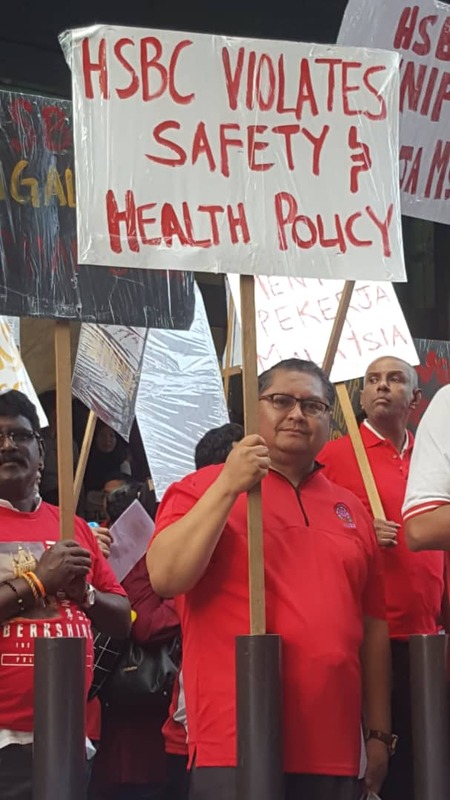 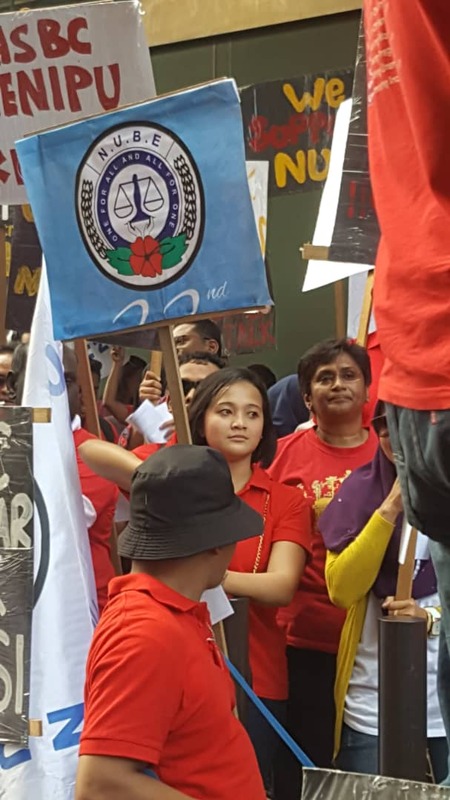 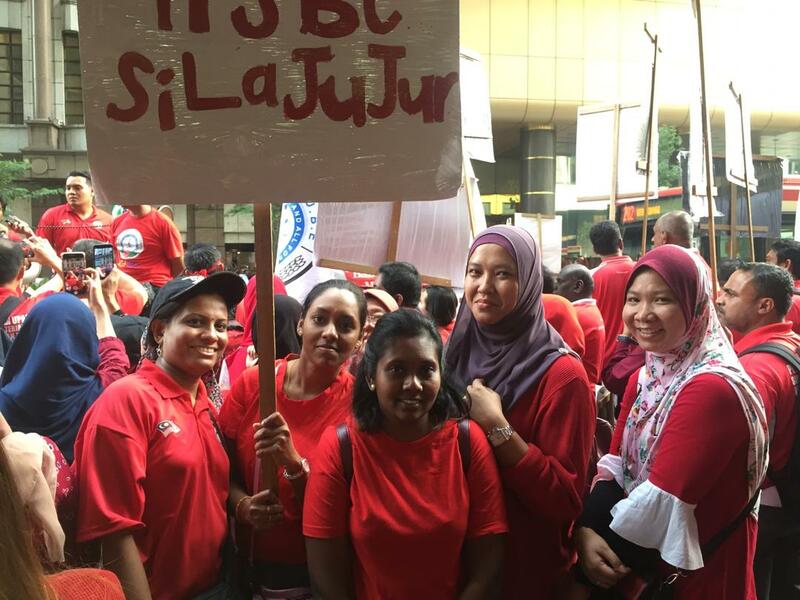 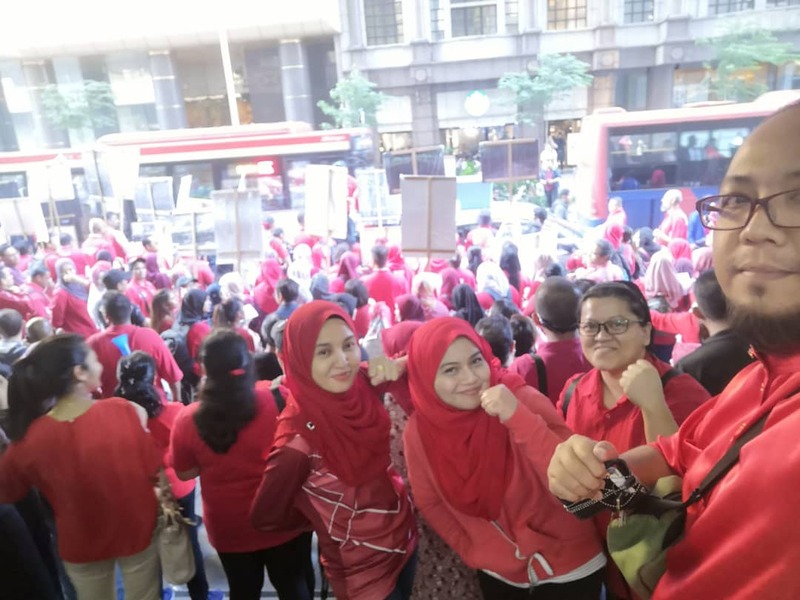 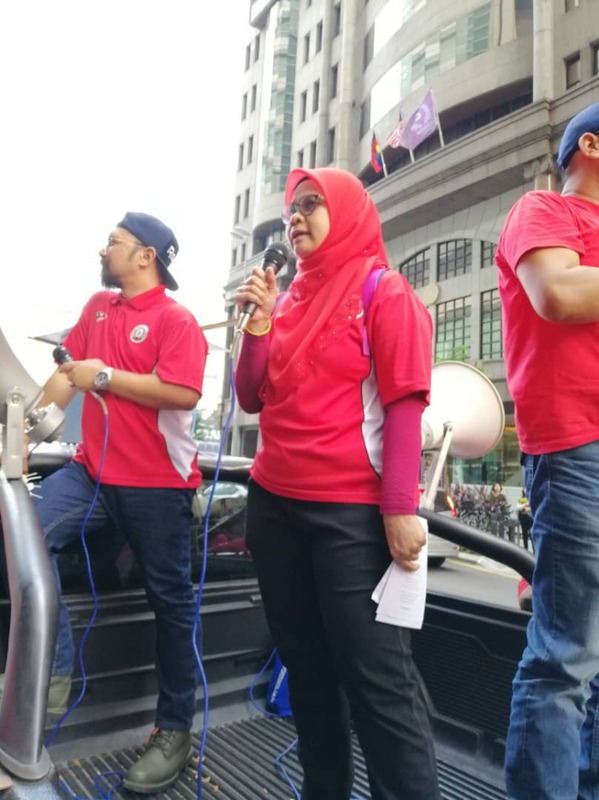 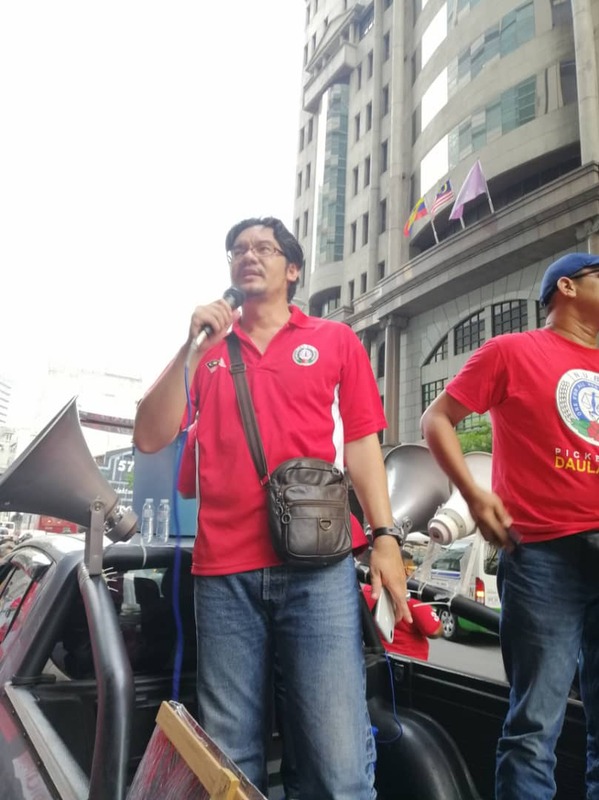 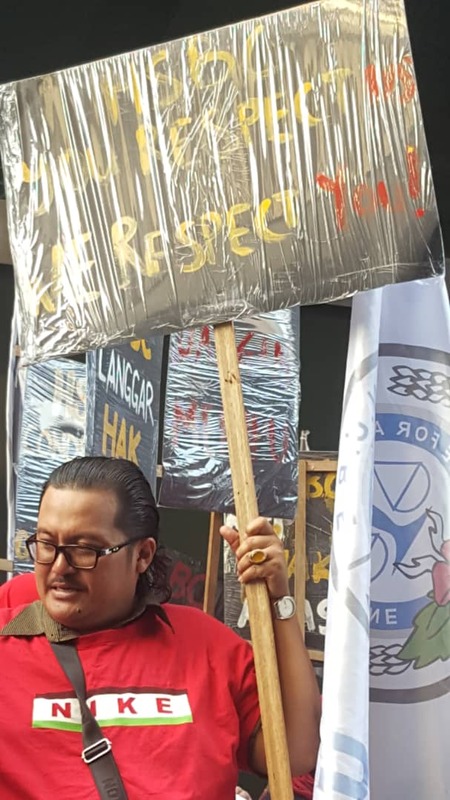 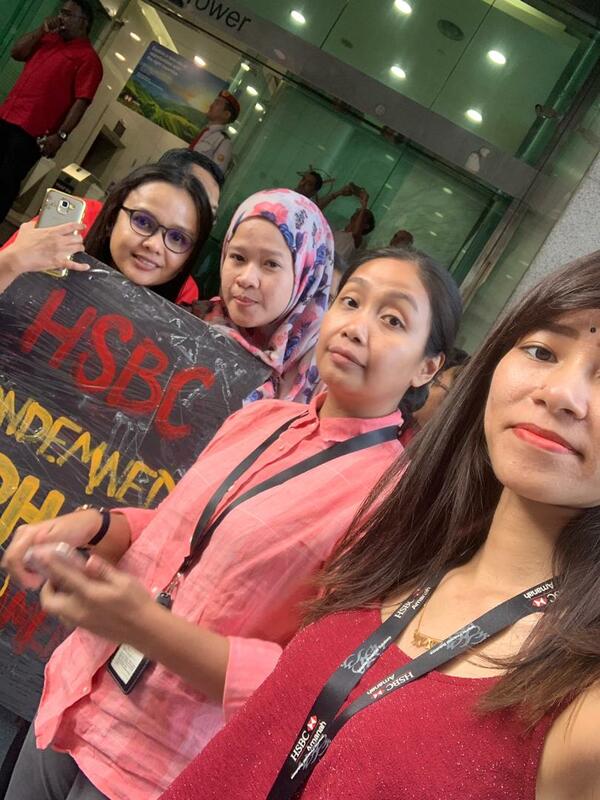 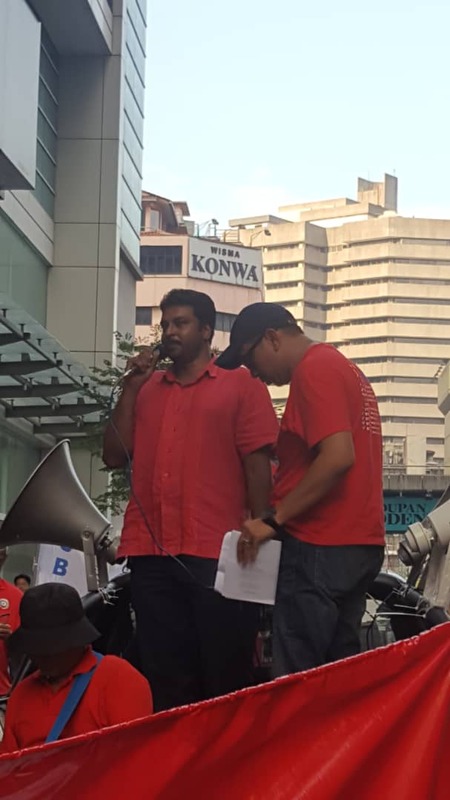 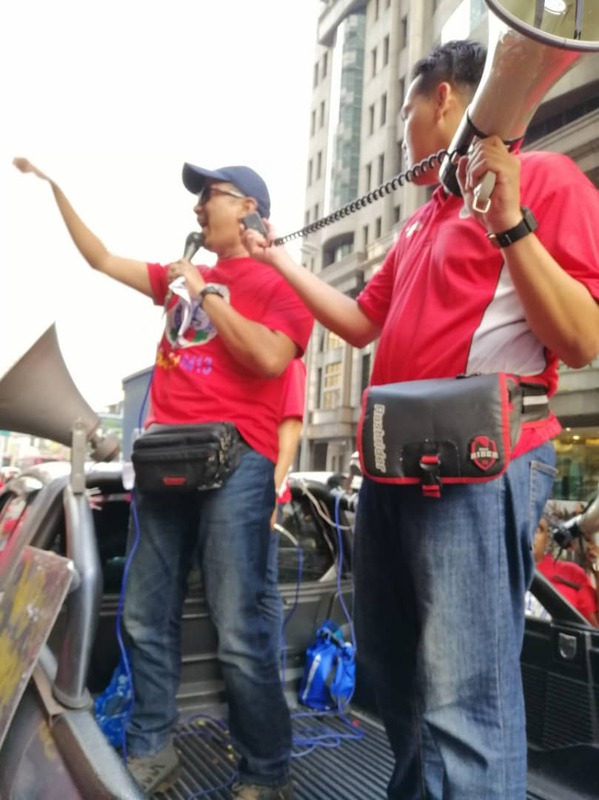 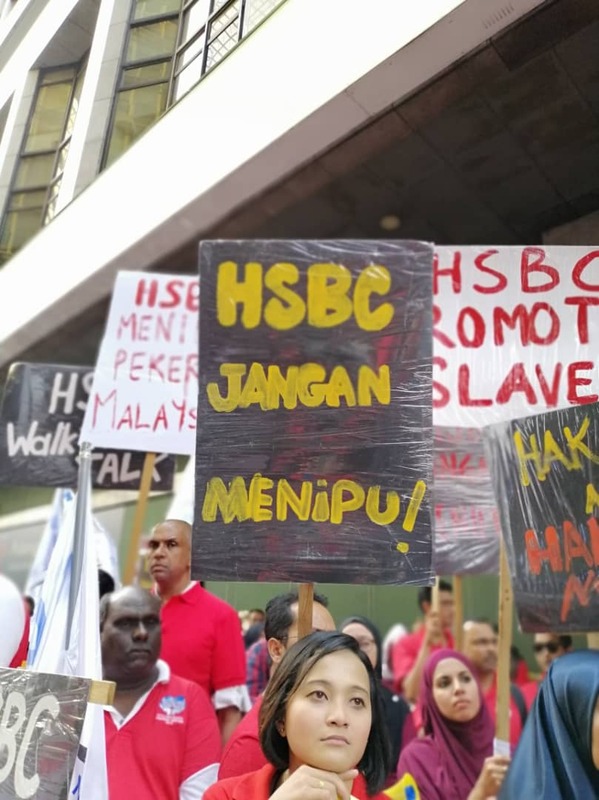 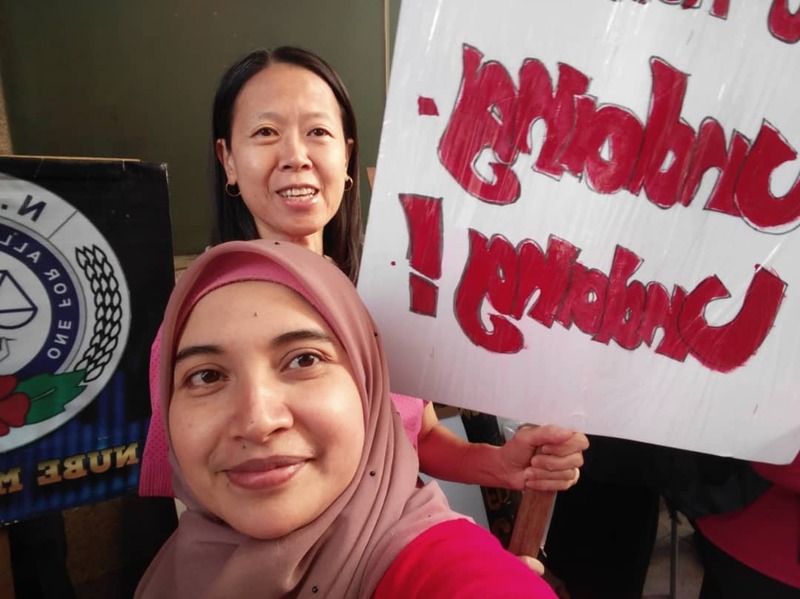 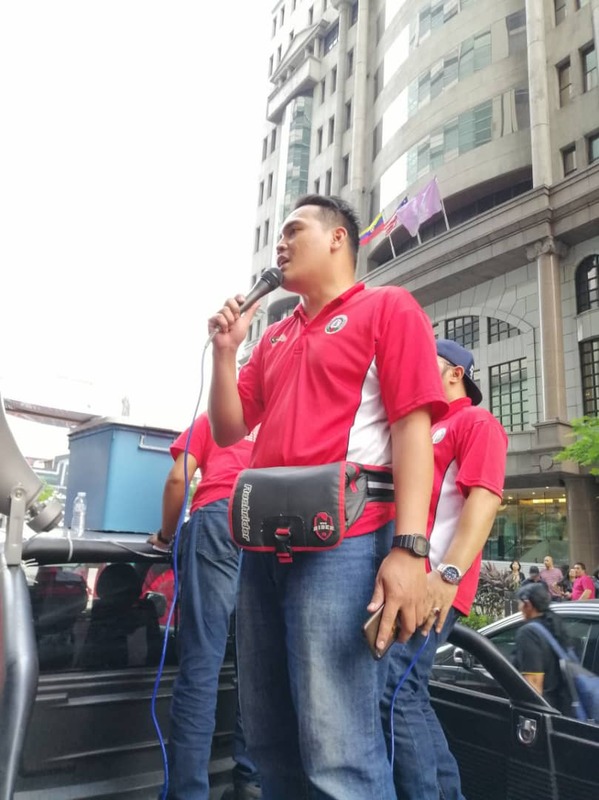 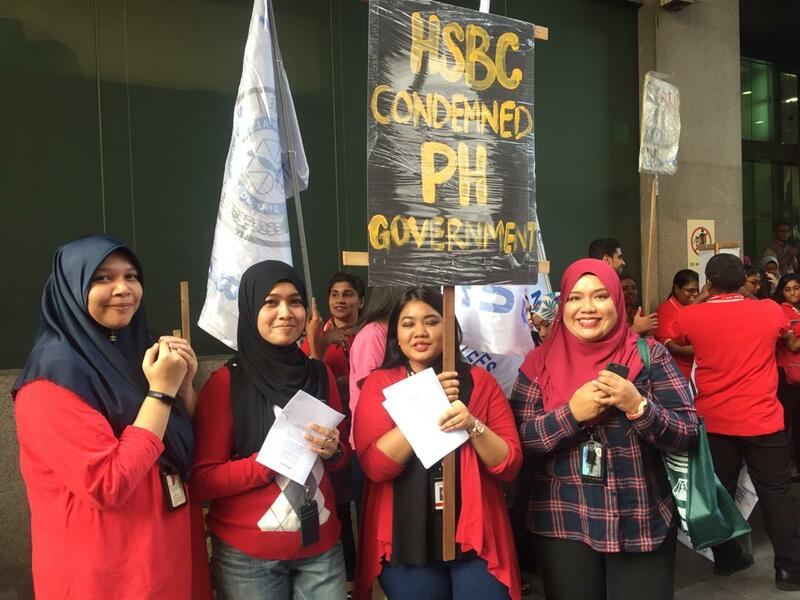 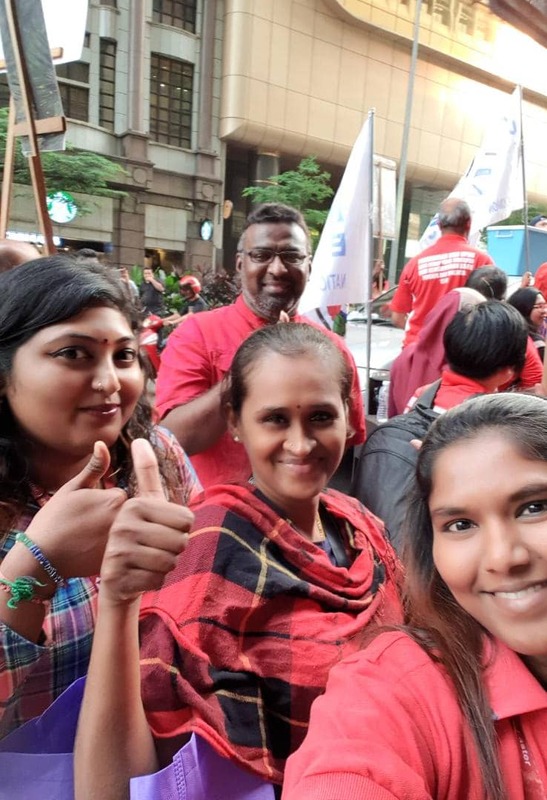 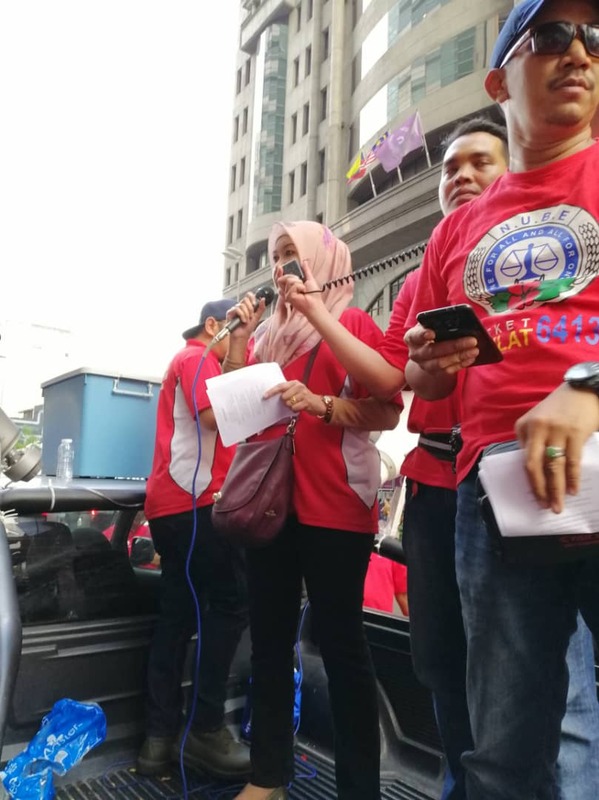 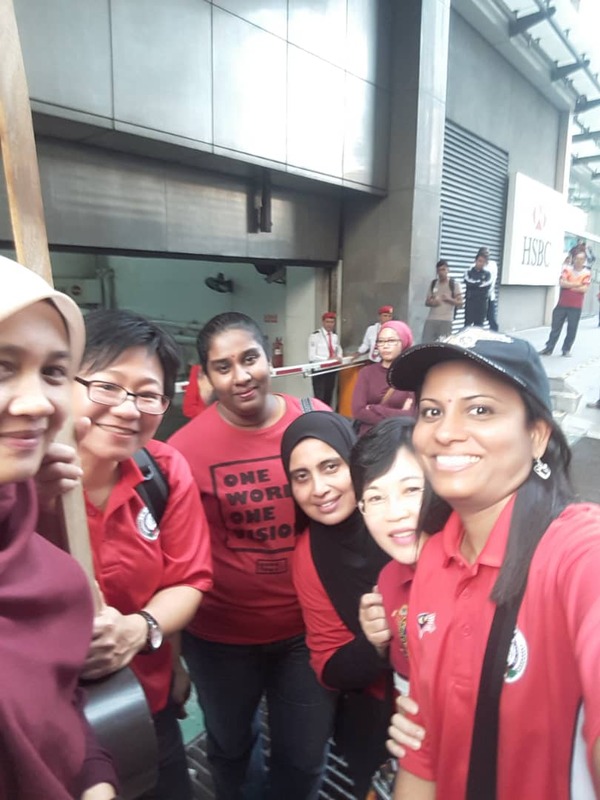 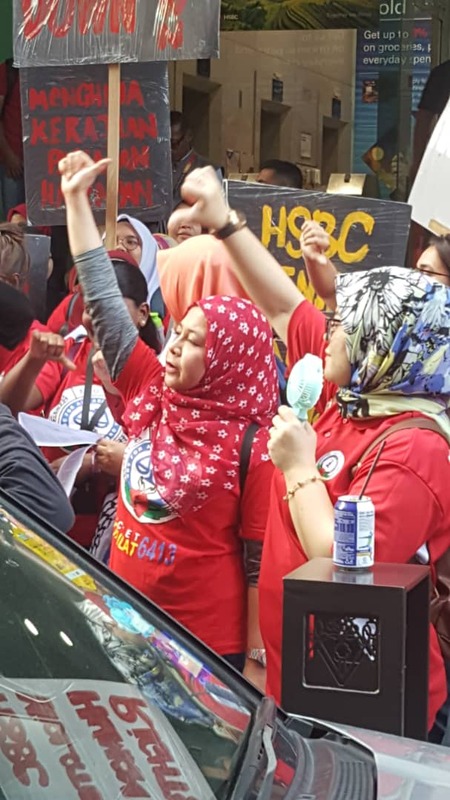 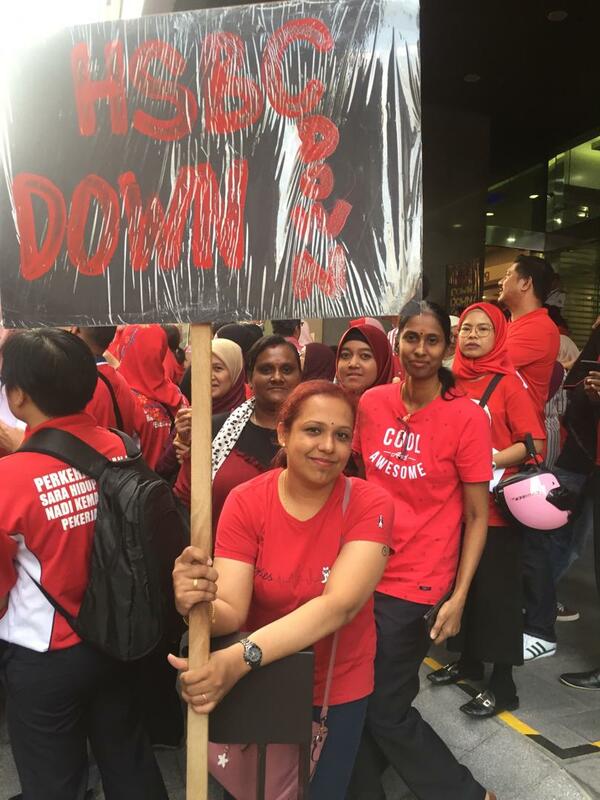 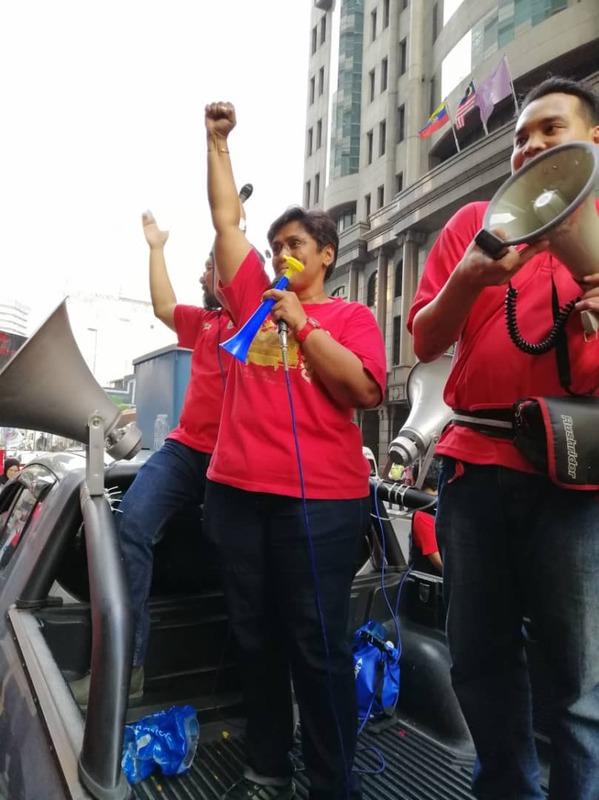 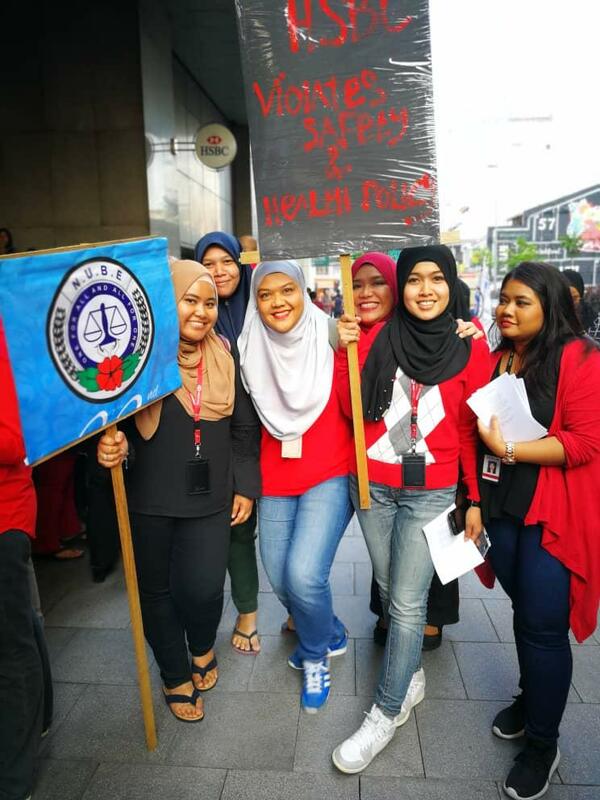 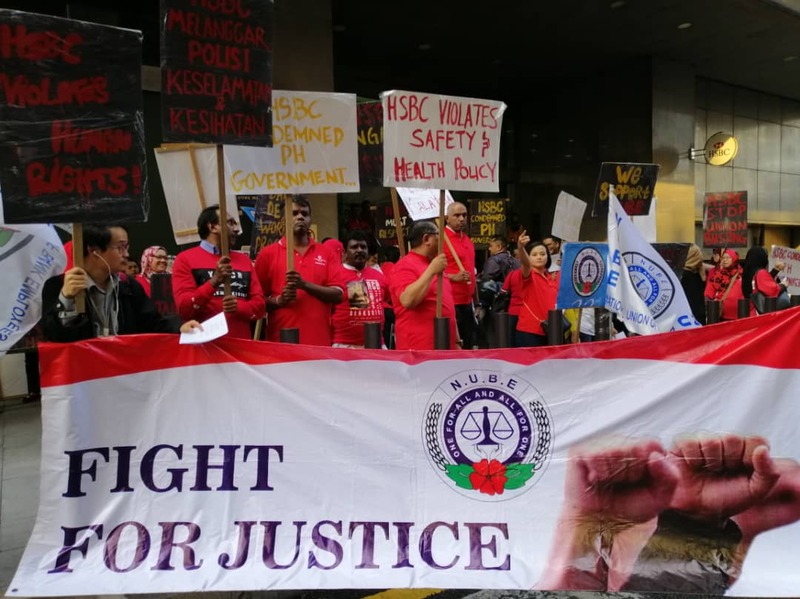 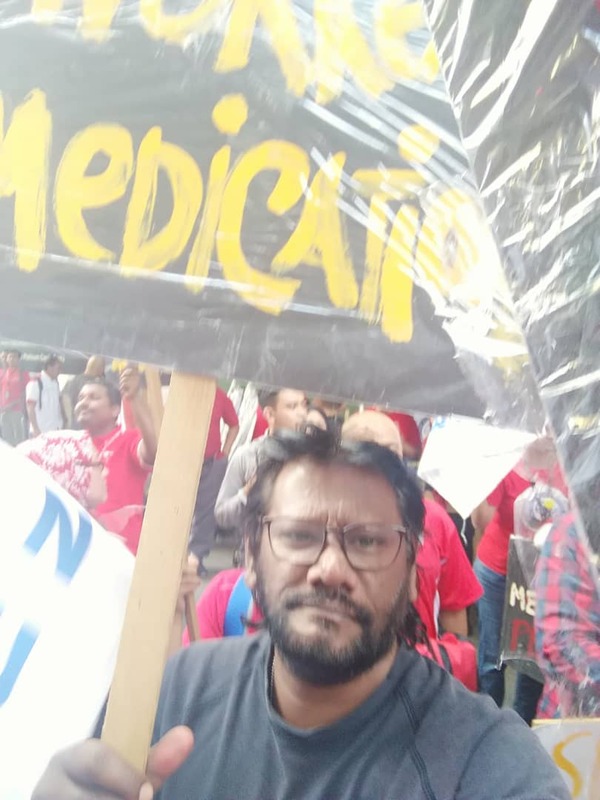 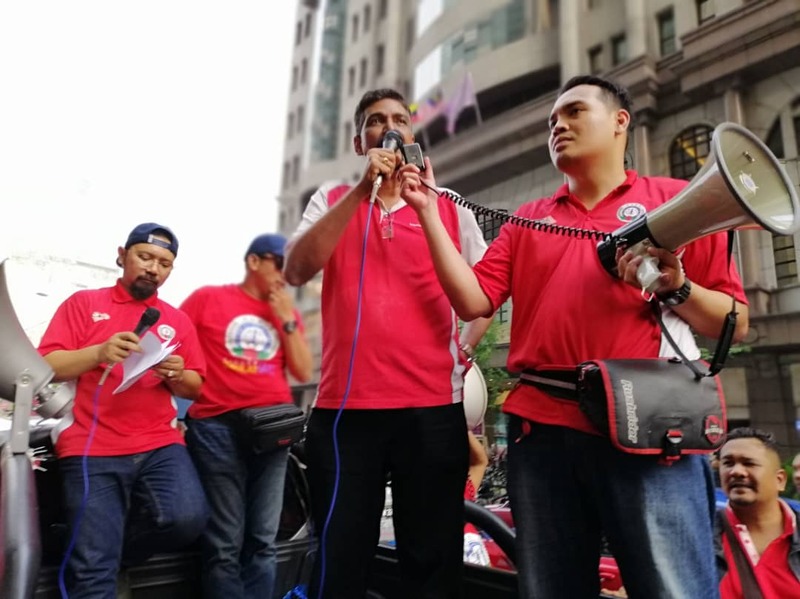 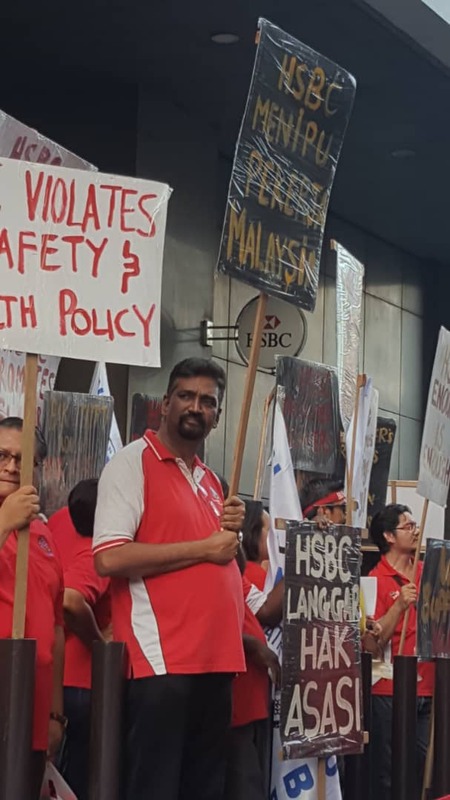 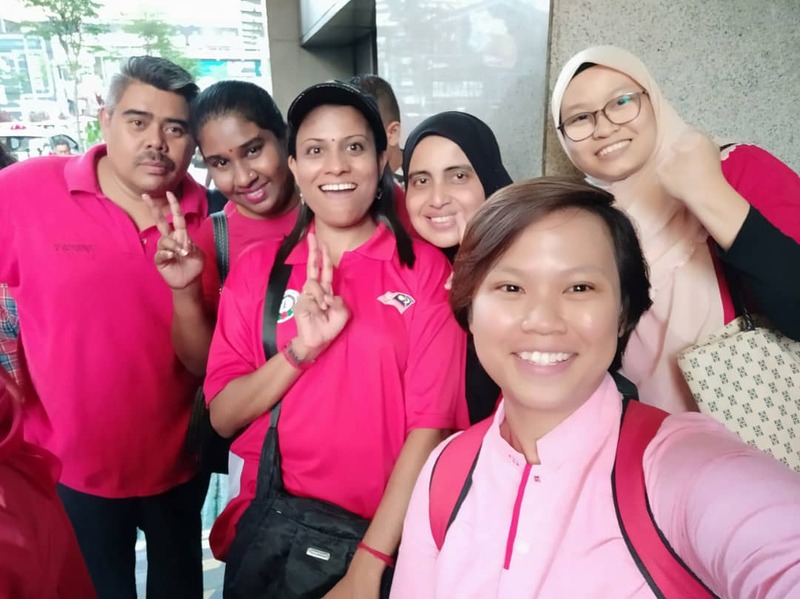 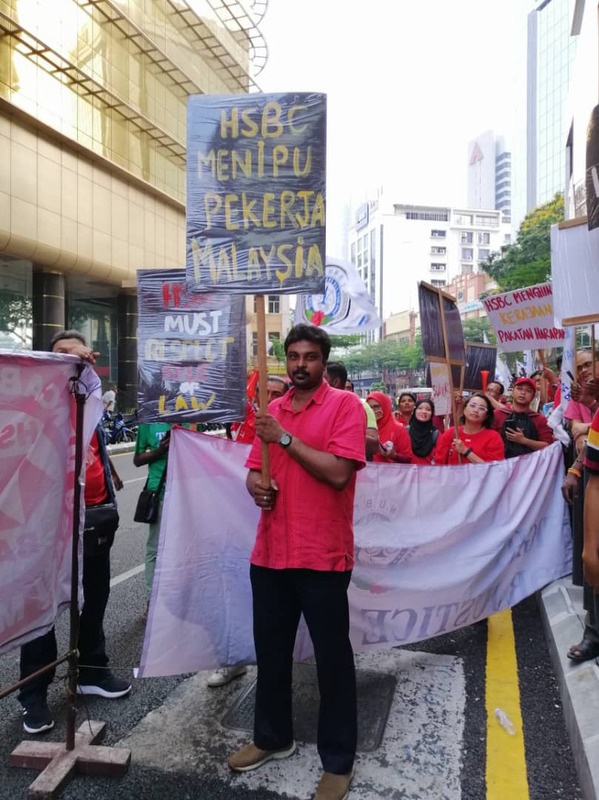 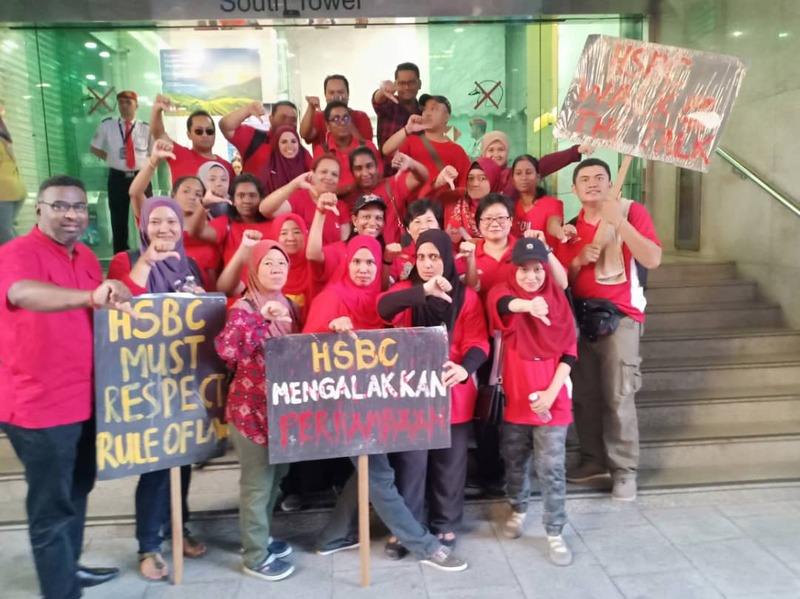 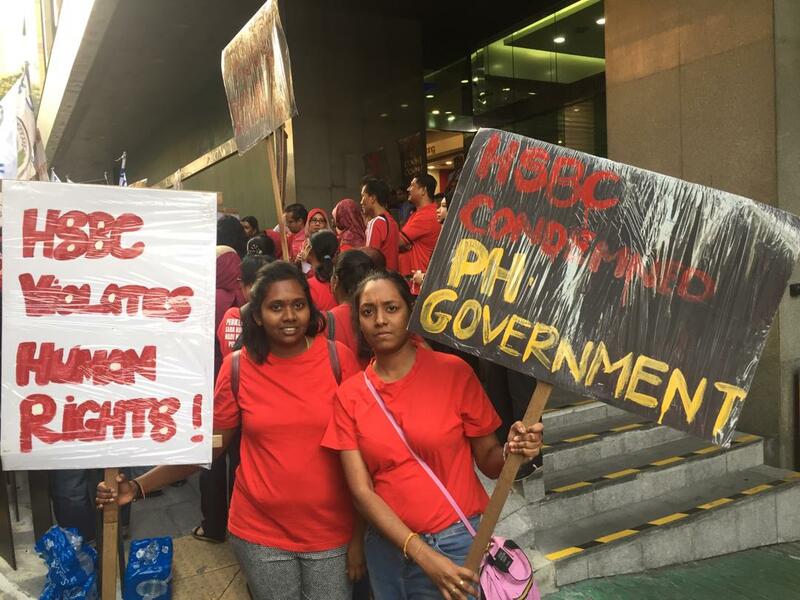 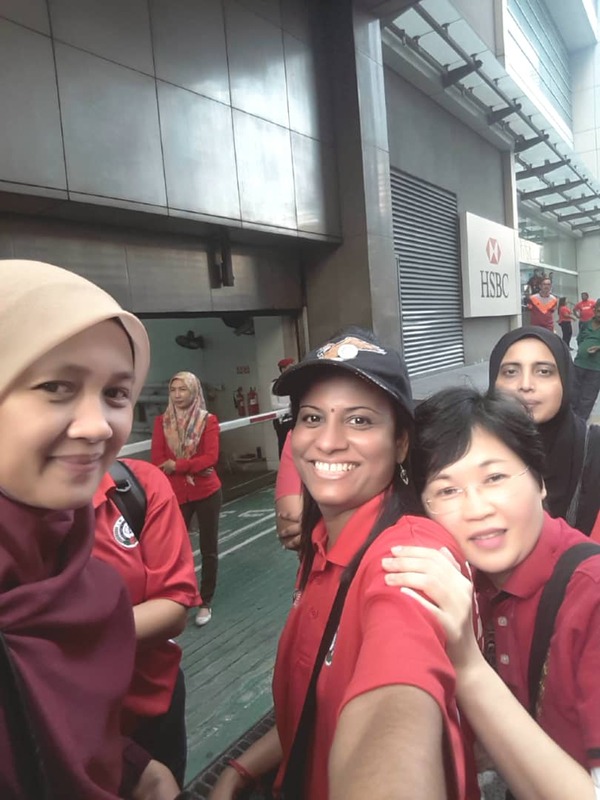 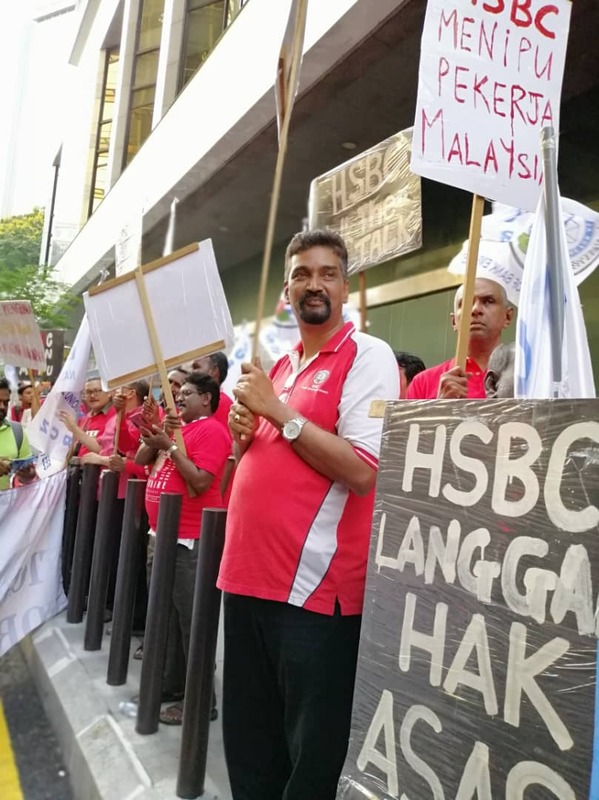 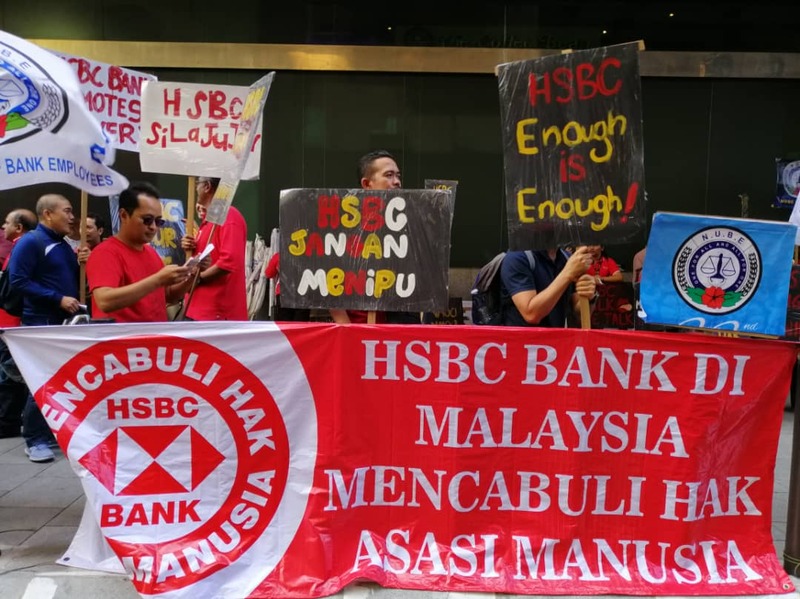 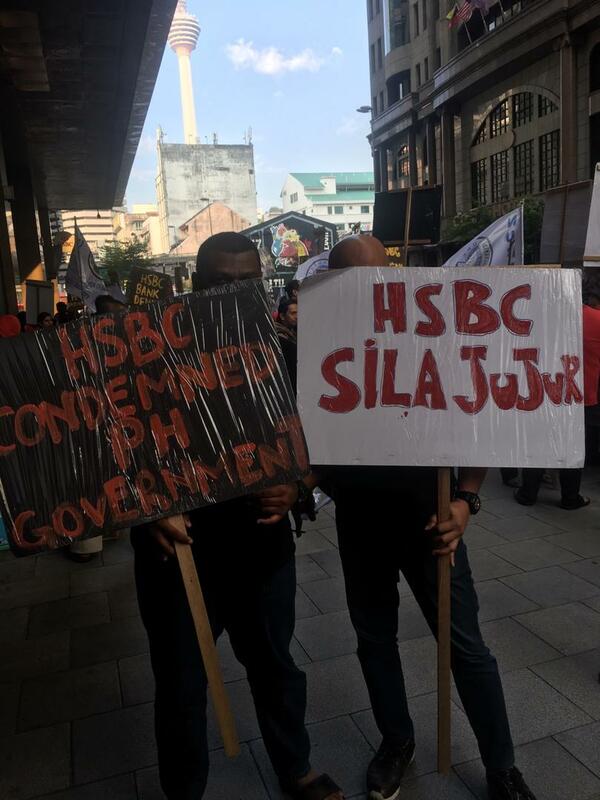 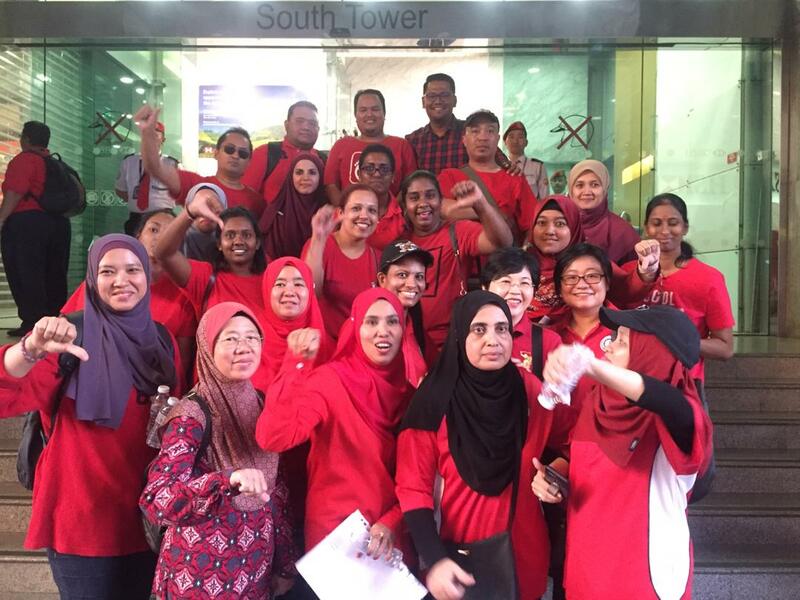 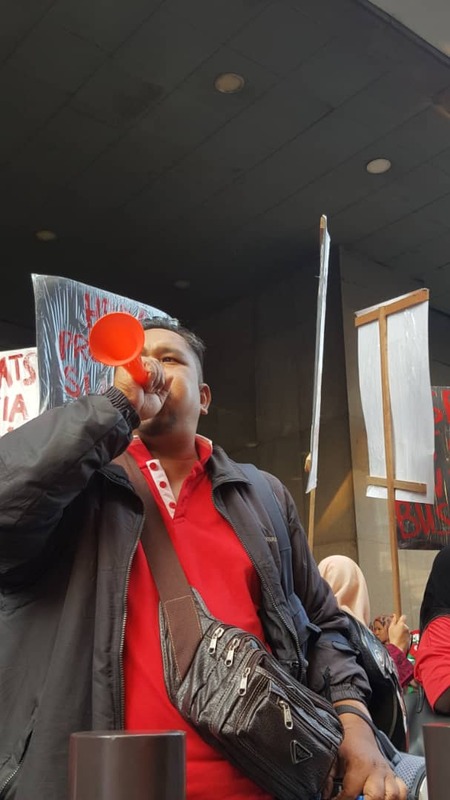 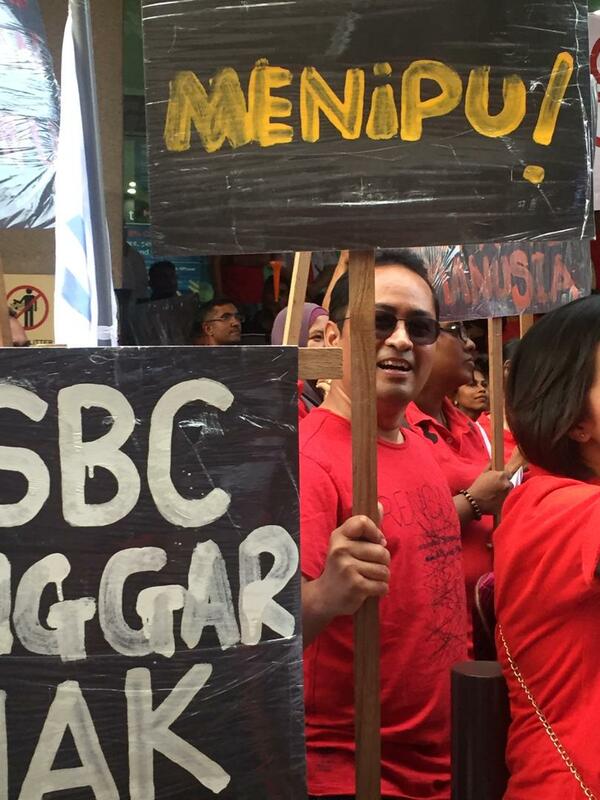 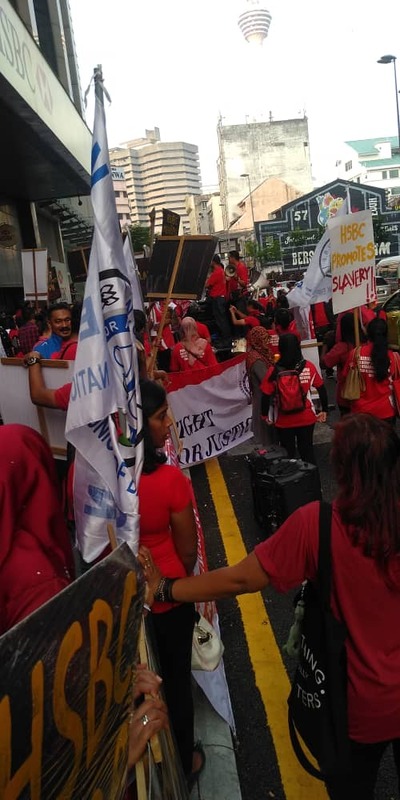 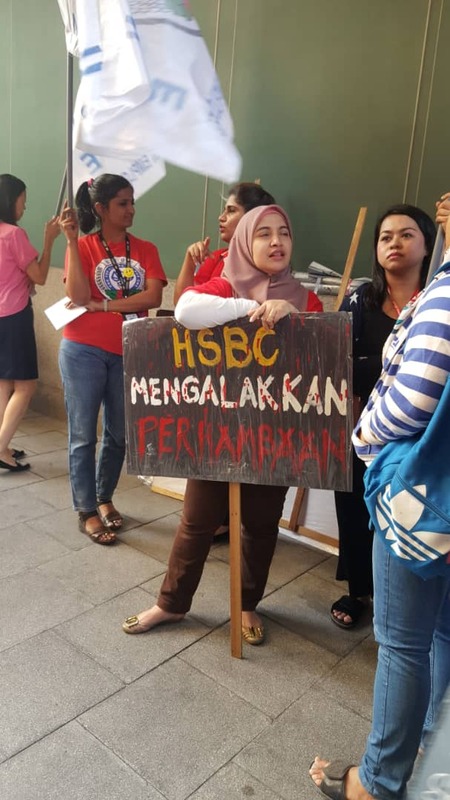 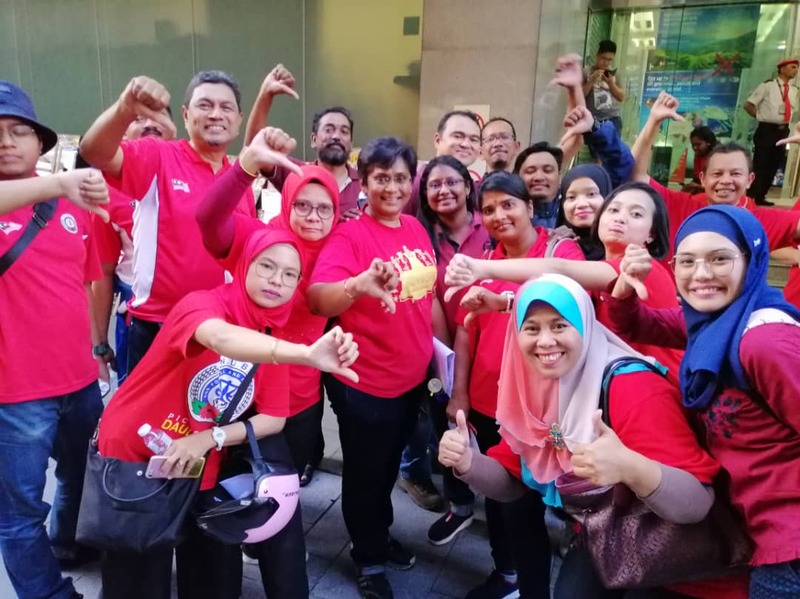 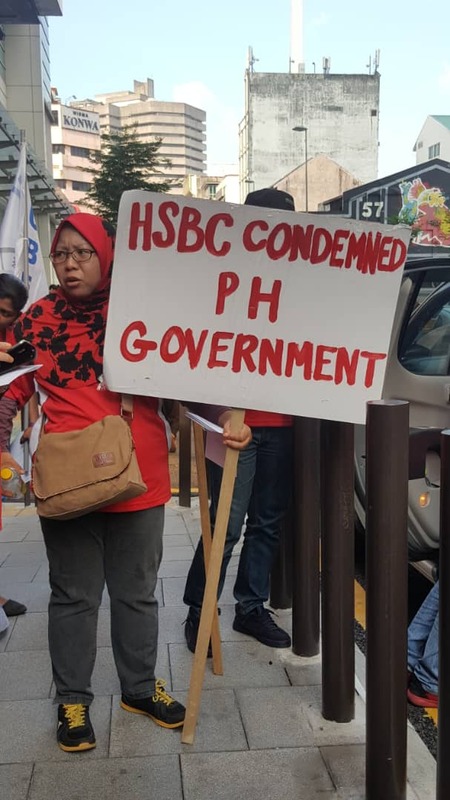 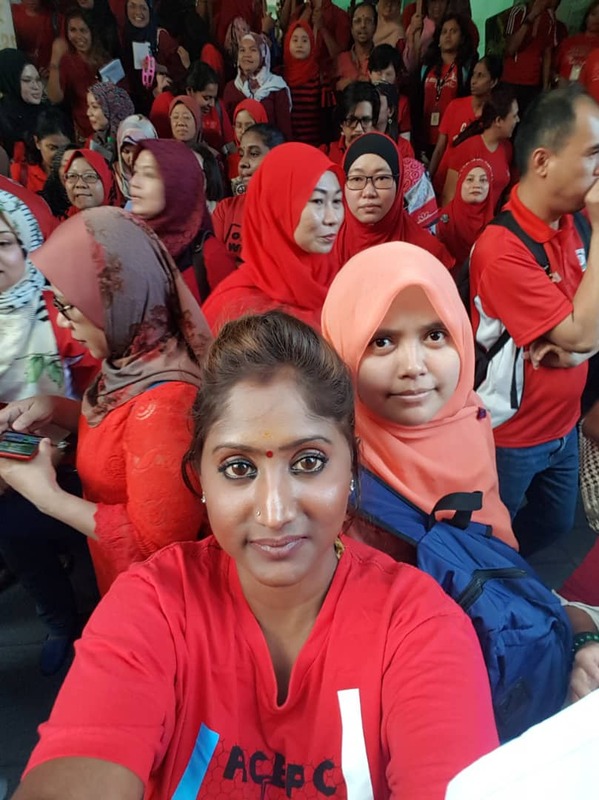 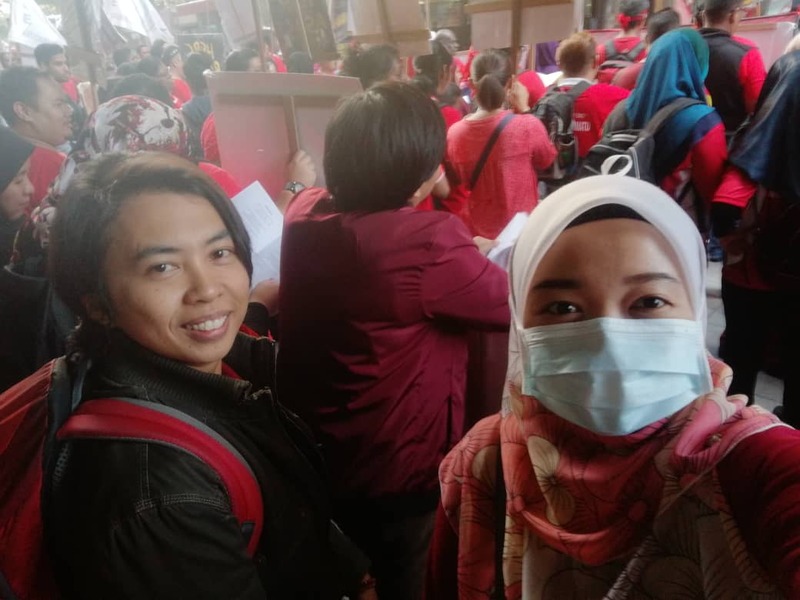 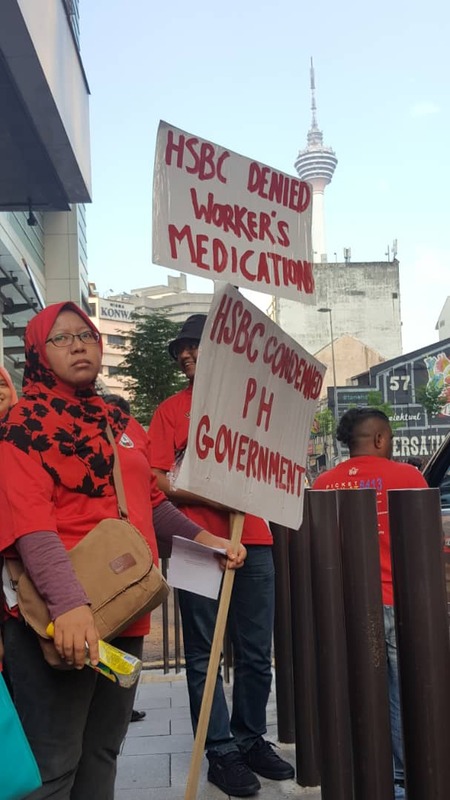 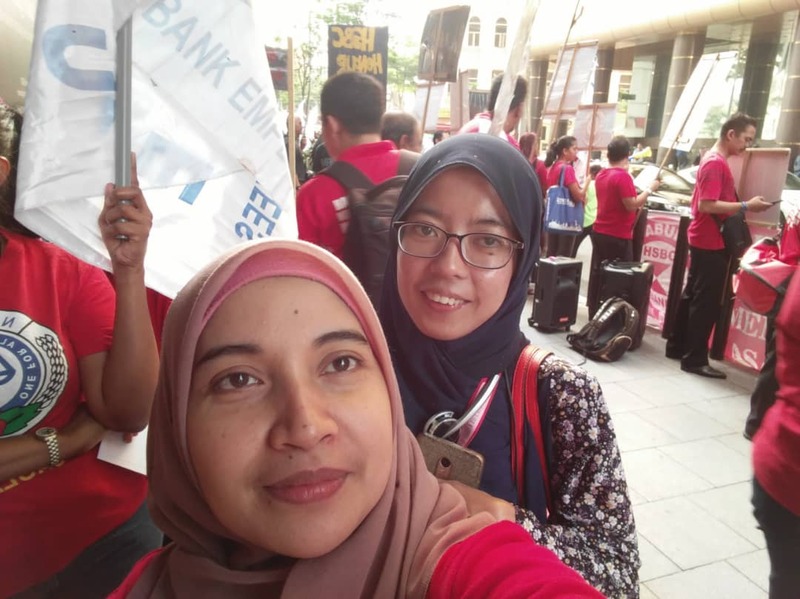 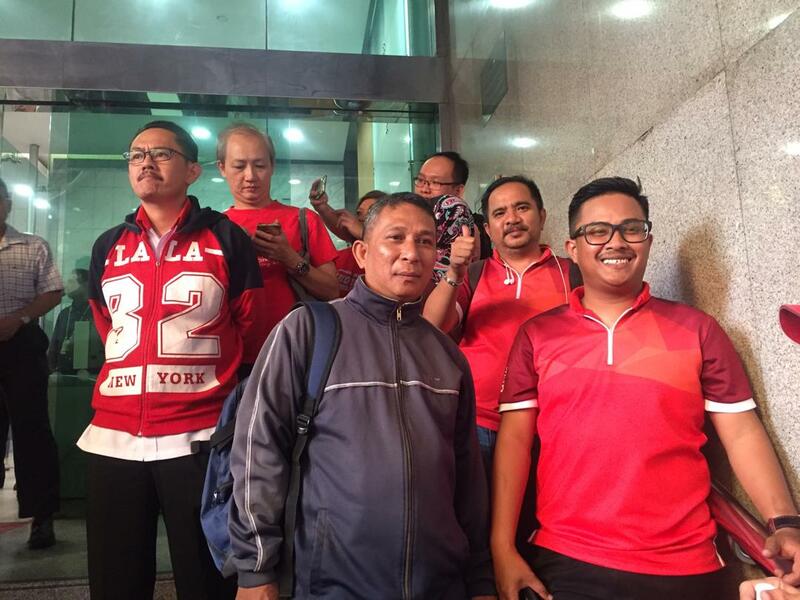 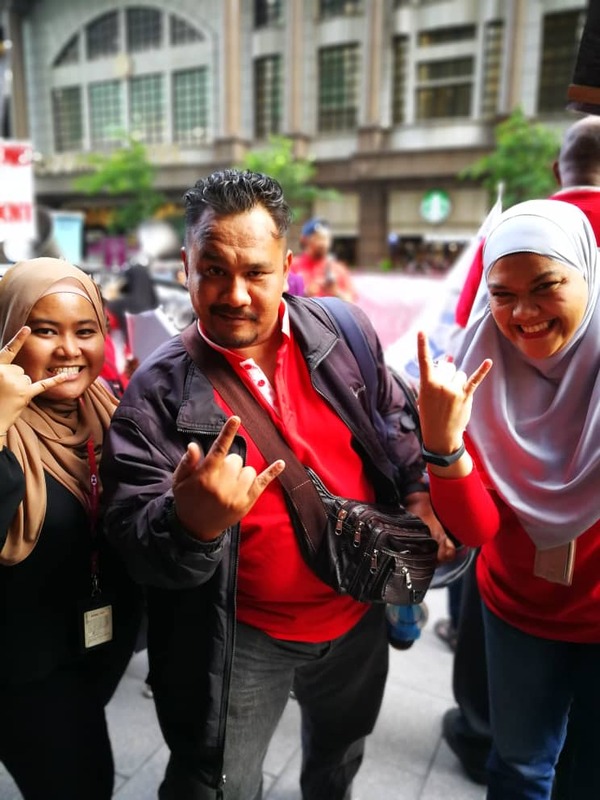 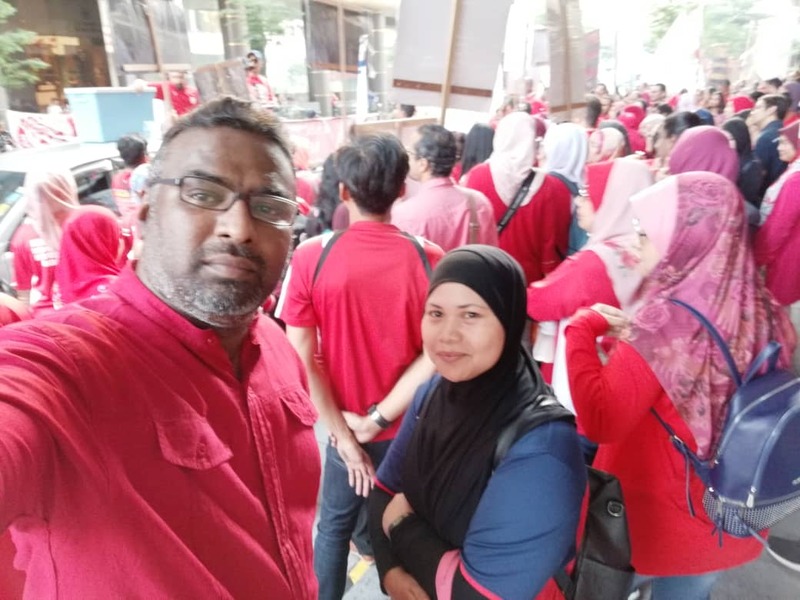 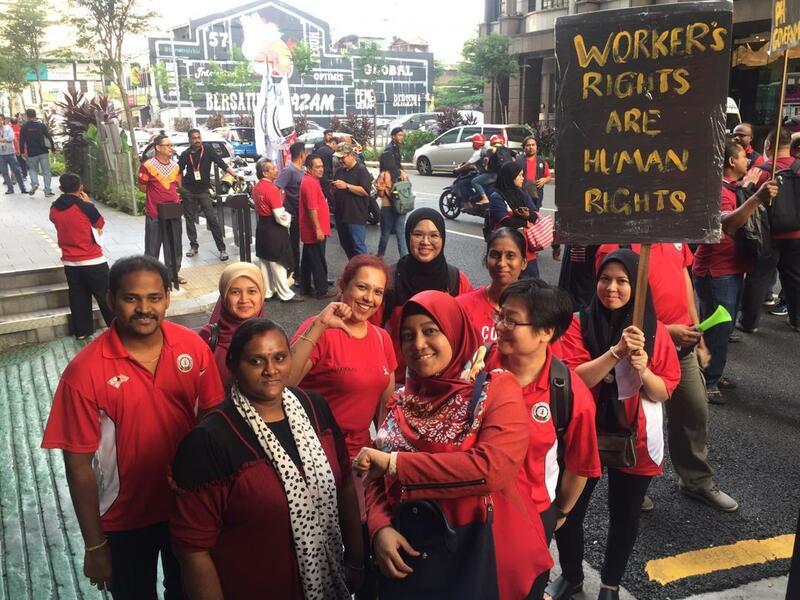 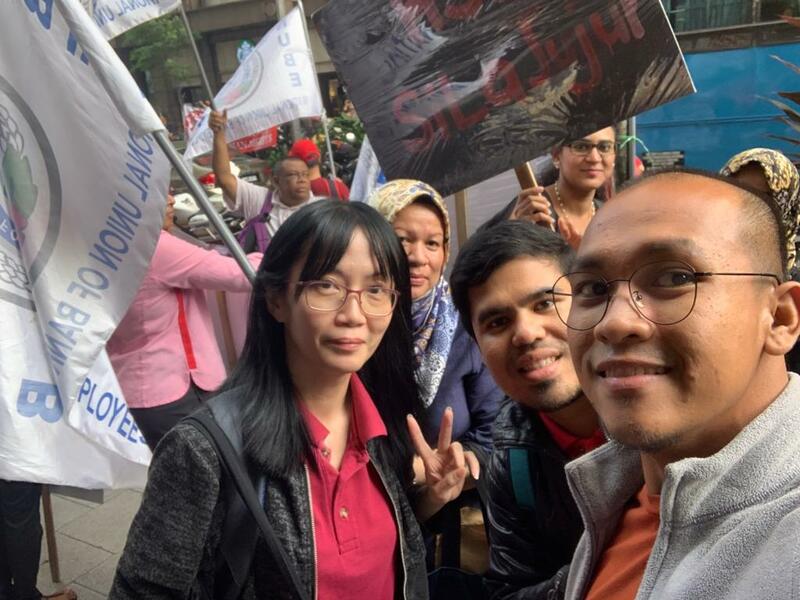 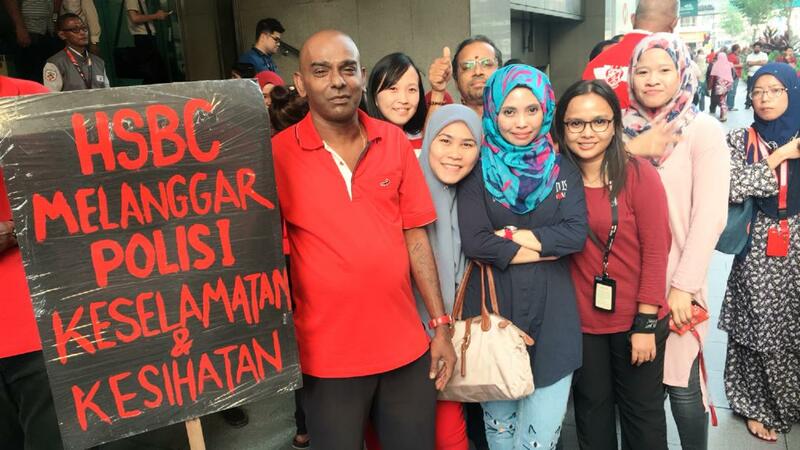 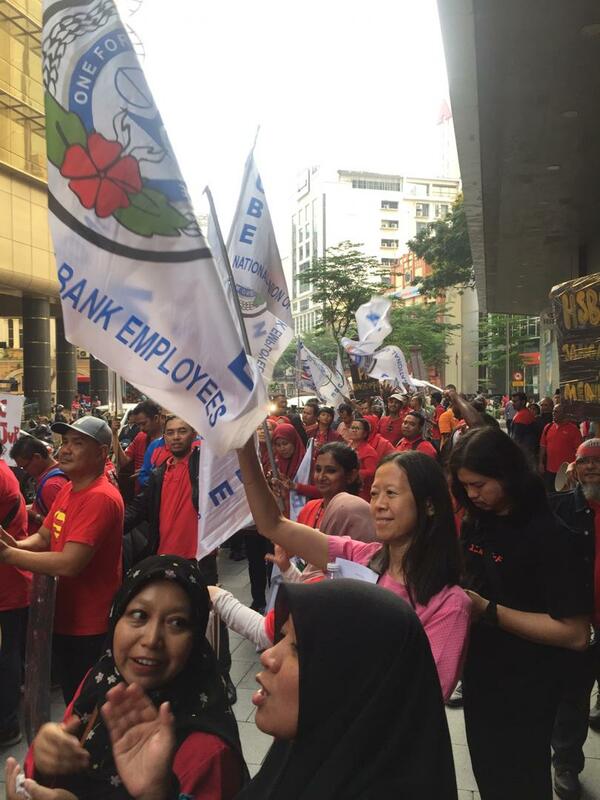 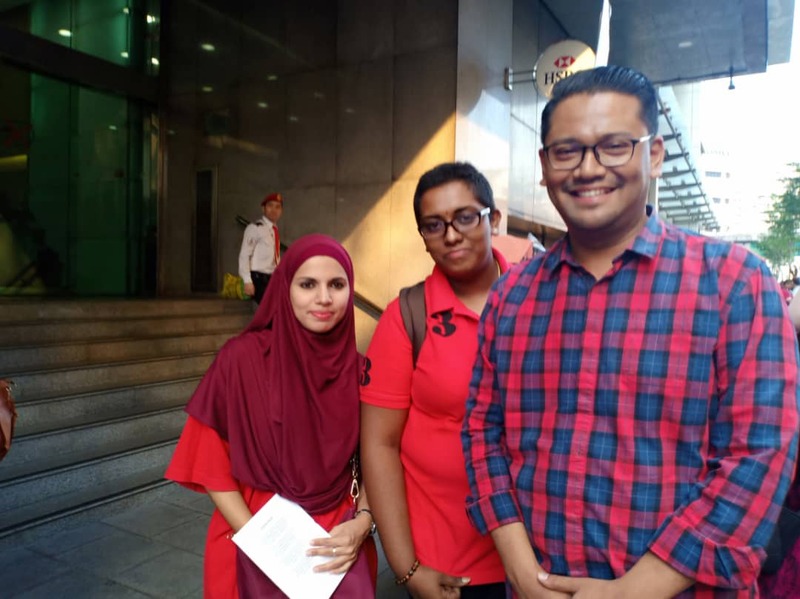 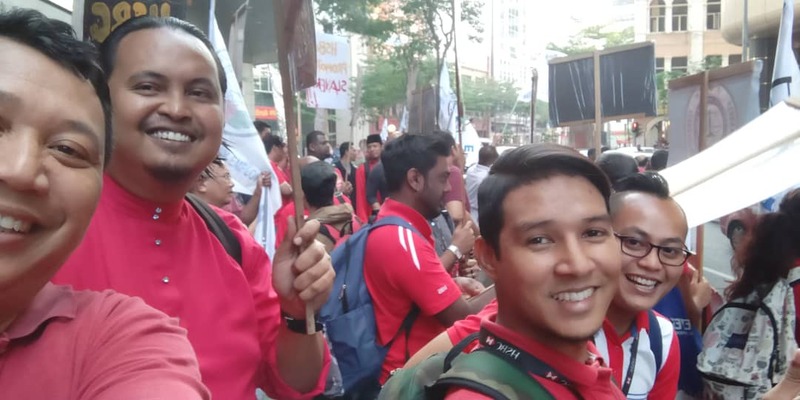 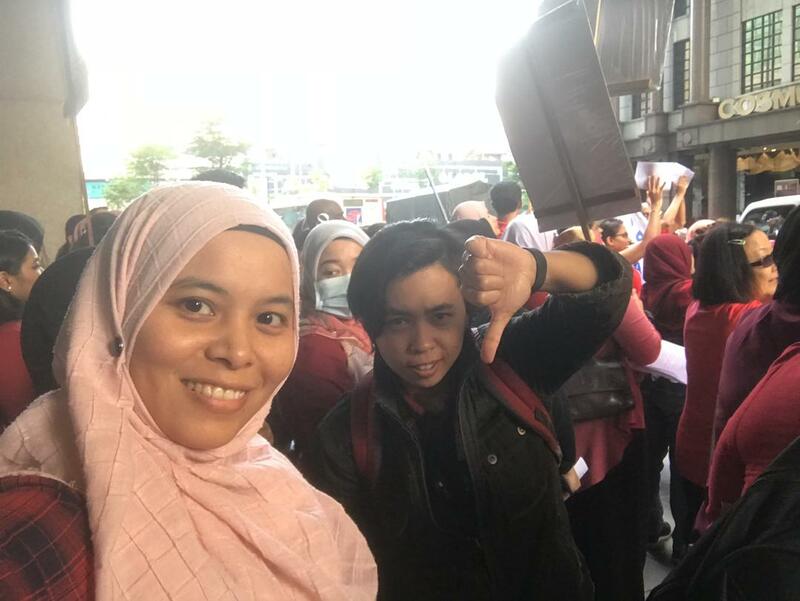 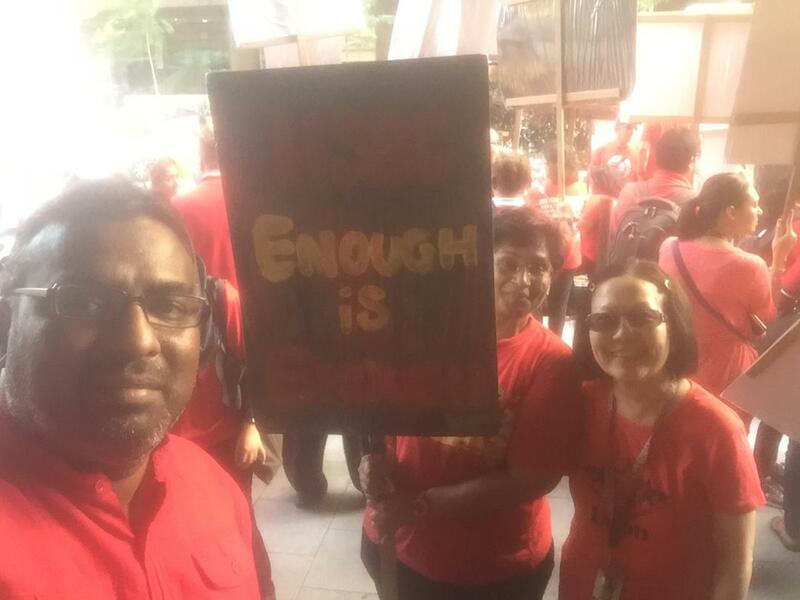 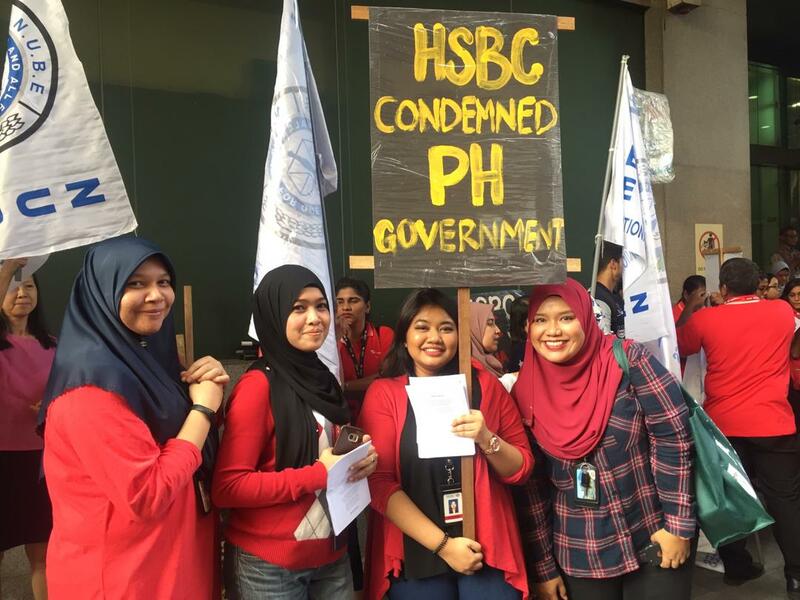 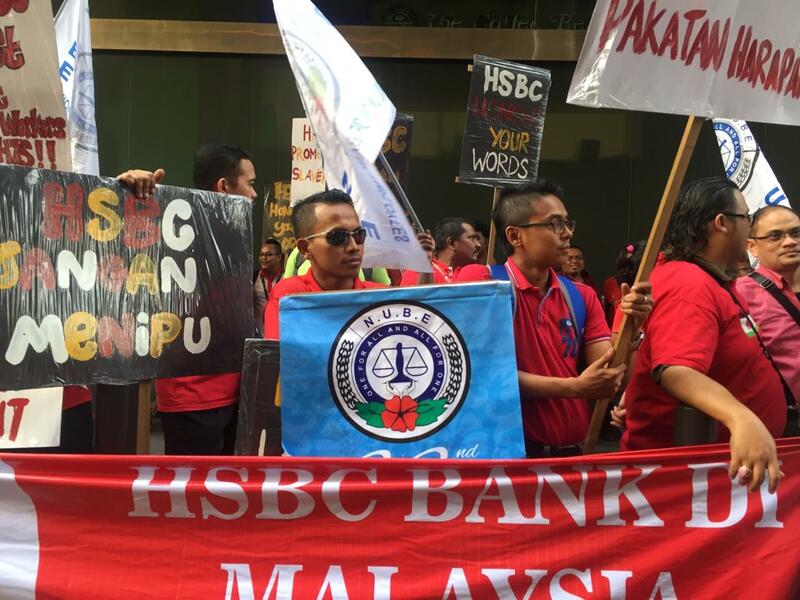 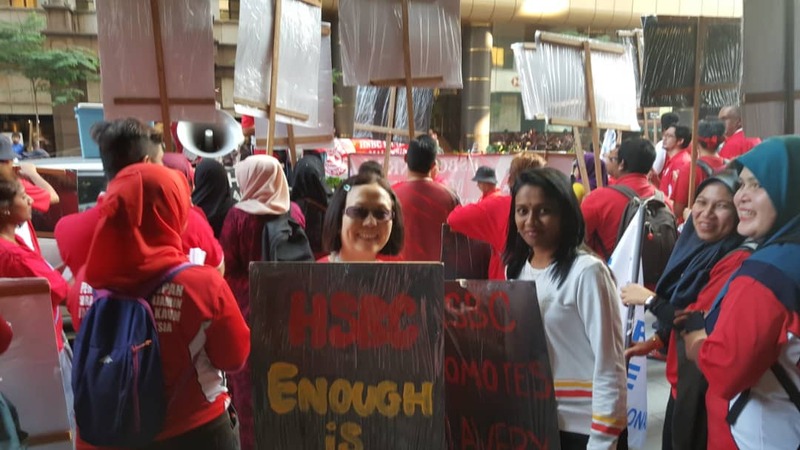 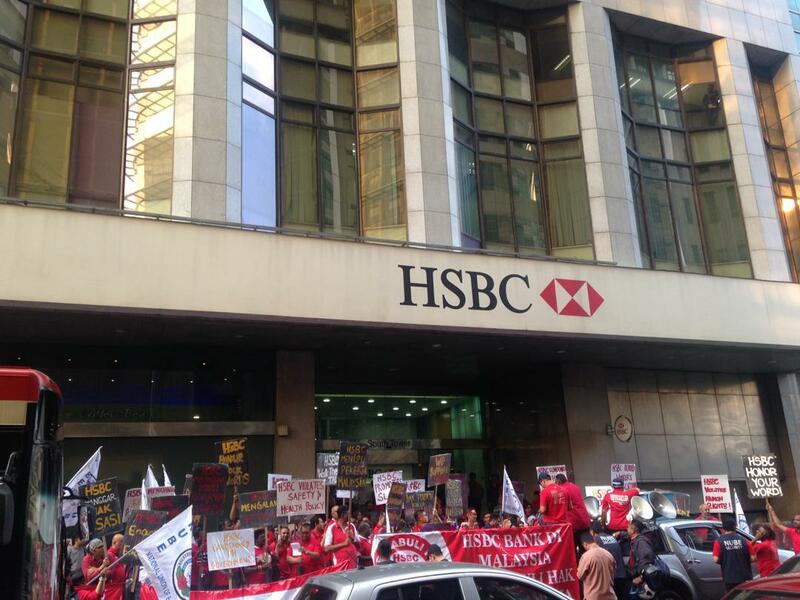 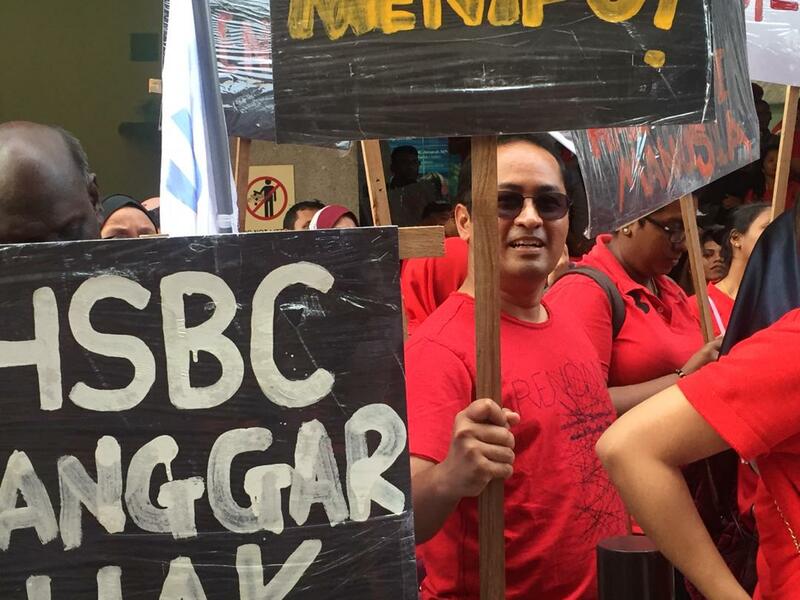 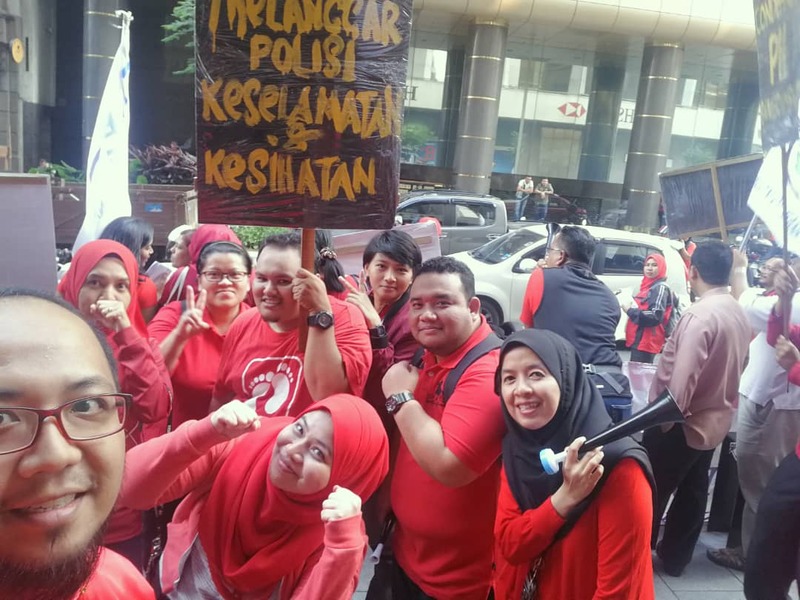 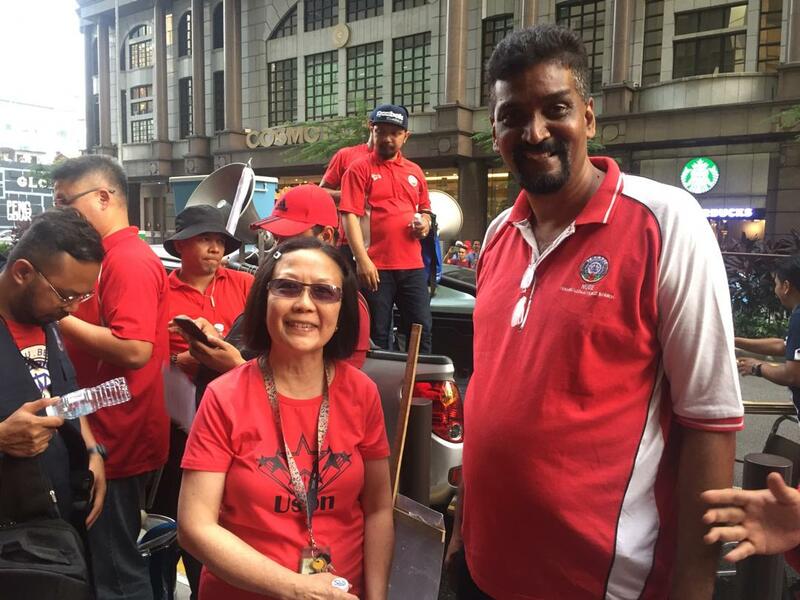 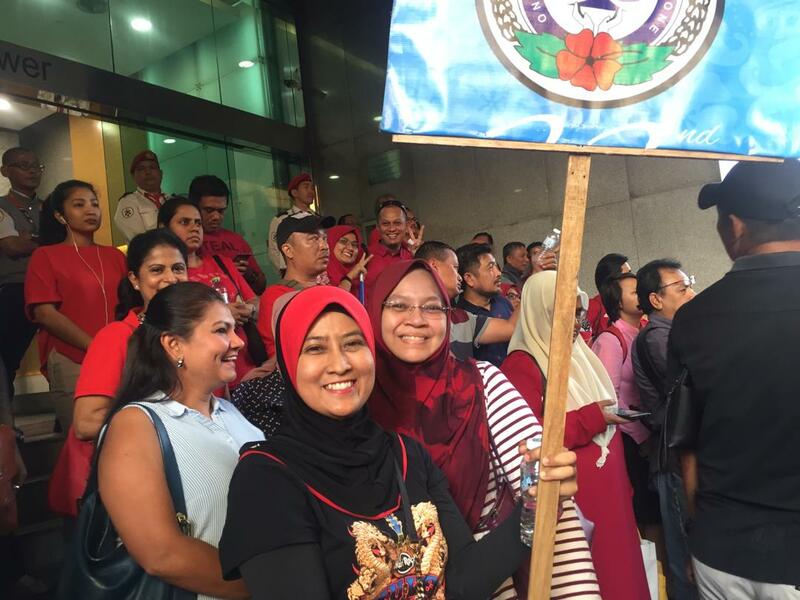 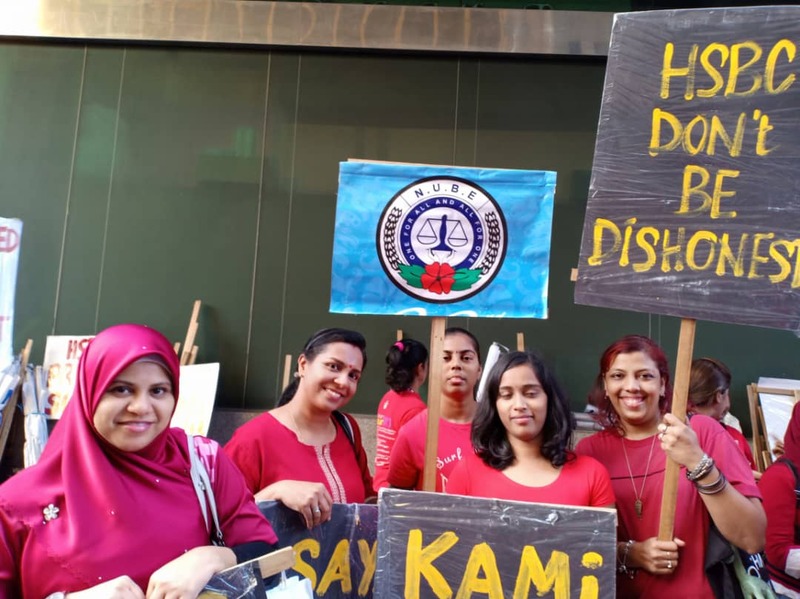 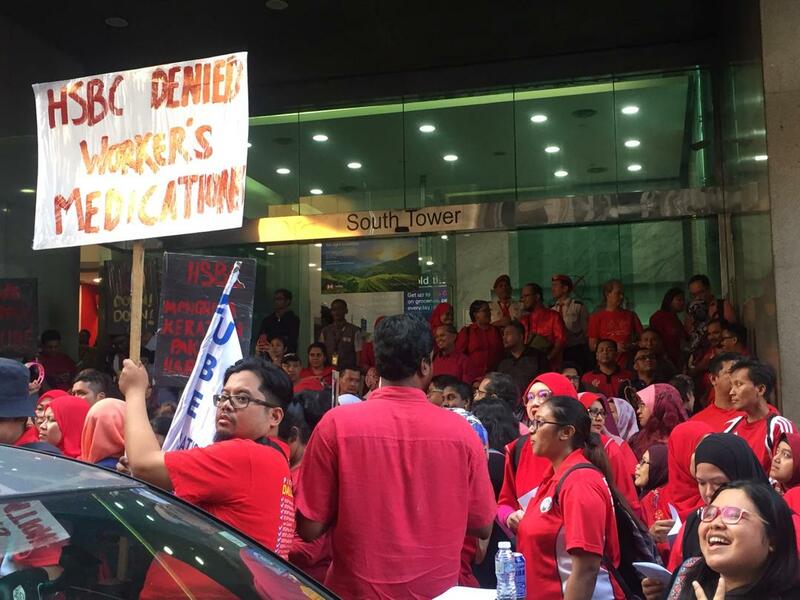 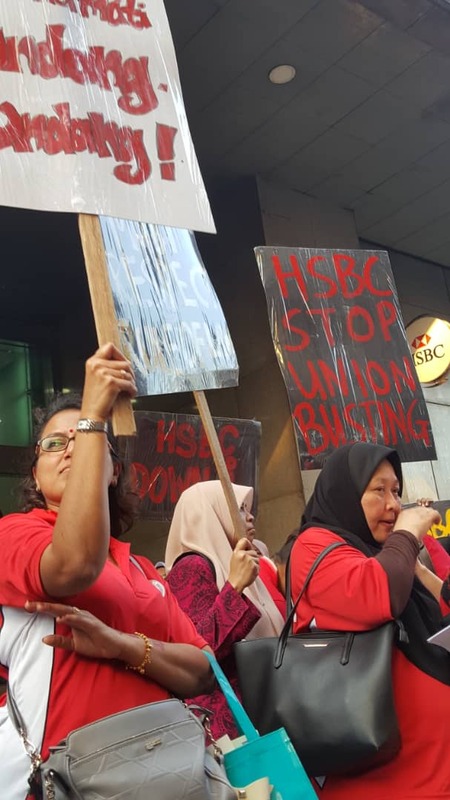 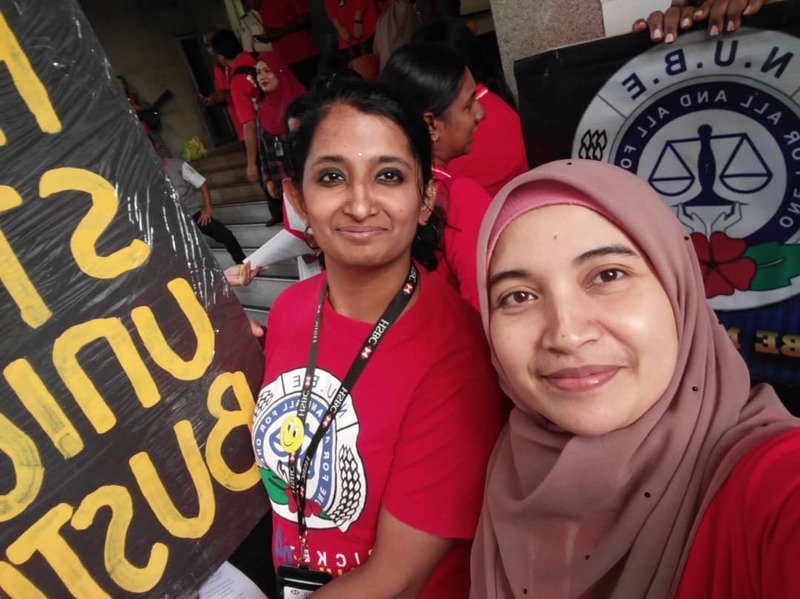 Our next KLSP Picket against HSBC Bank will be on 22 March 2019 at 5.00pm in front of HSBC Bank, No 2 Leboh Ampang.